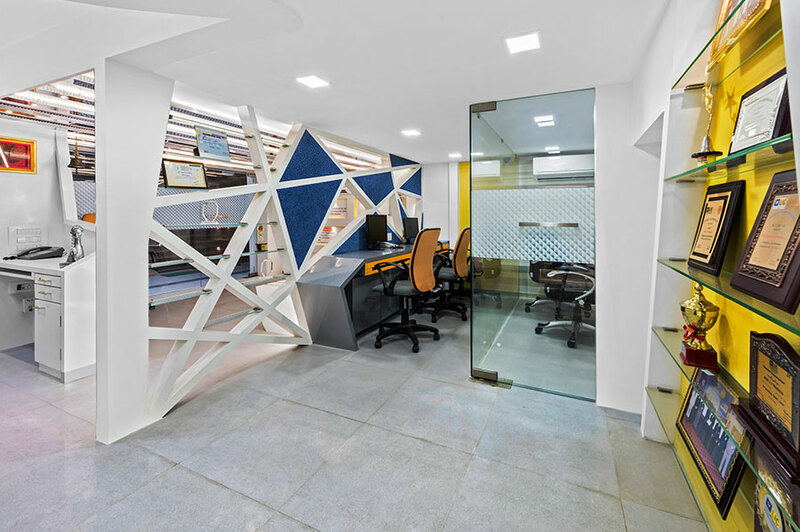 PRAG OPUS LLP has a dynamic in-house and outsourced project basis team of experienced as well as recently graduated architects, interior designers, site supervisors, 3D visualizers who form our Project Team. 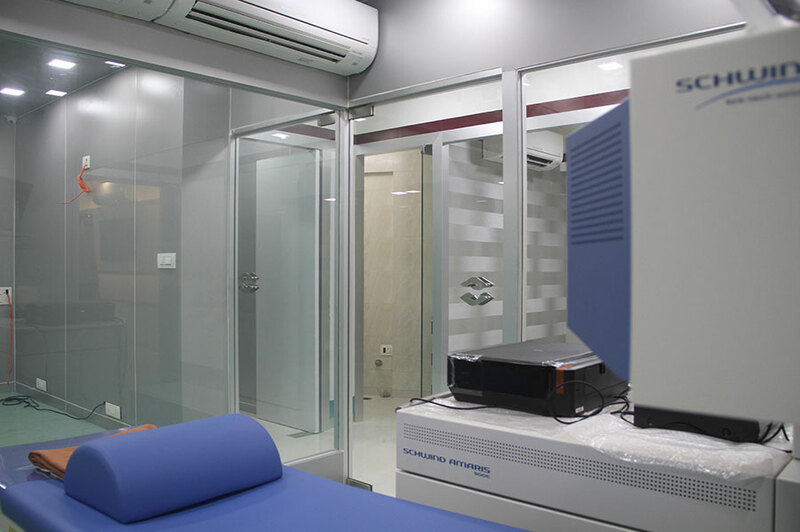 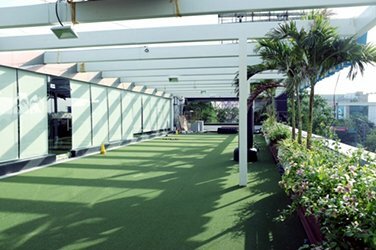 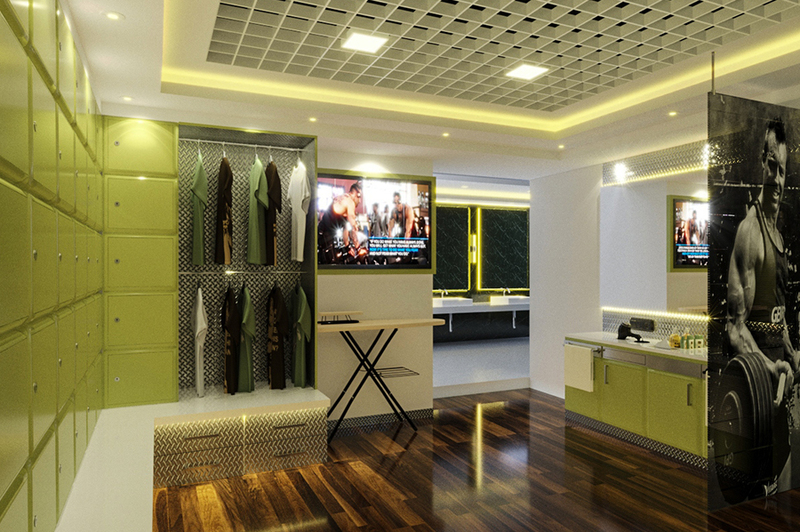 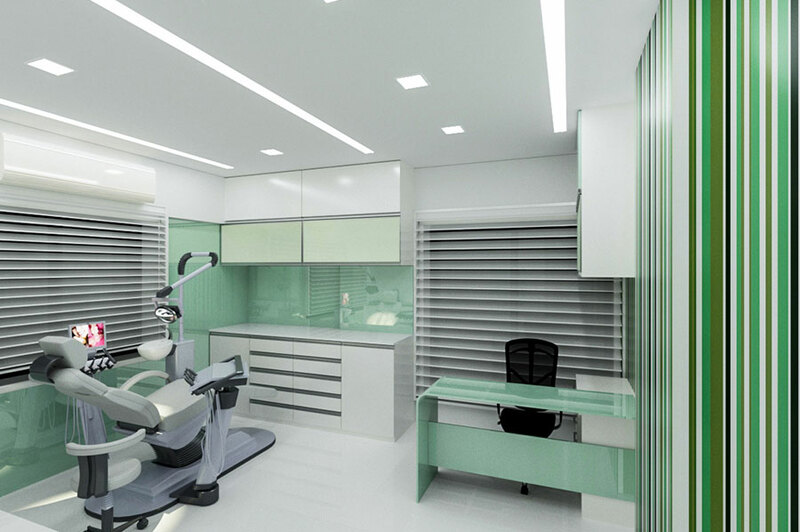 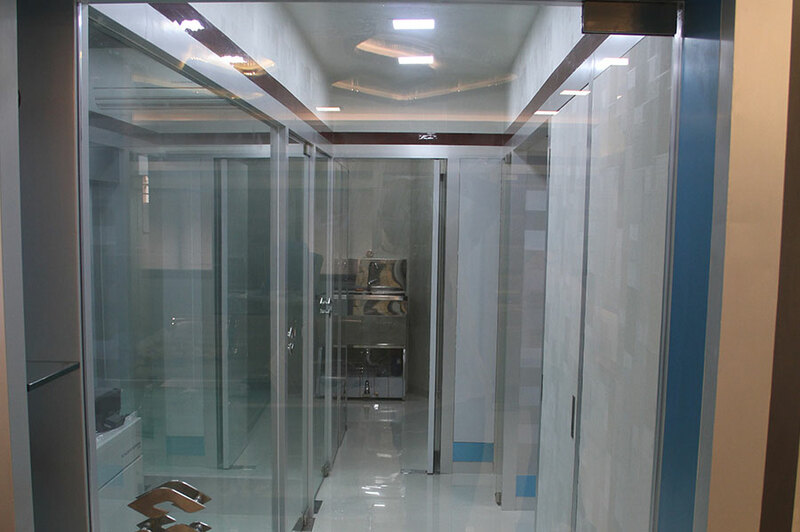 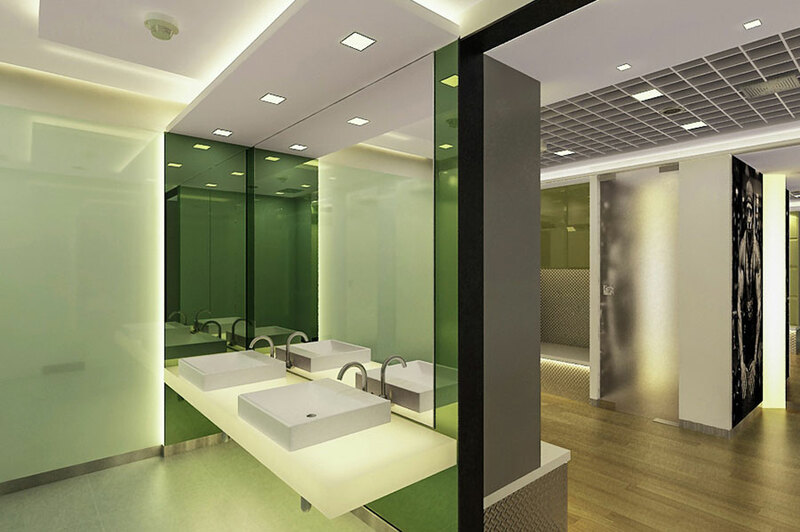 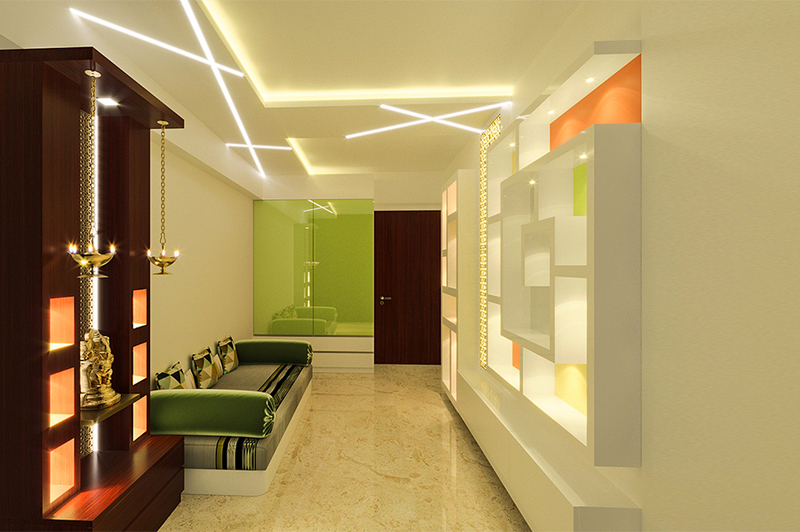 Pragarchitects is a leading architectural and interior design firm in mumbai. 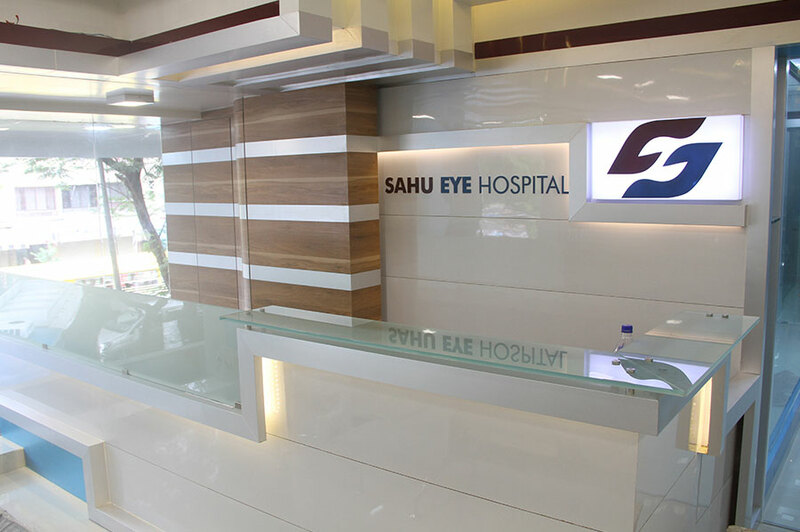 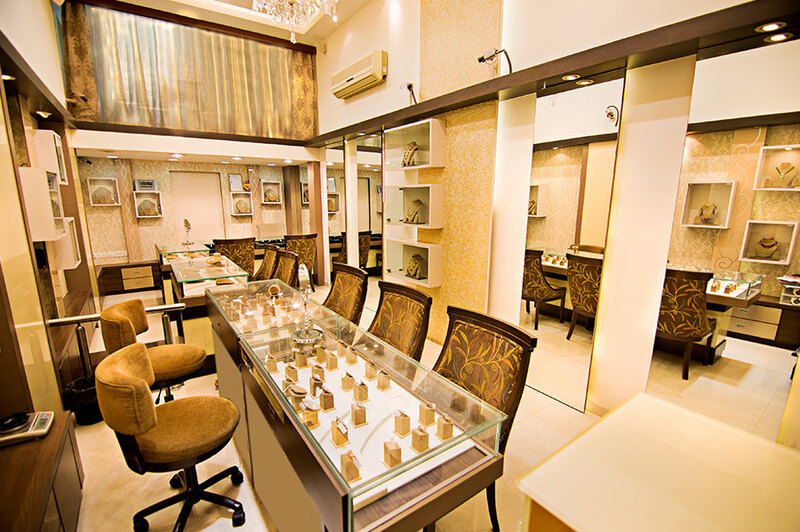 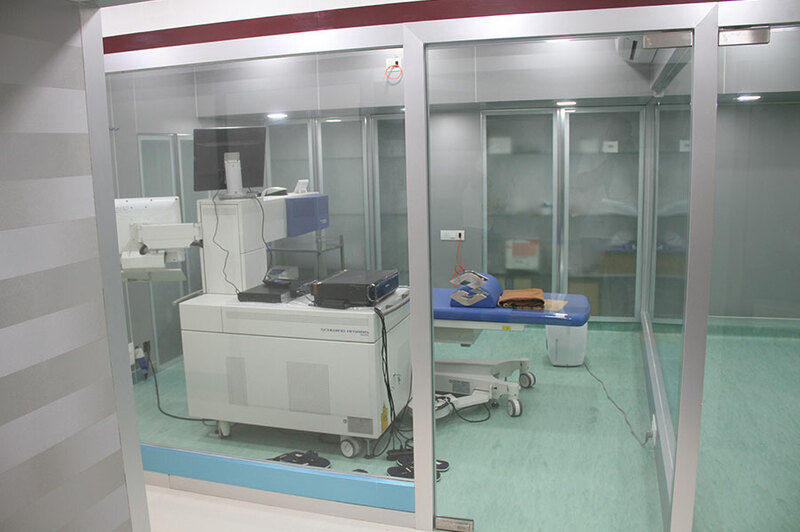 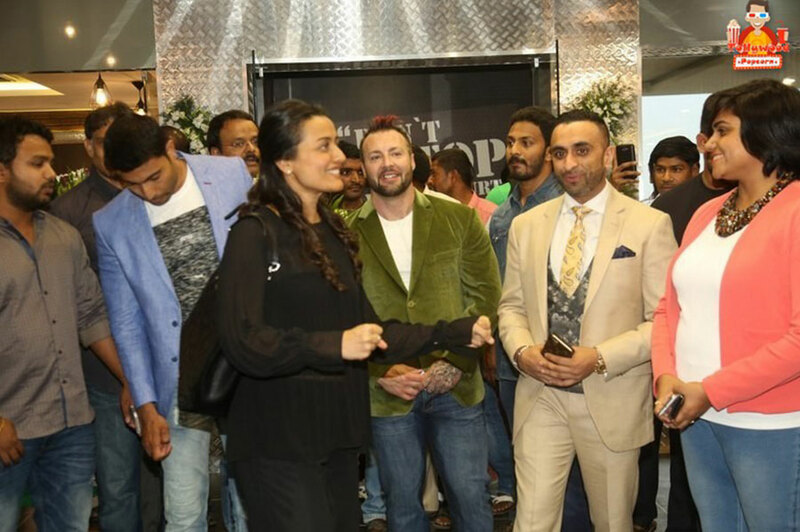 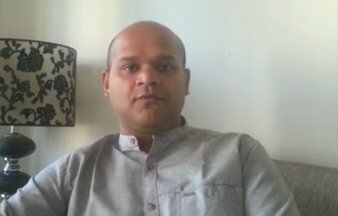 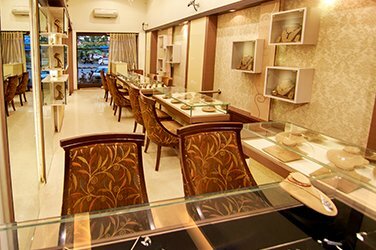 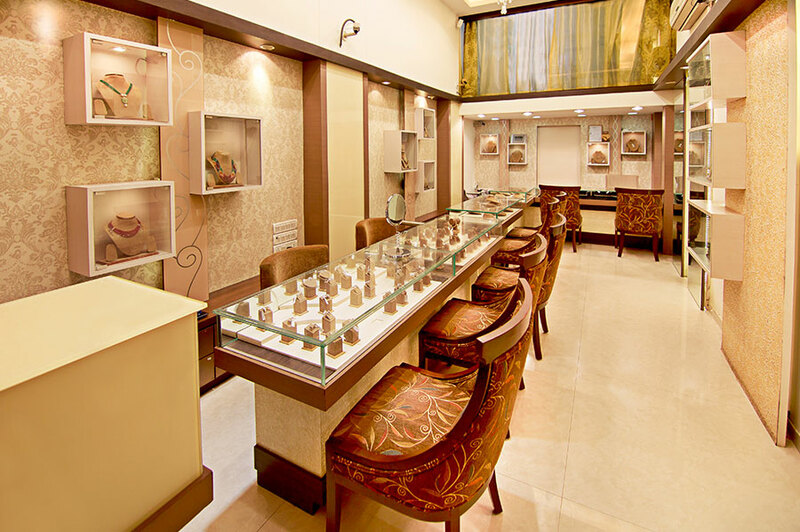 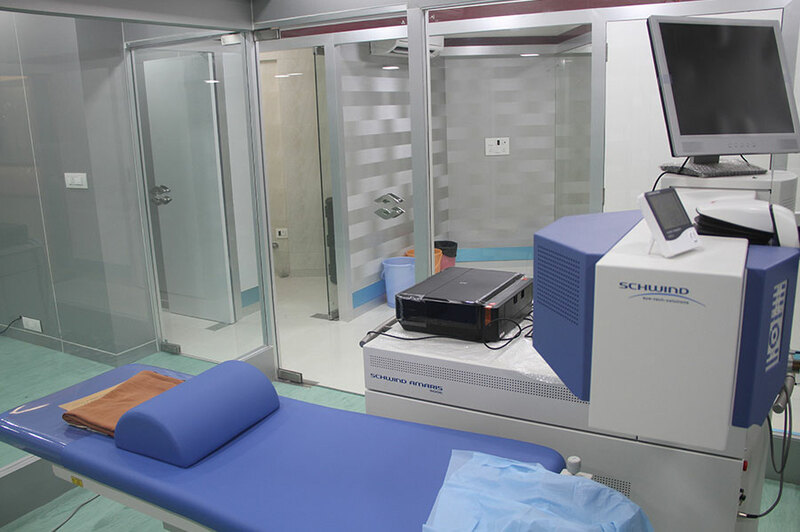 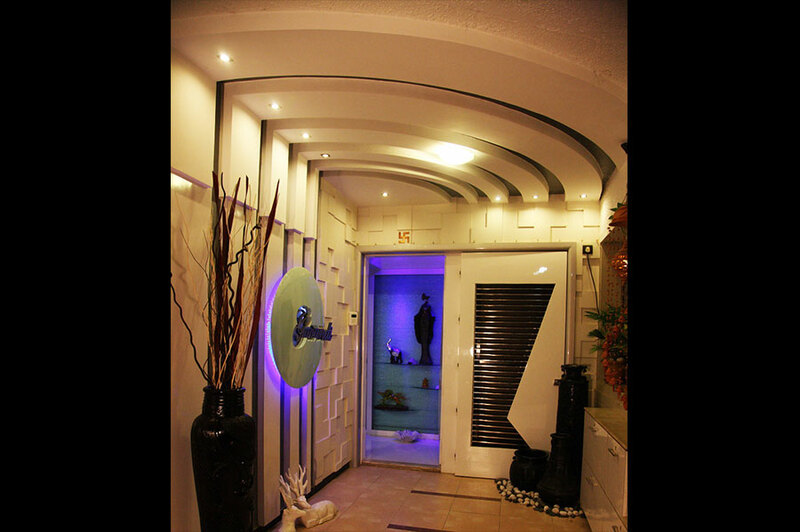 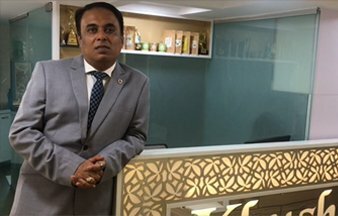 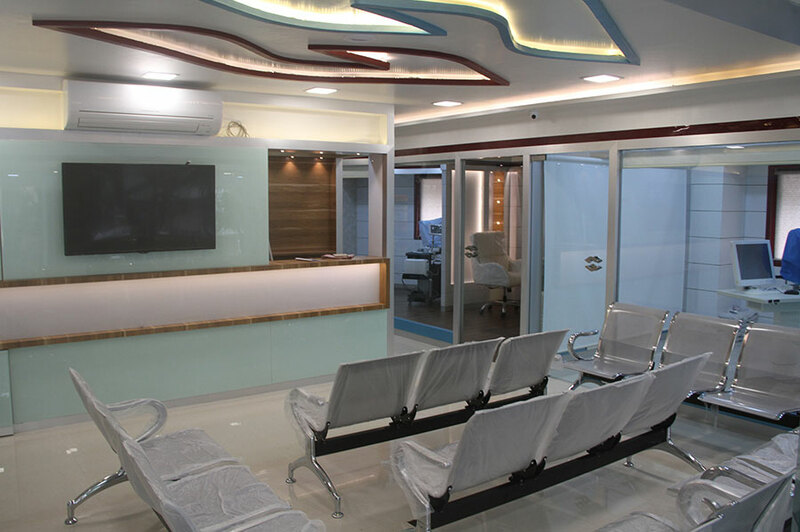 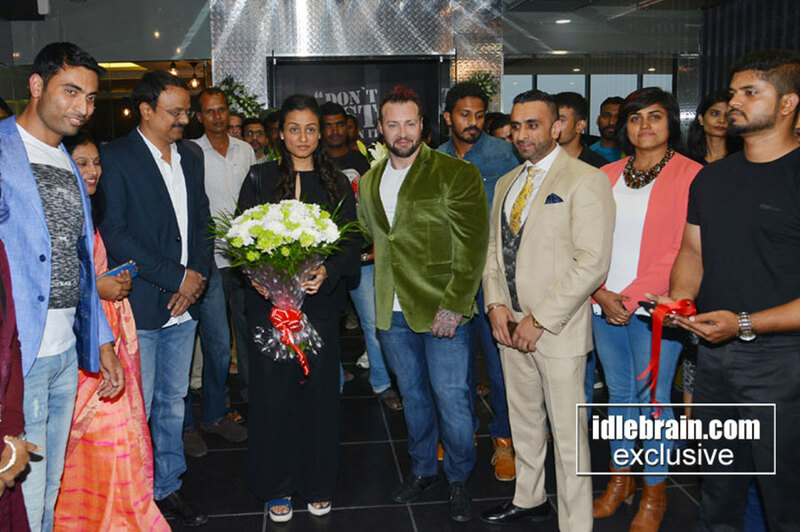 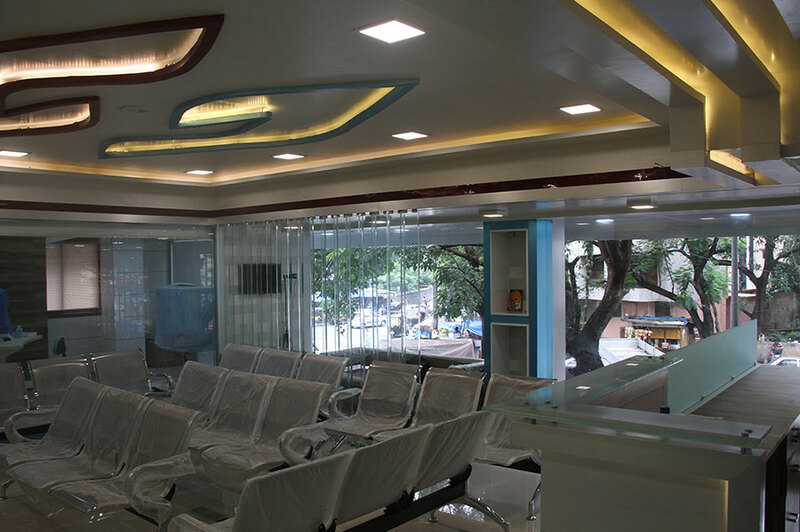 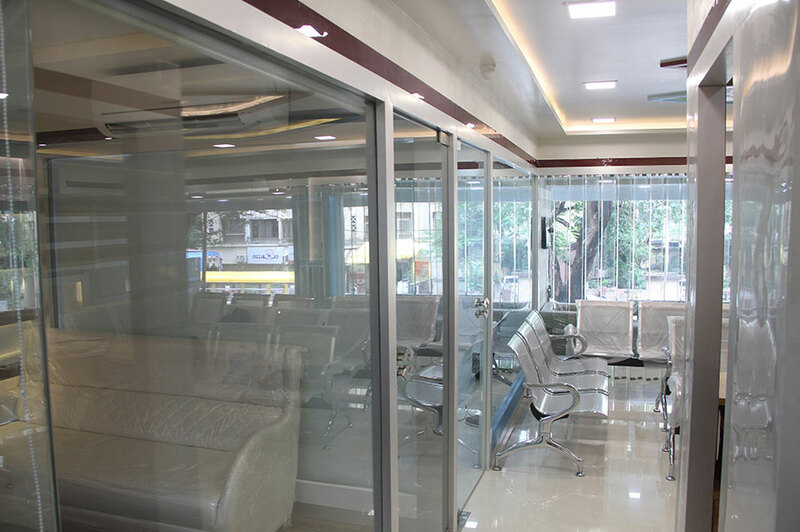 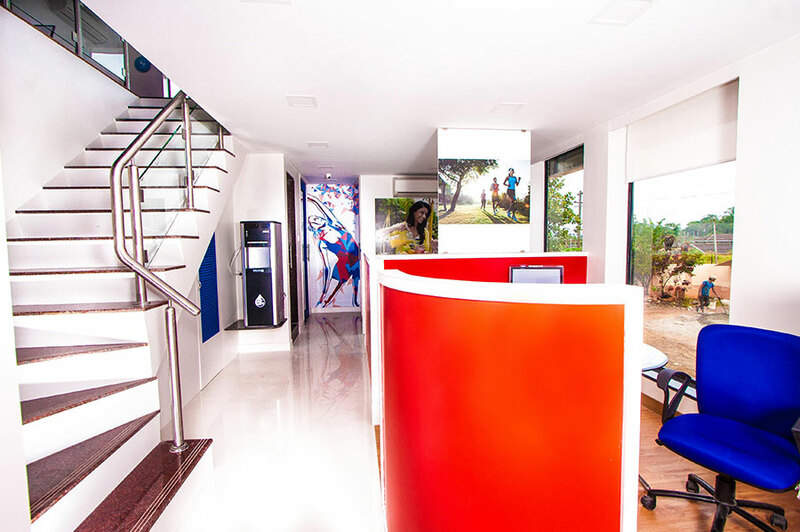 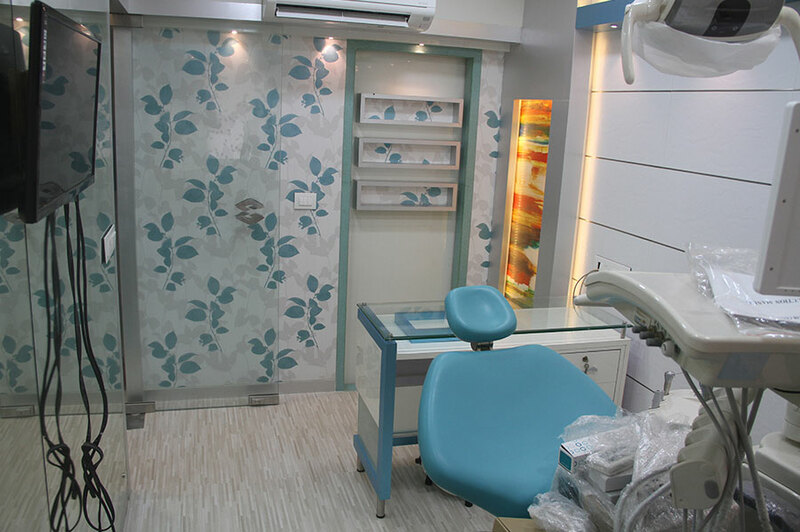 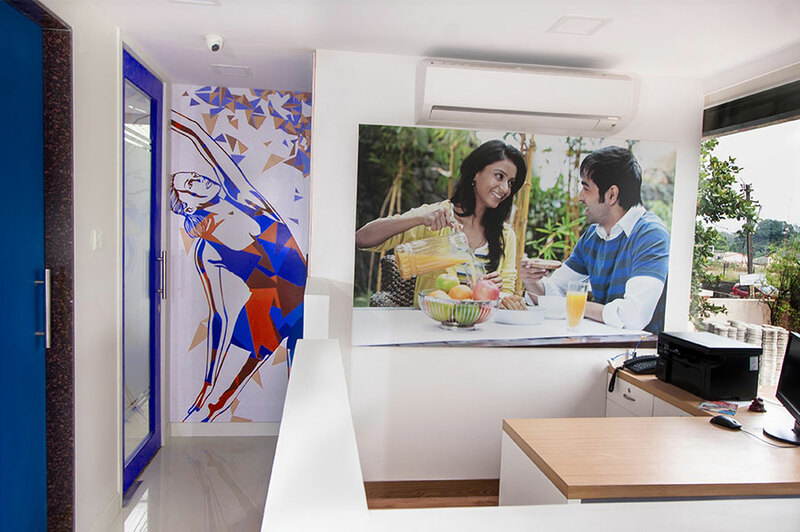 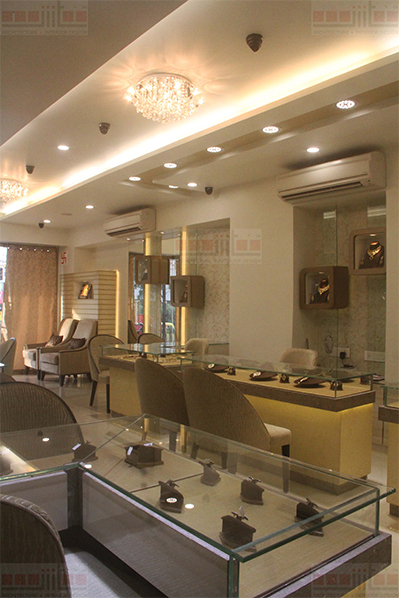 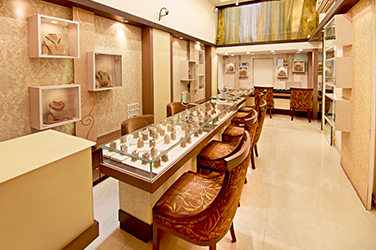 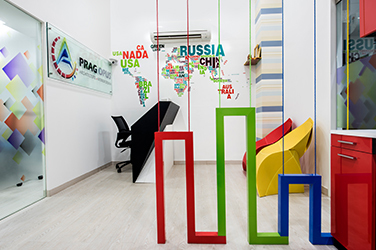 PRAG OPUS LLP since around a decade have established a reputation of designing commercially successful, aesthetically appealing, market trendy, innovative, creative projects in various fields with numerous offices, retail outets, gyms, clinics, hospitals, hotels, guest houses pan India. 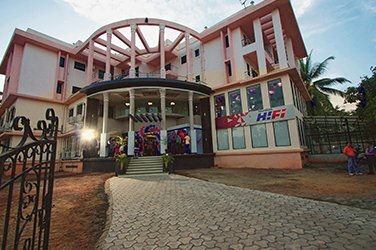 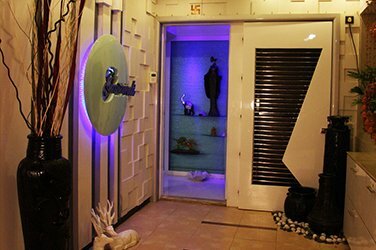 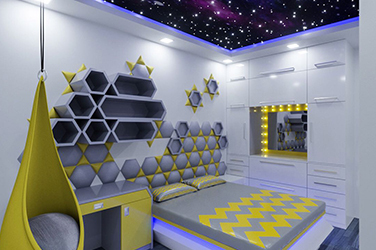 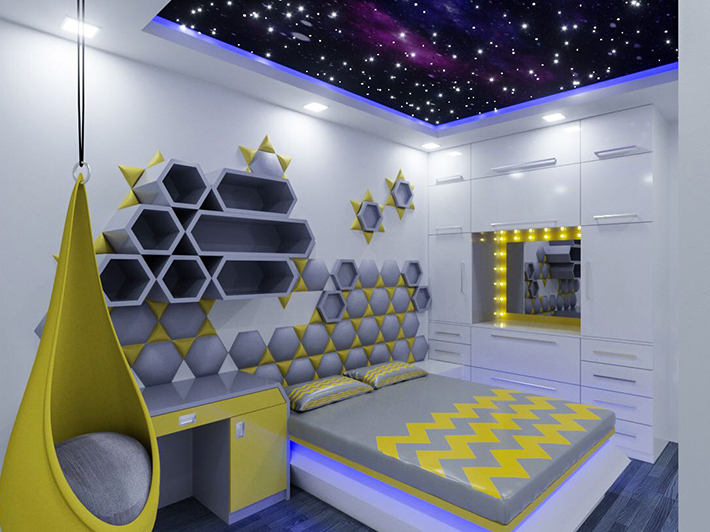 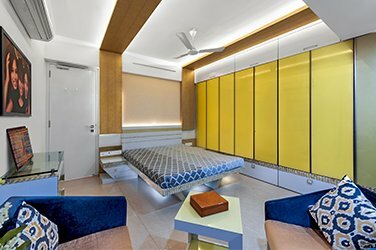 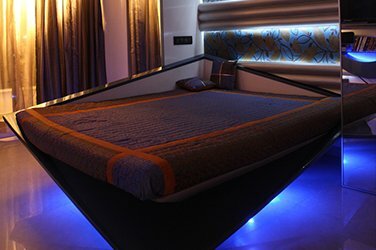 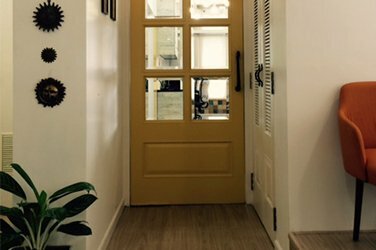 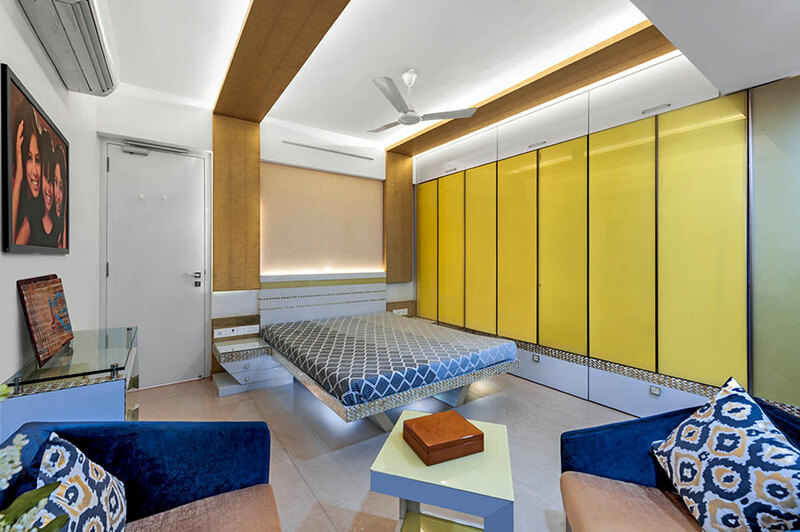 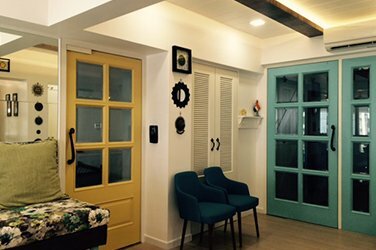 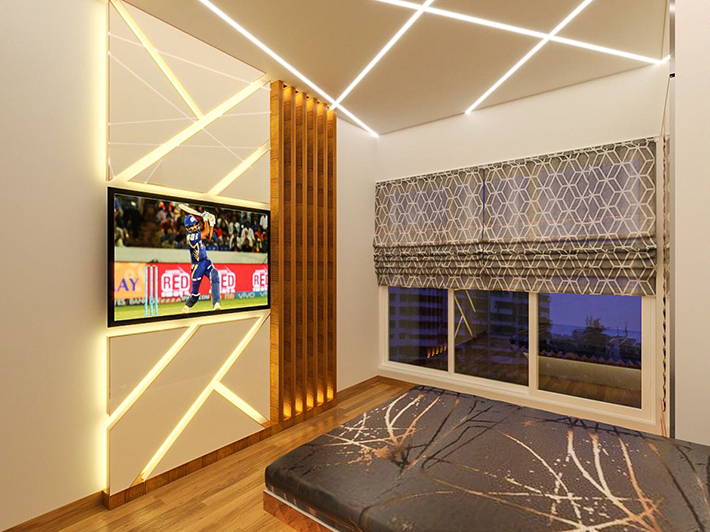 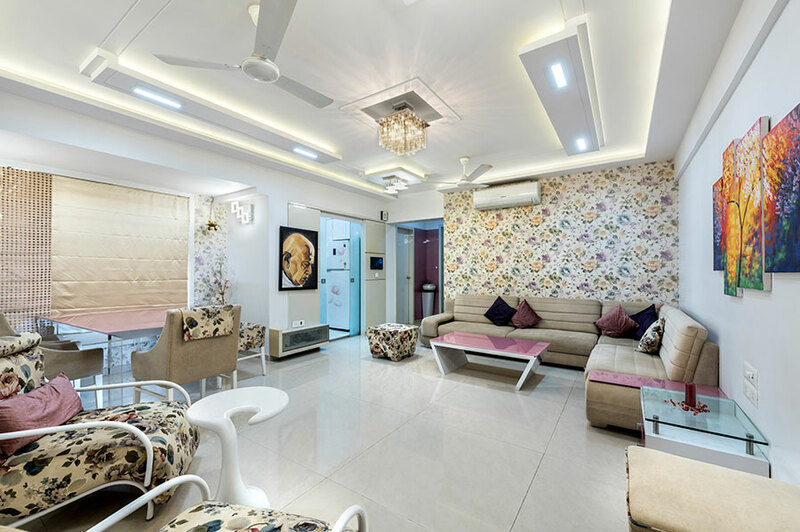 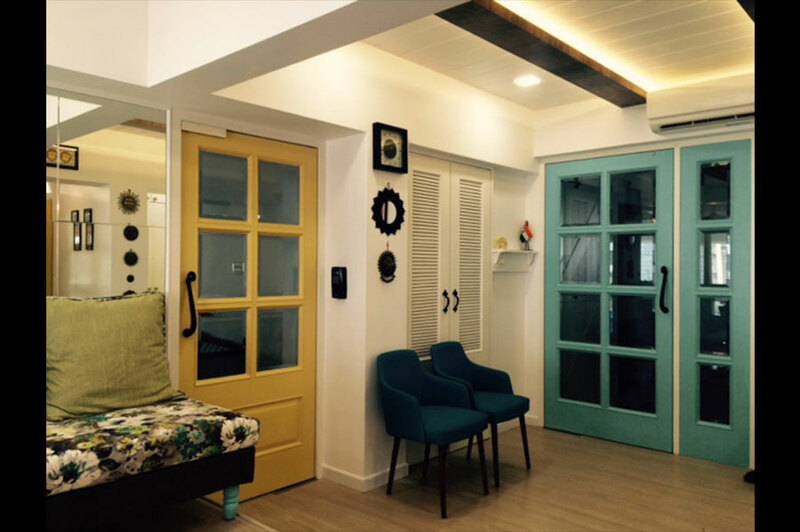 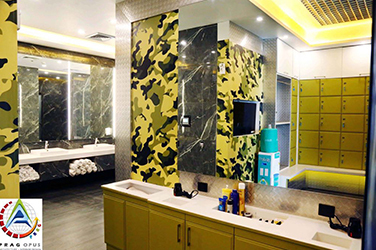 We are the residential interior designers in Mumbai that uses color therapy concepts in order to designs high rise apartments to individual villas. 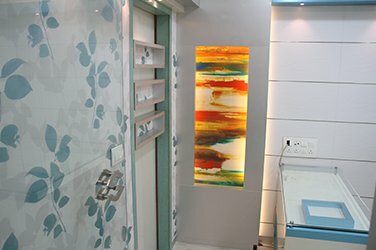 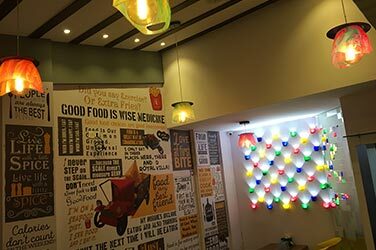 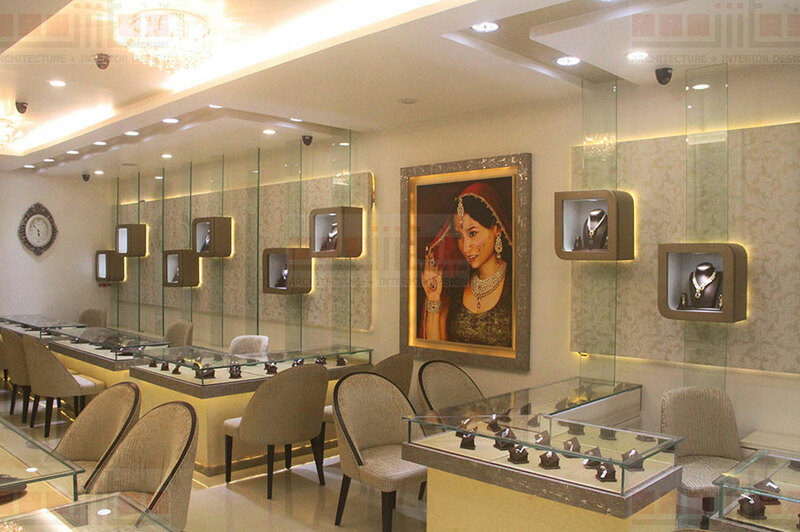 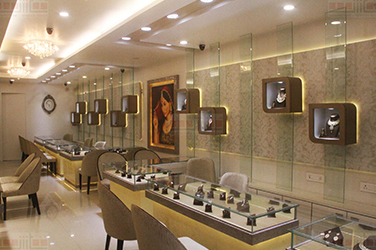 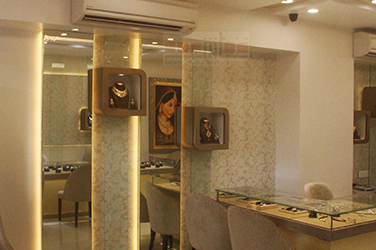 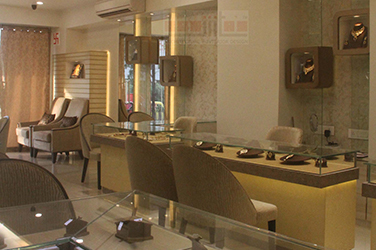 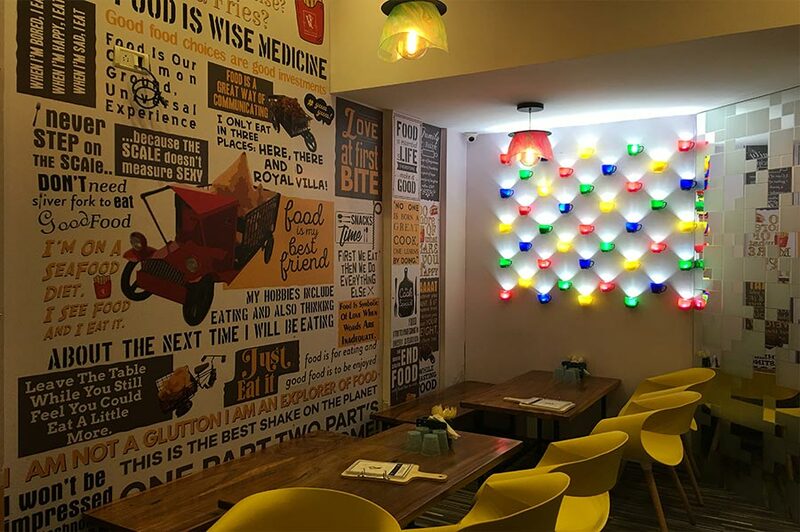 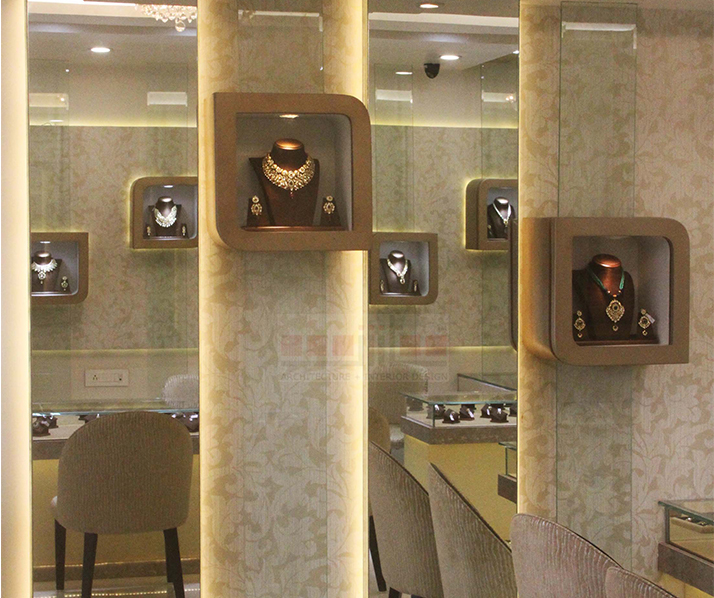 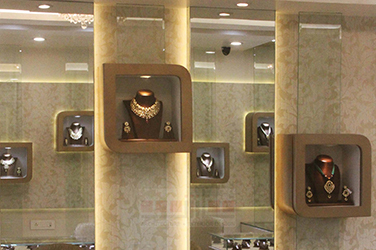 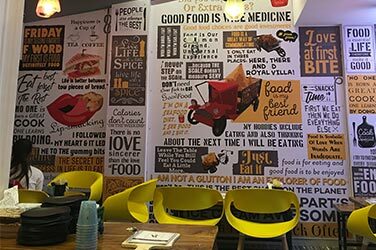 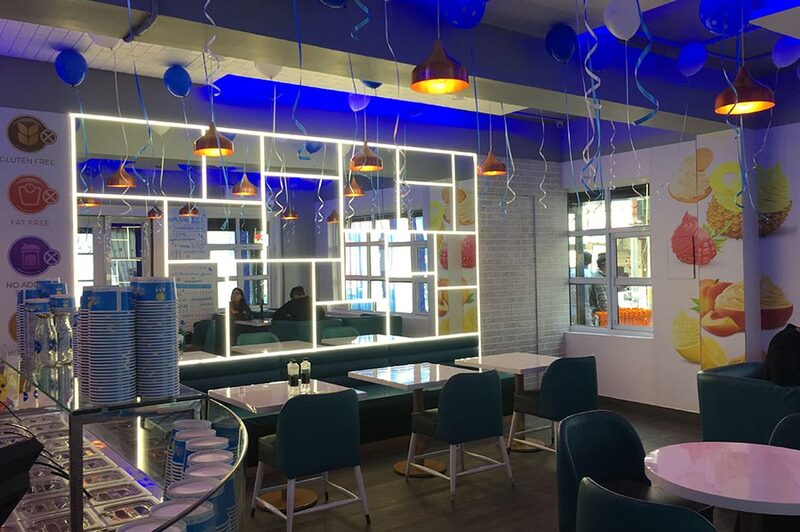 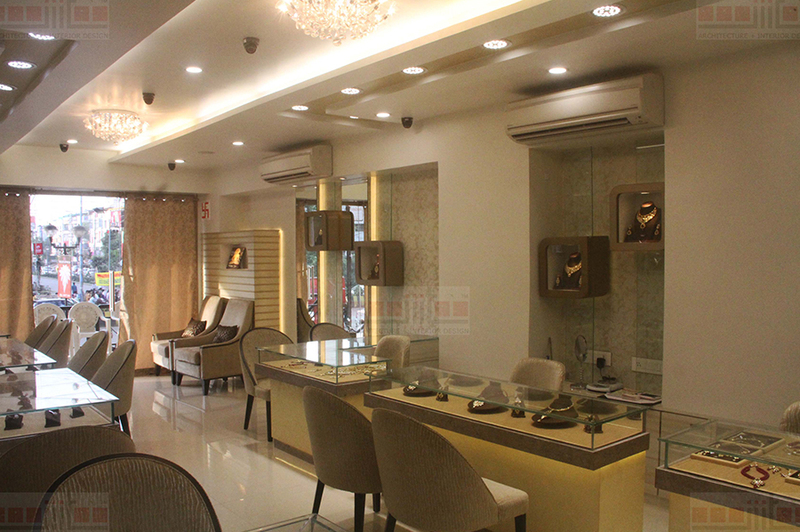 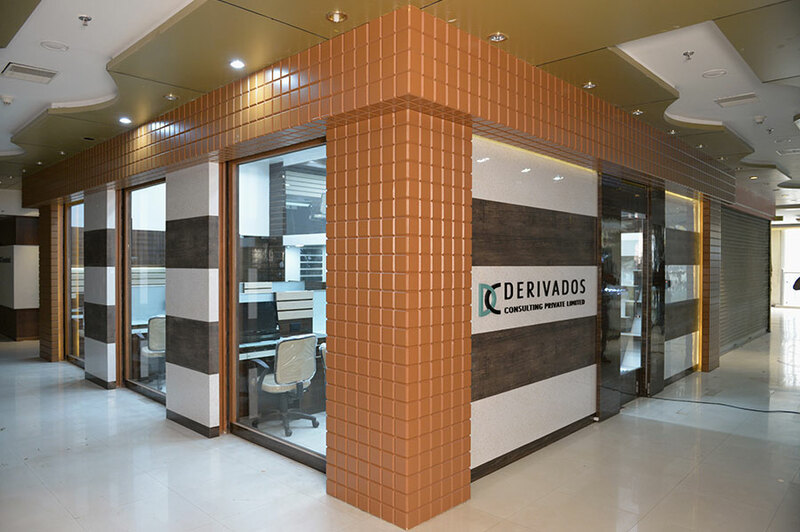 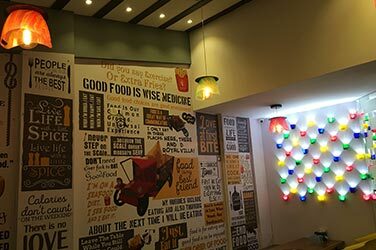 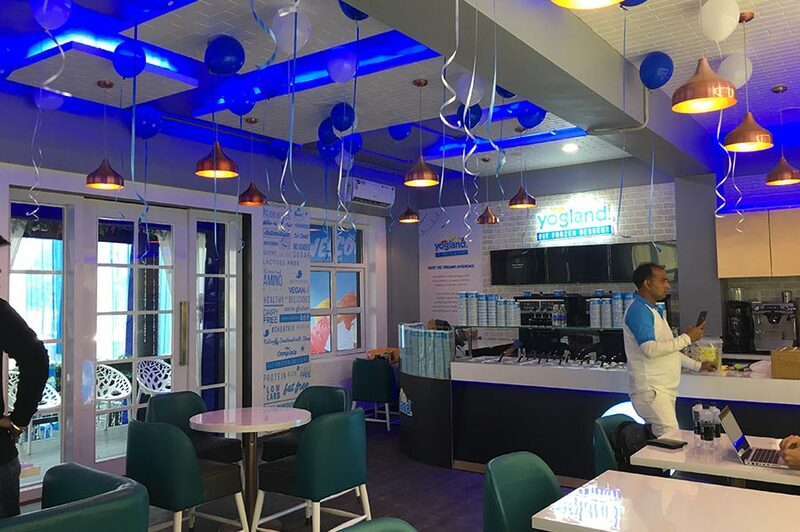 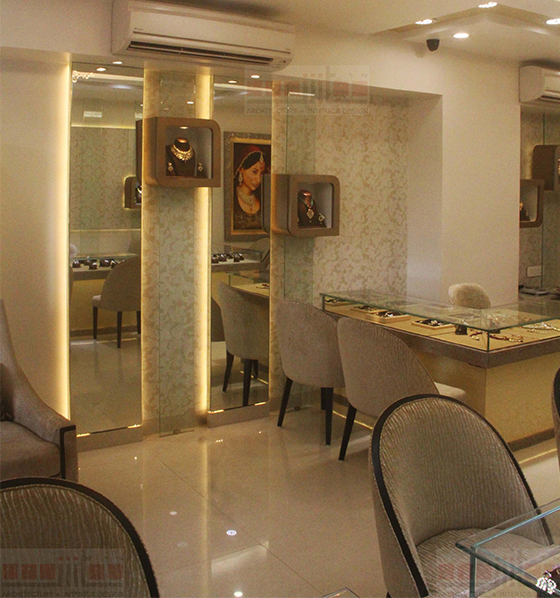 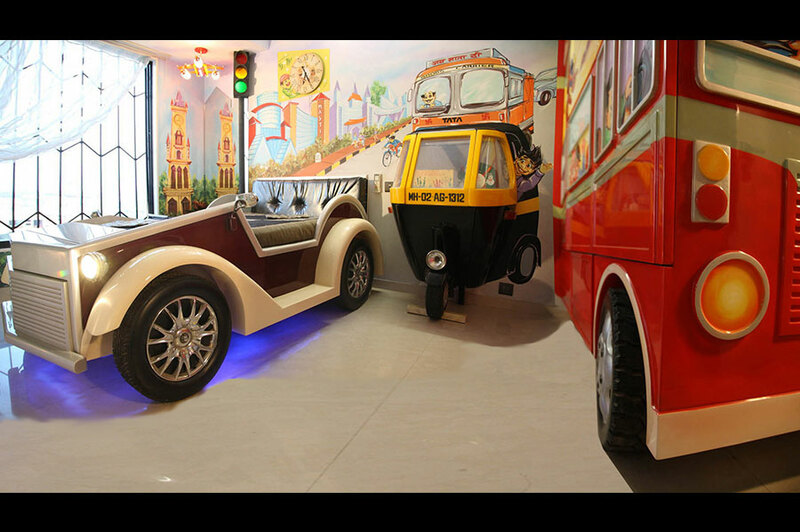 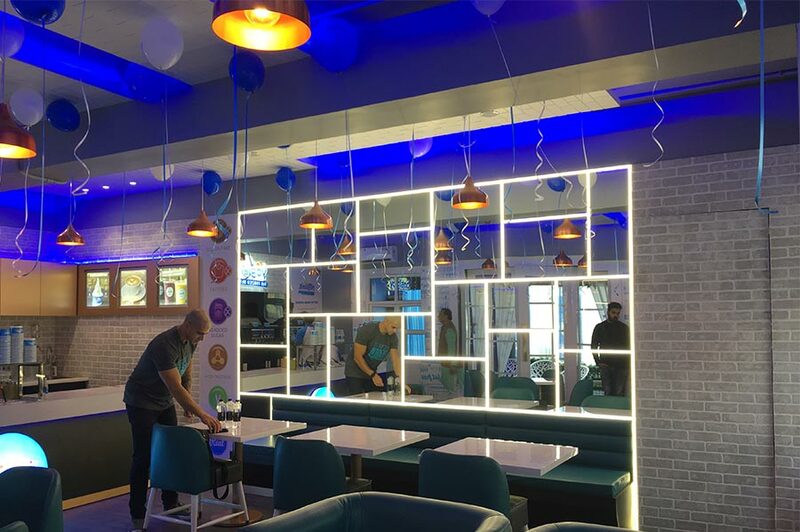 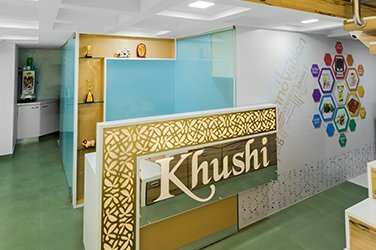 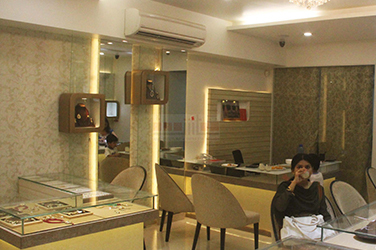 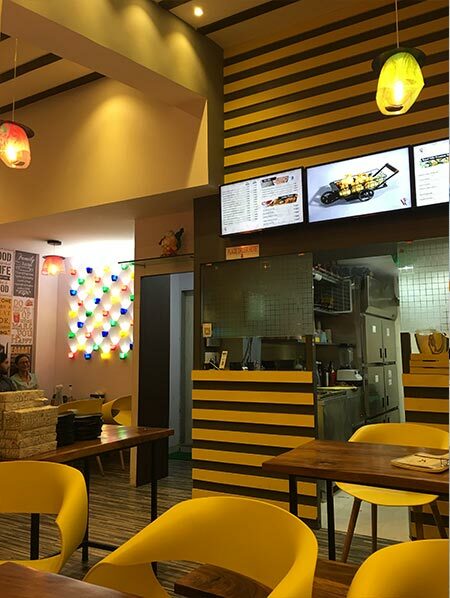 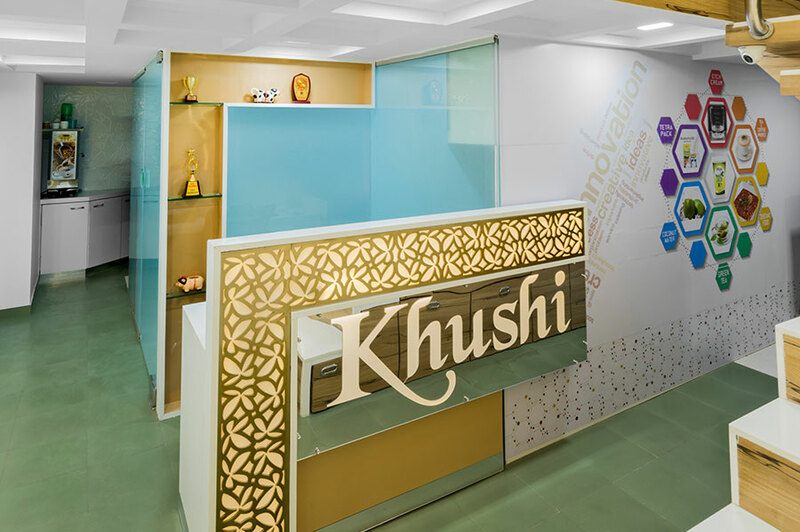 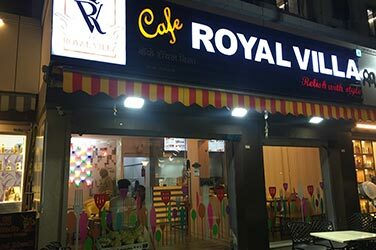 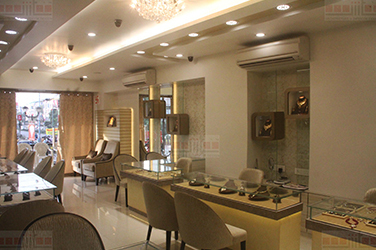 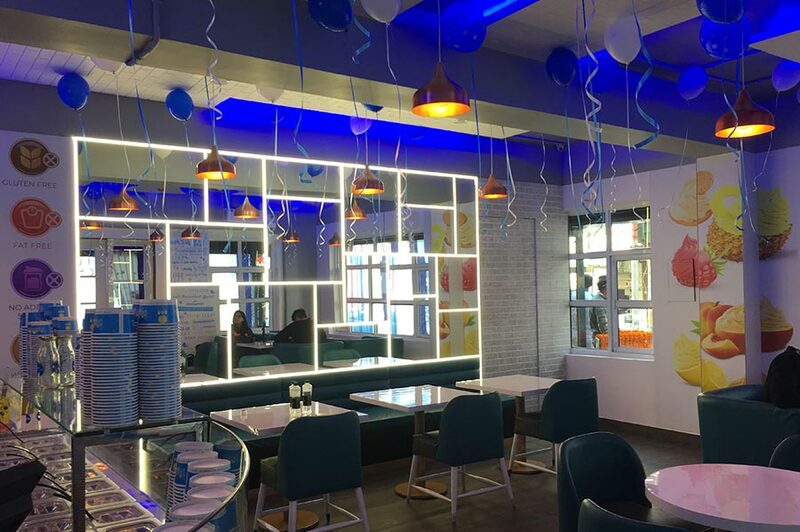 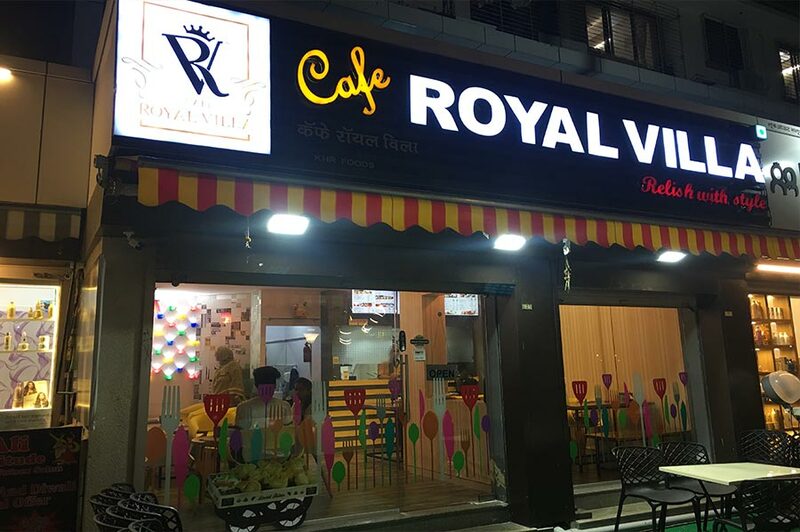 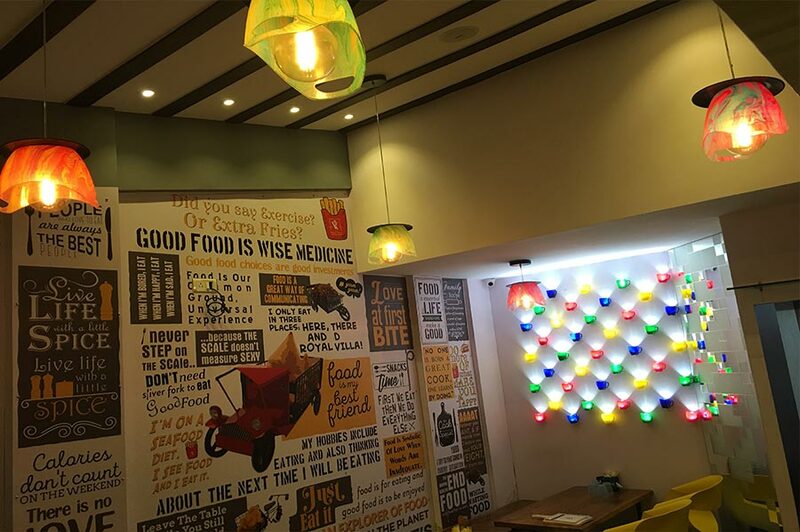 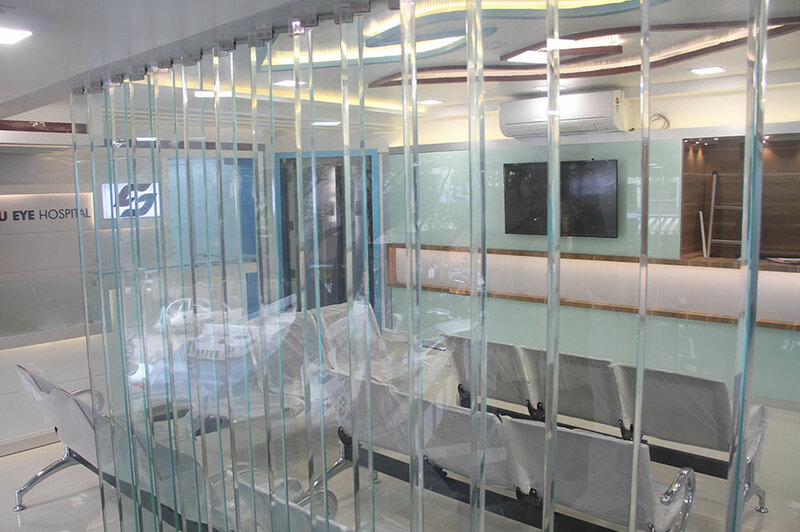 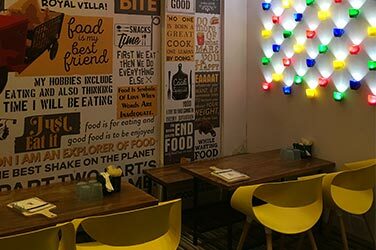 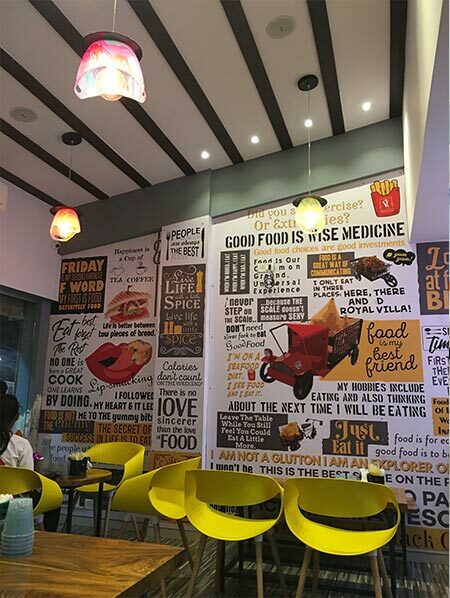 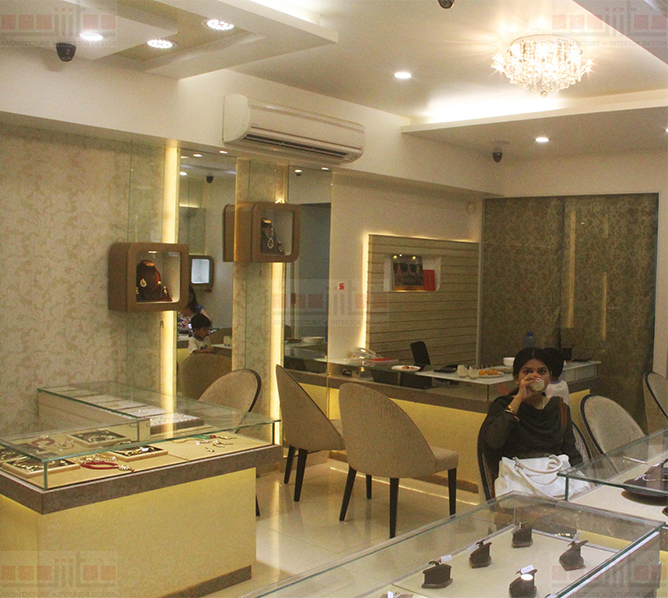 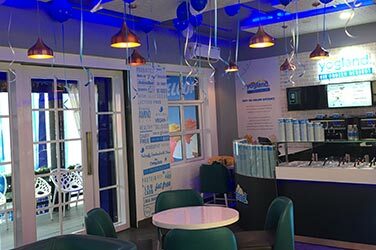 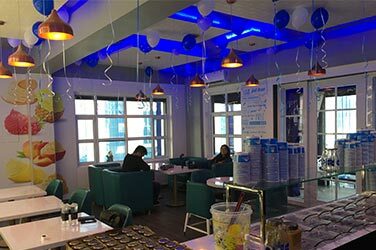 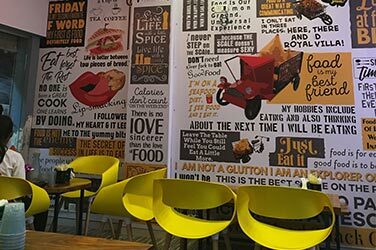 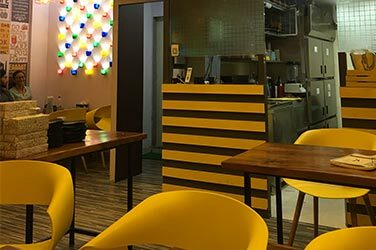 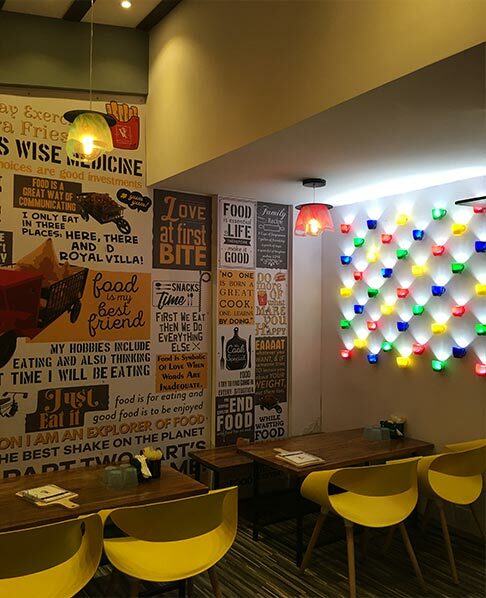 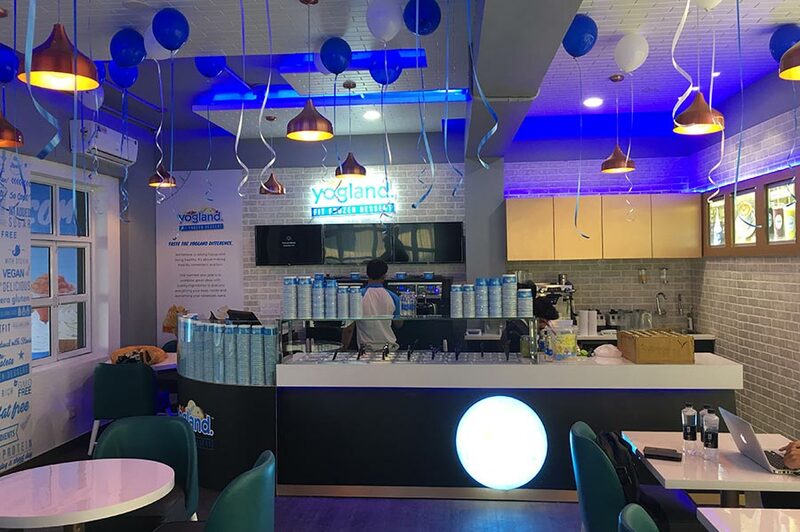 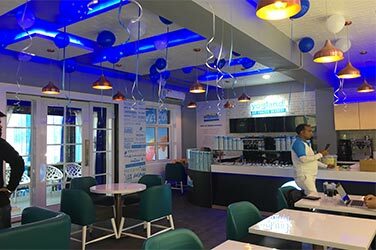 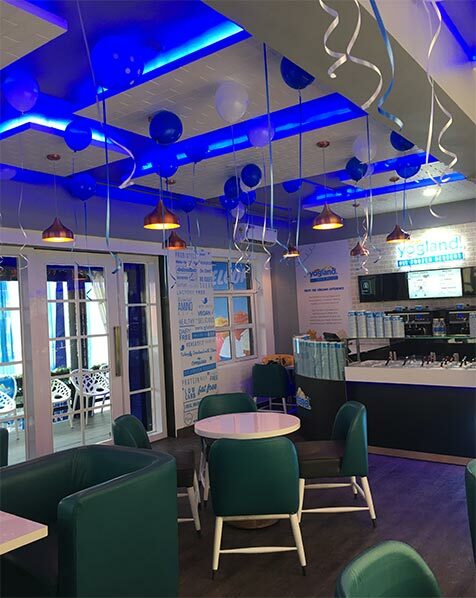 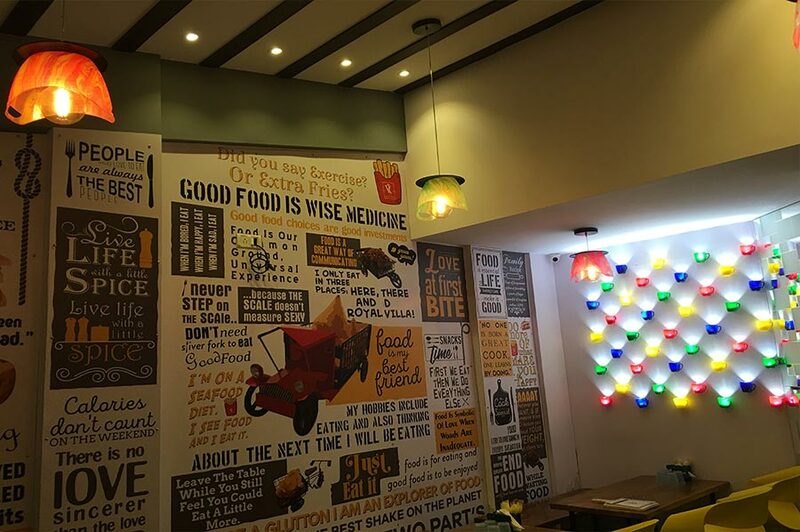 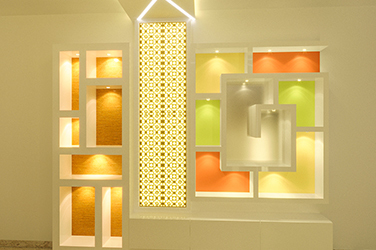 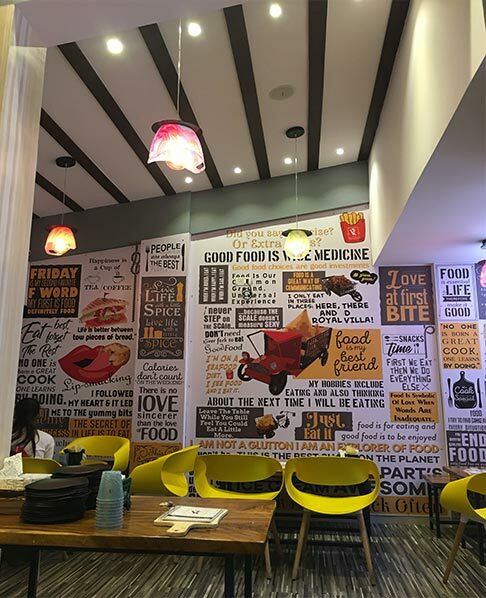 We are a retail interior designer in Mumbai find the most effective way to reinforce your business's brand through the interior of your retail space. 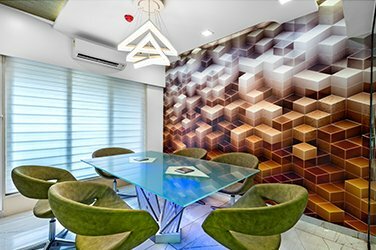 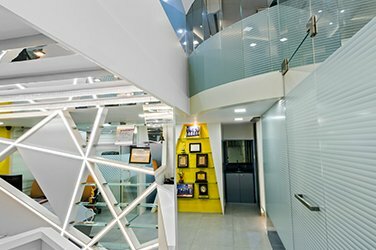 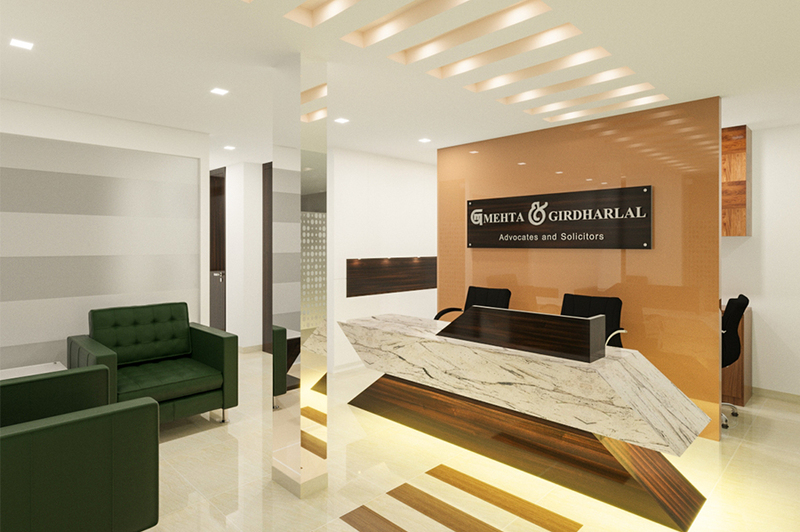 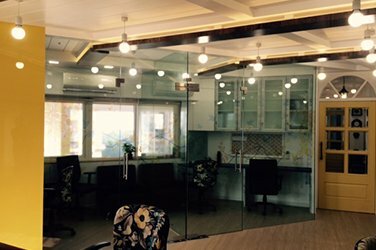 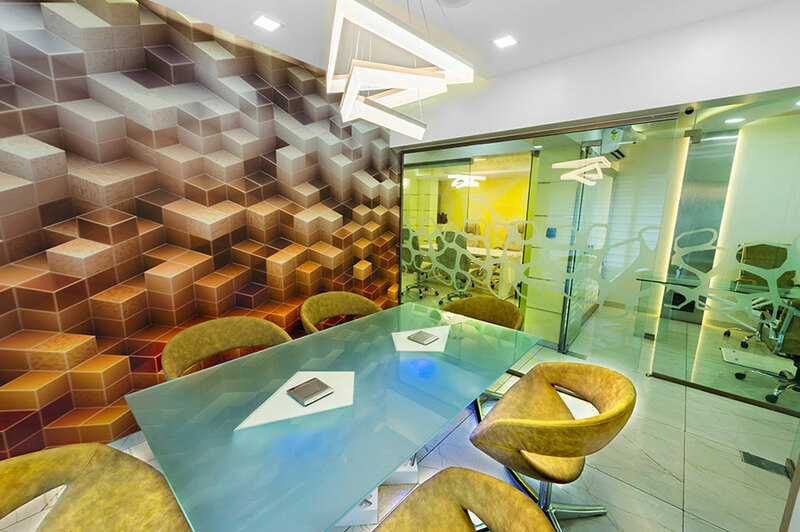 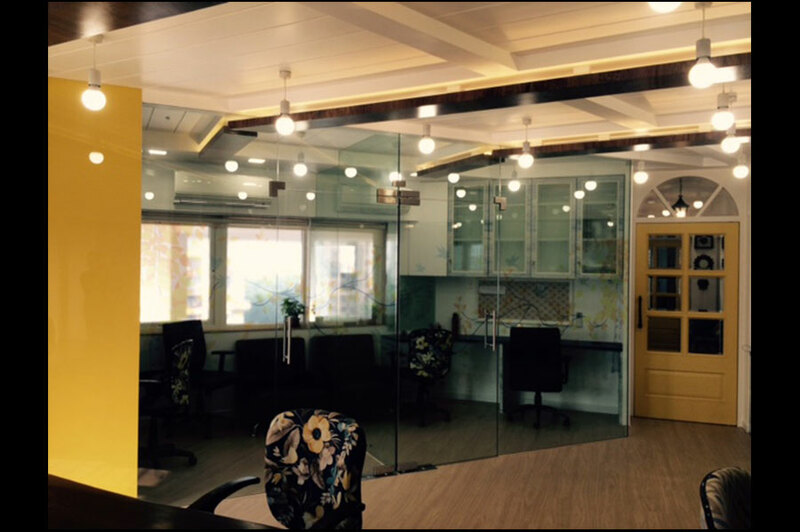 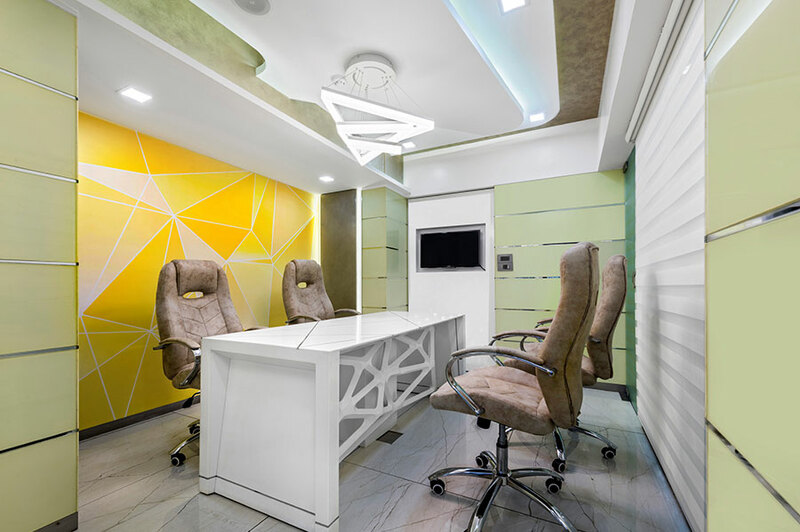 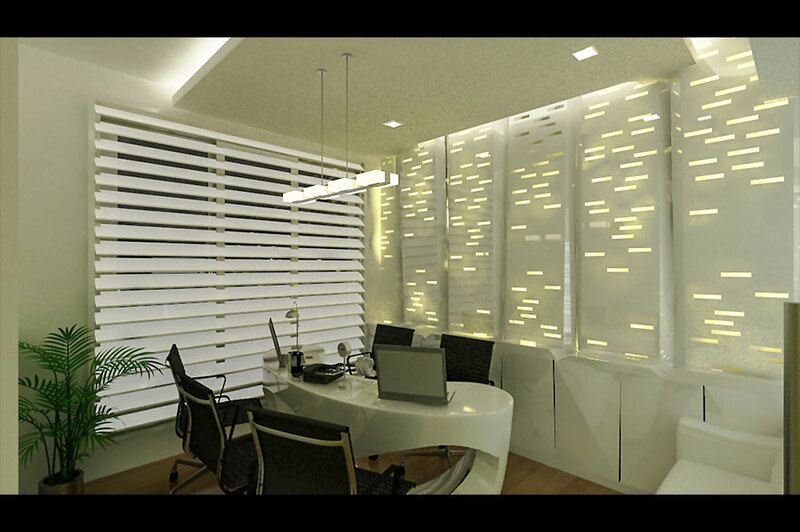 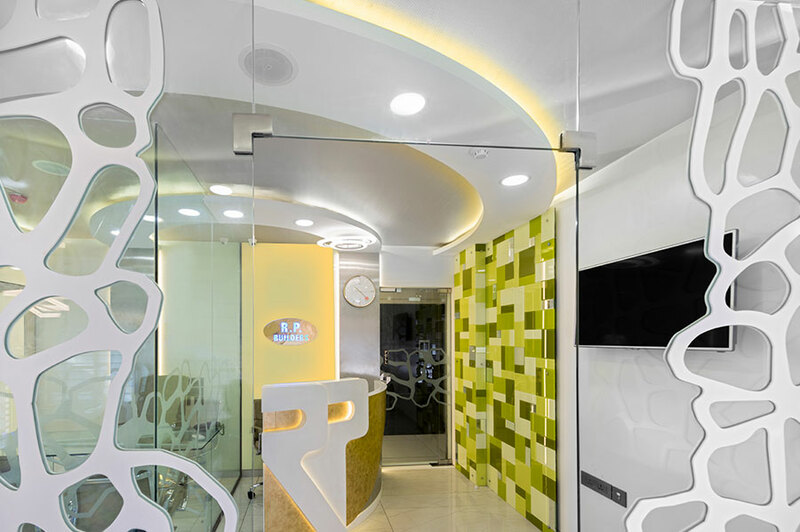 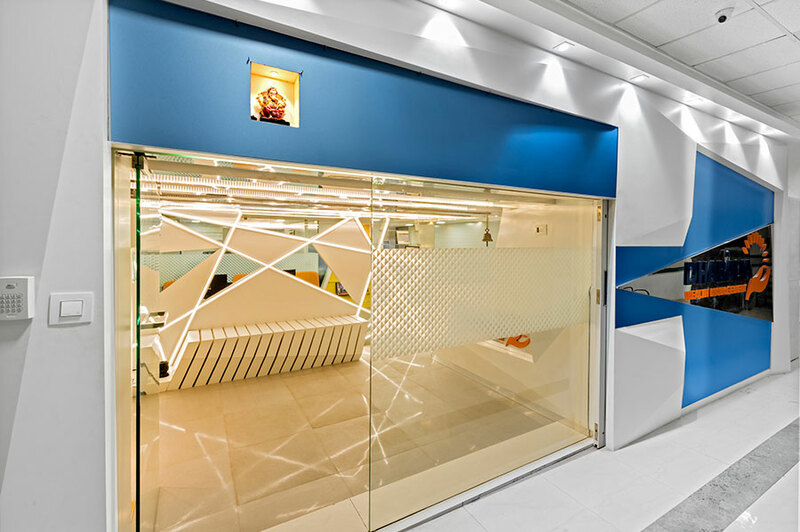 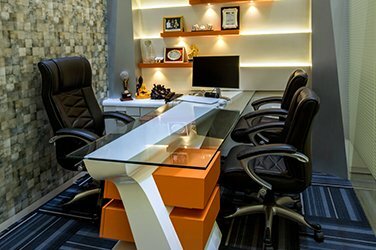 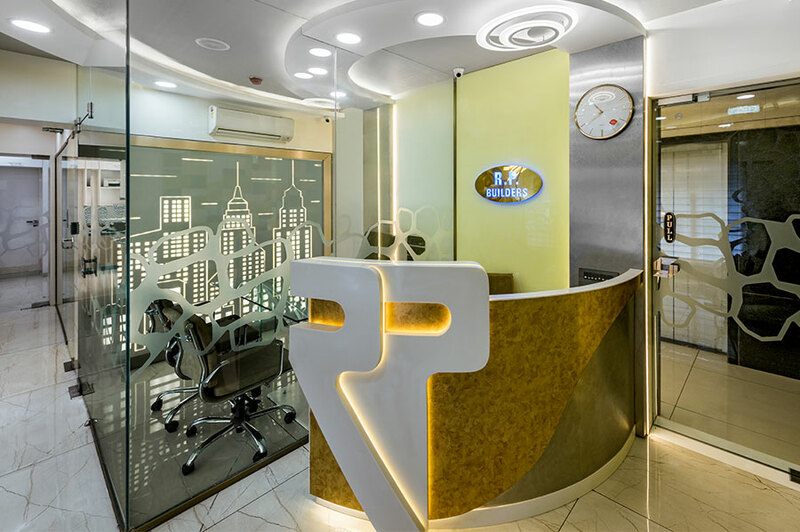 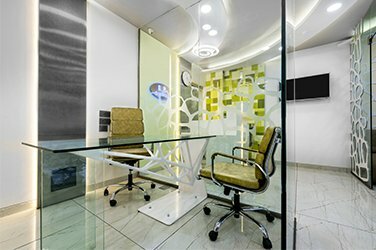 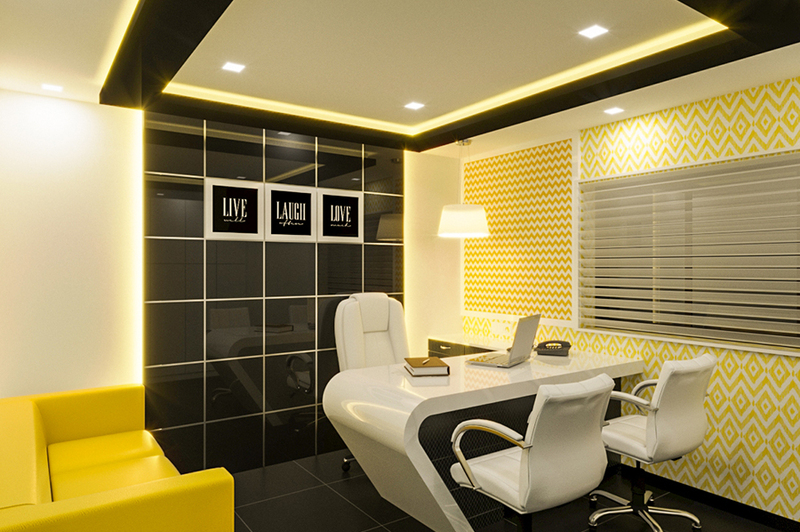 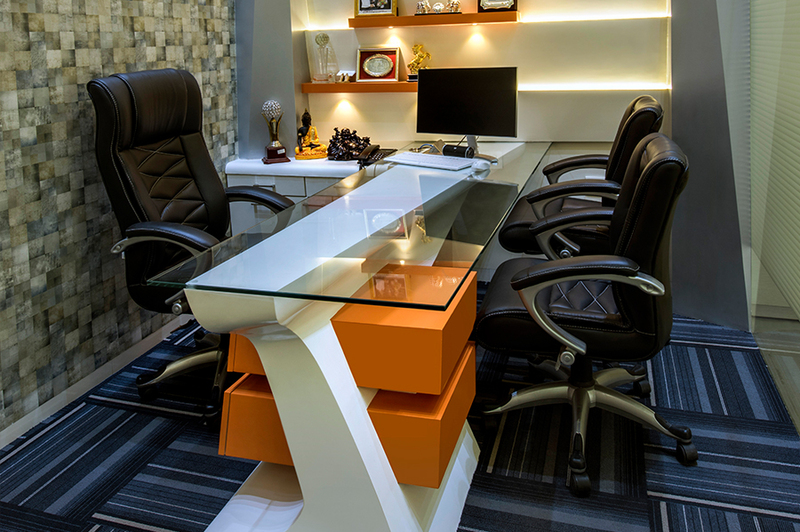 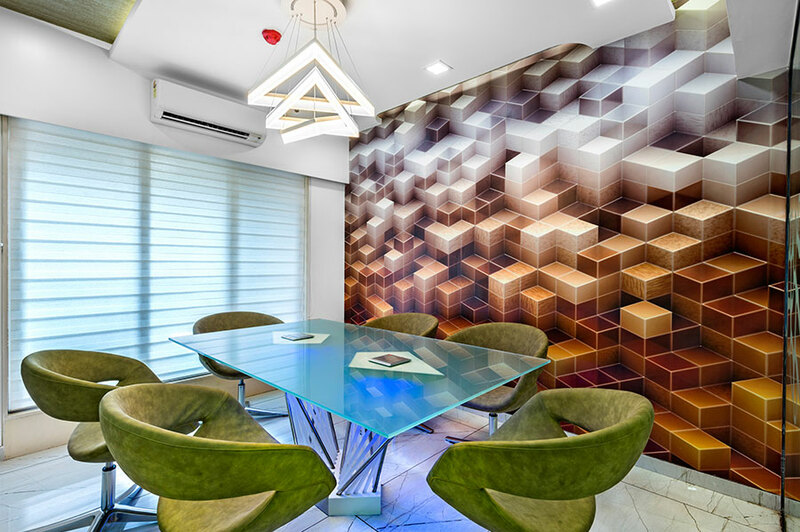 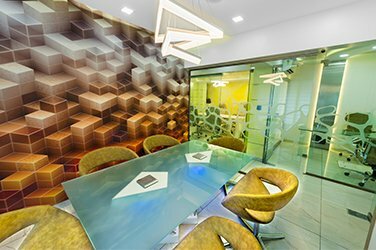 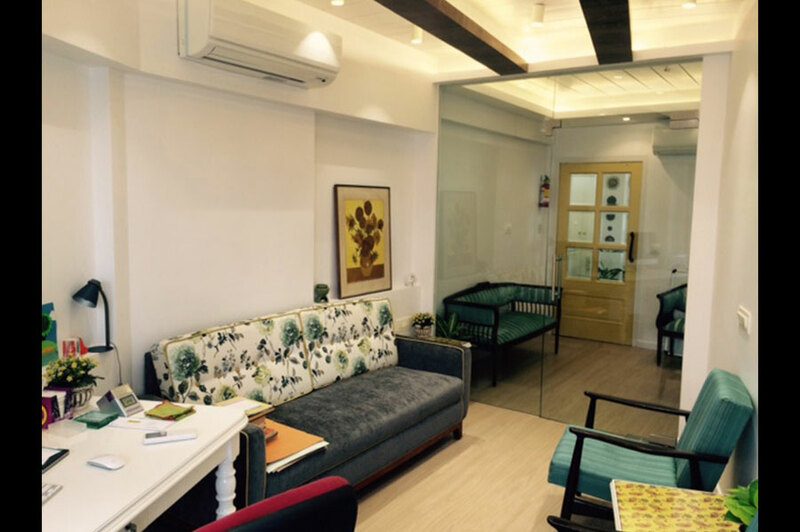 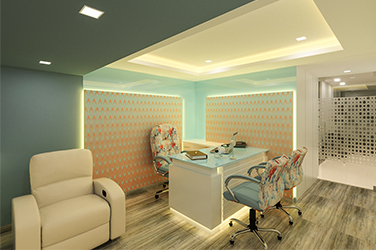 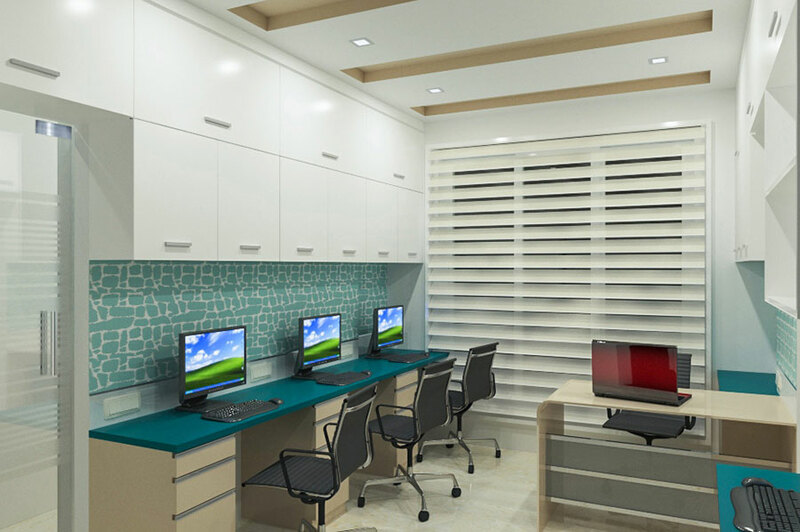 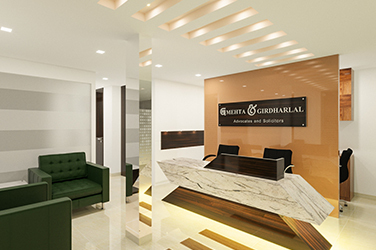 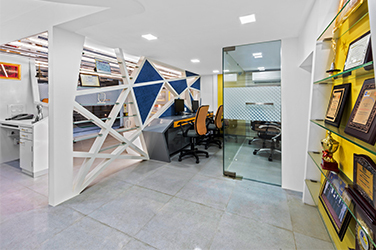 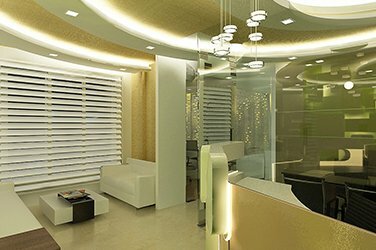 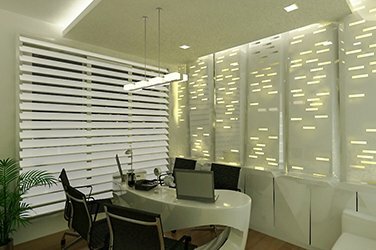 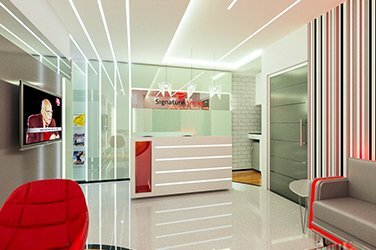 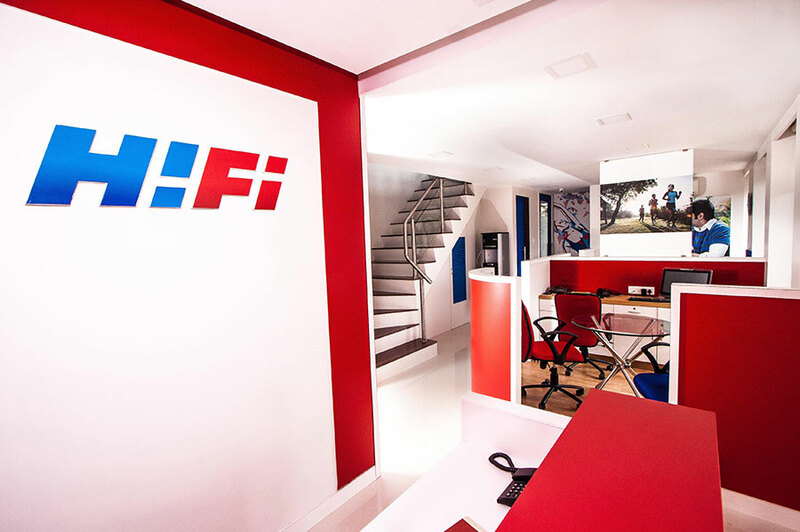 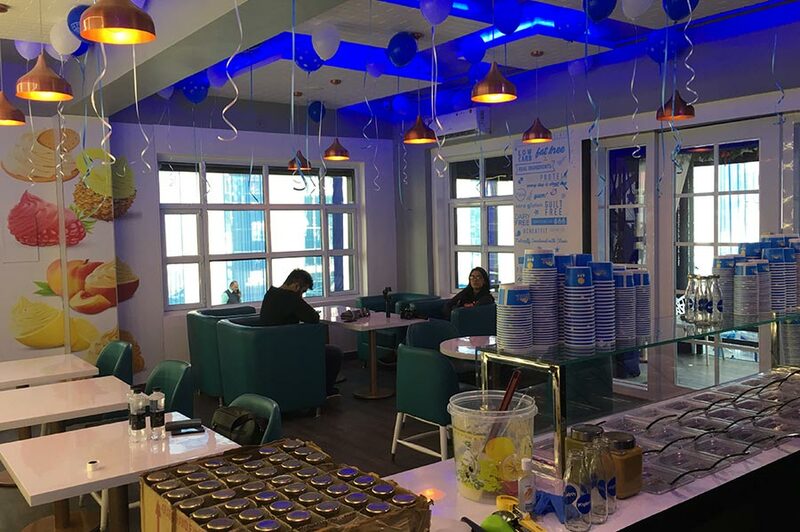 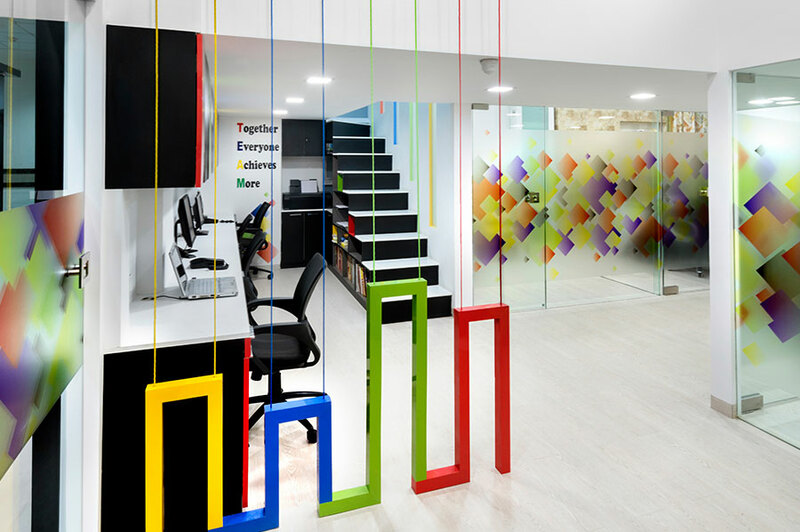 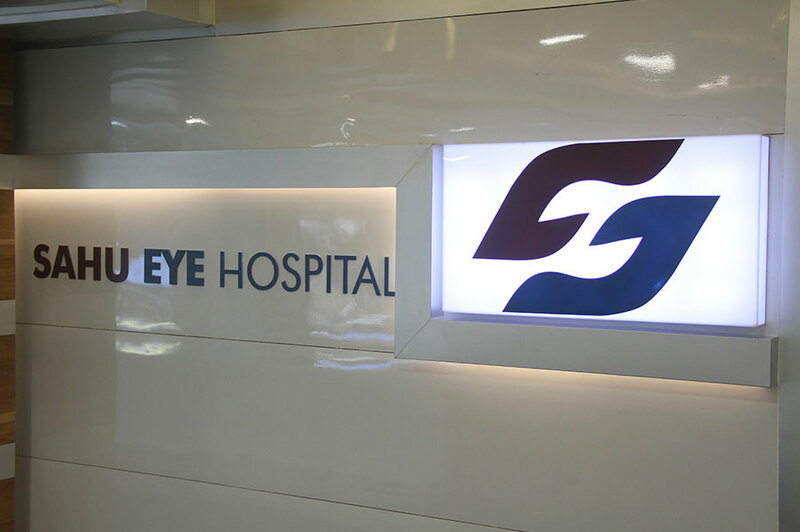 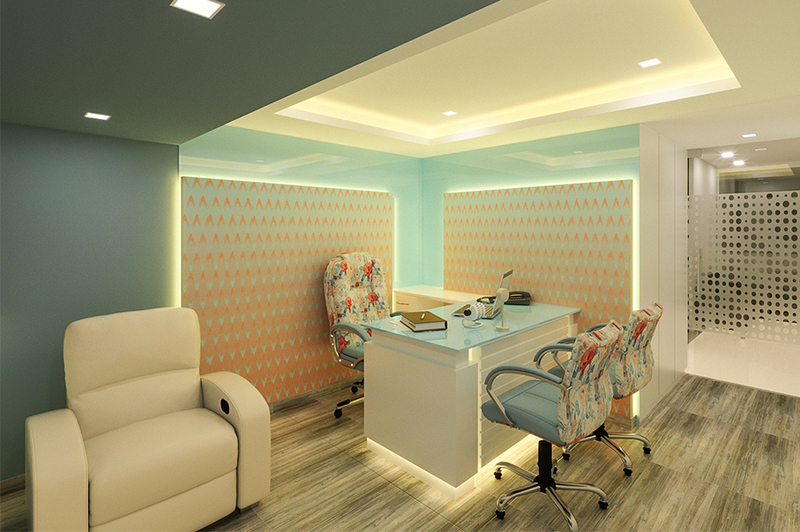 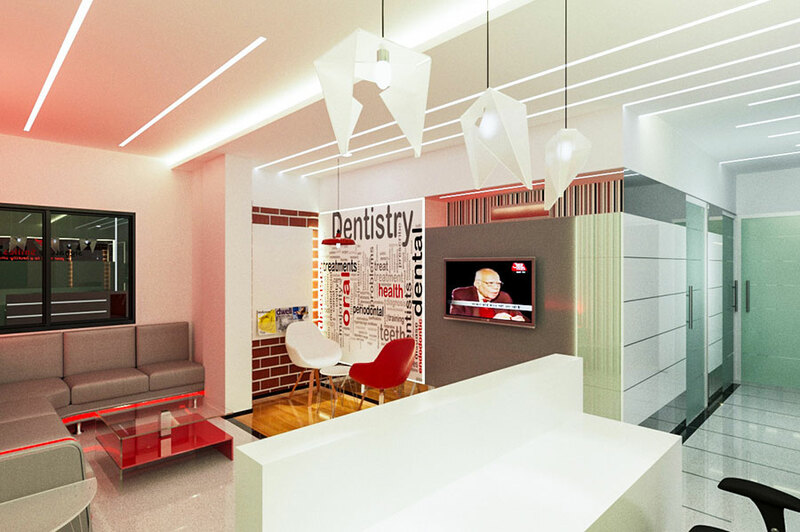 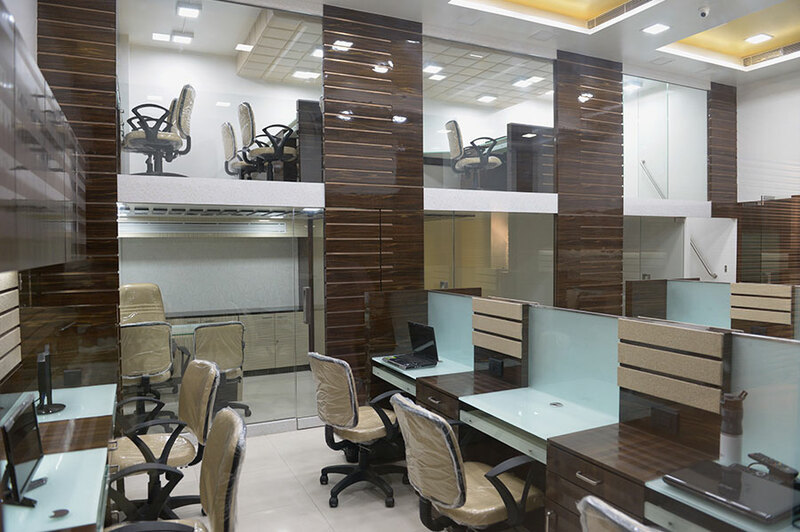 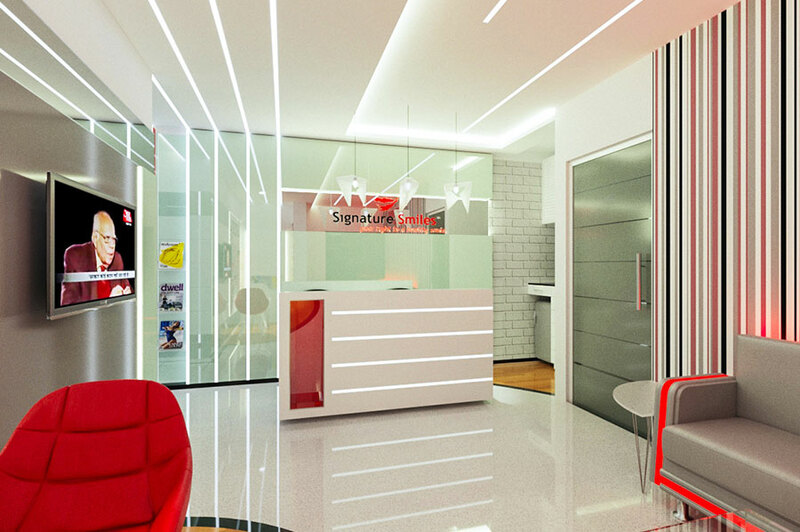 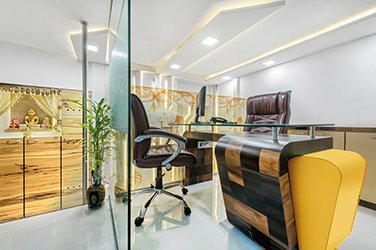 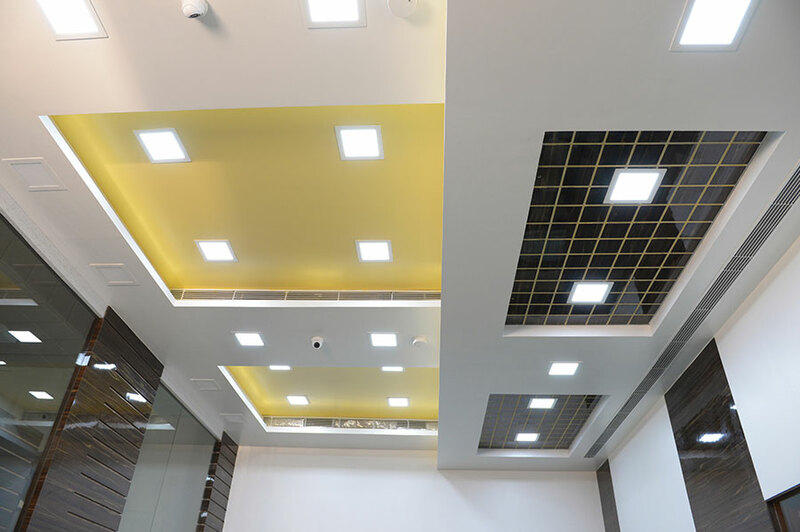 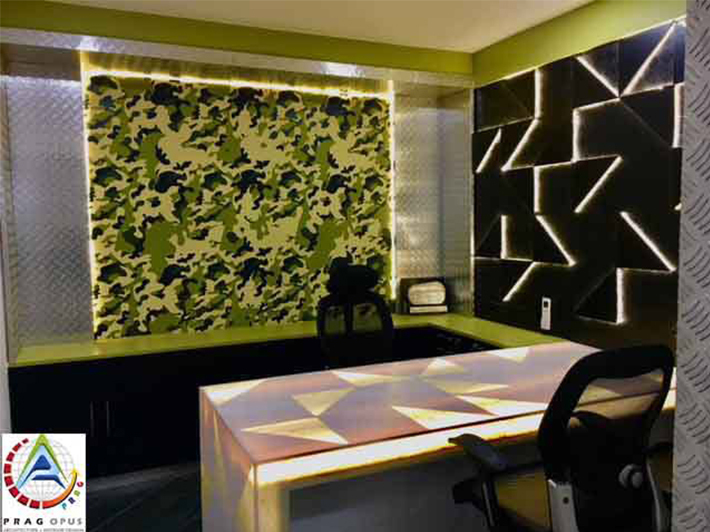 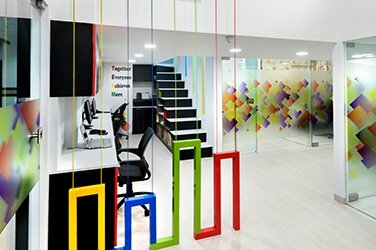 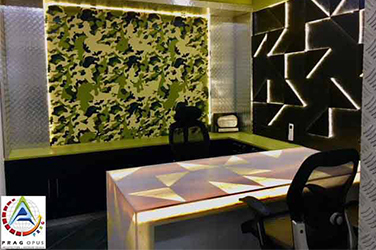 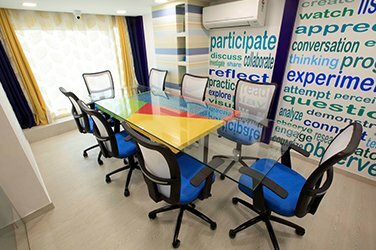 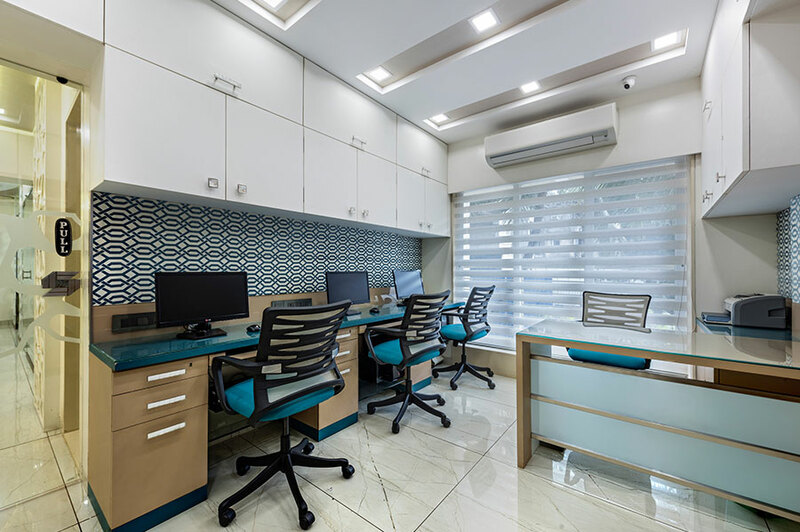 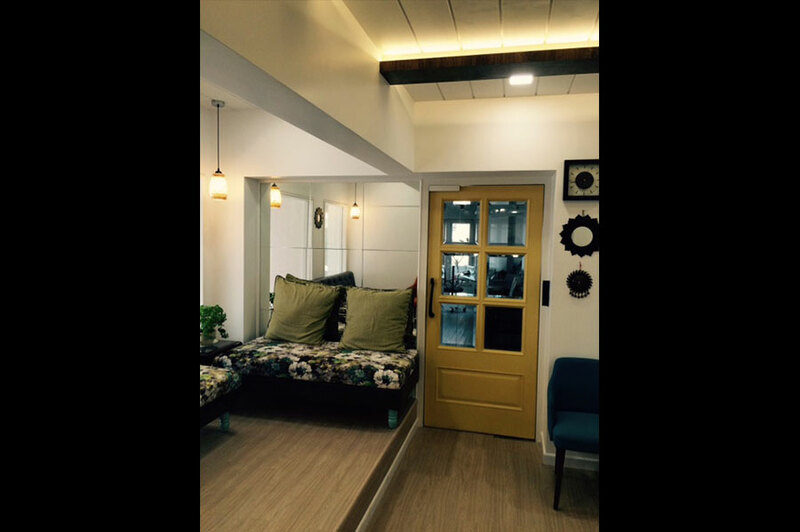 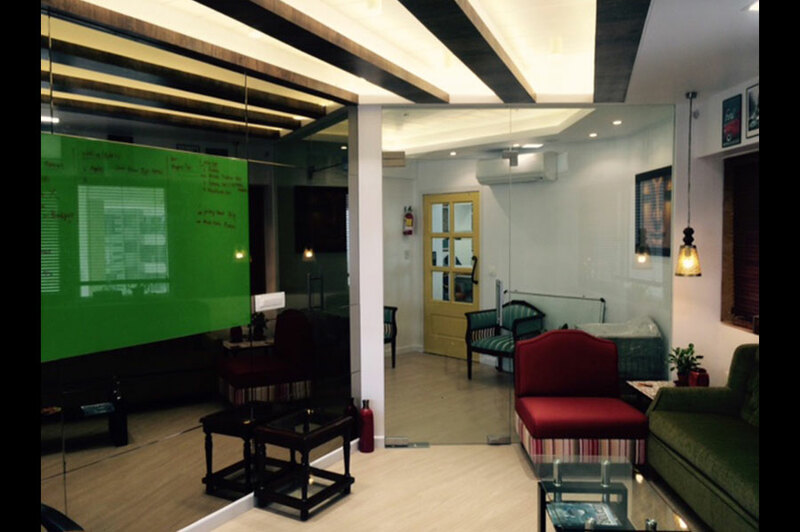 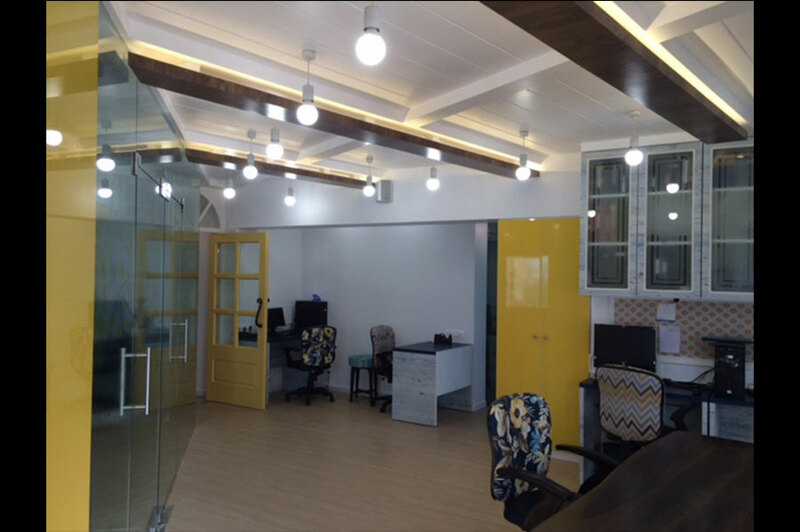 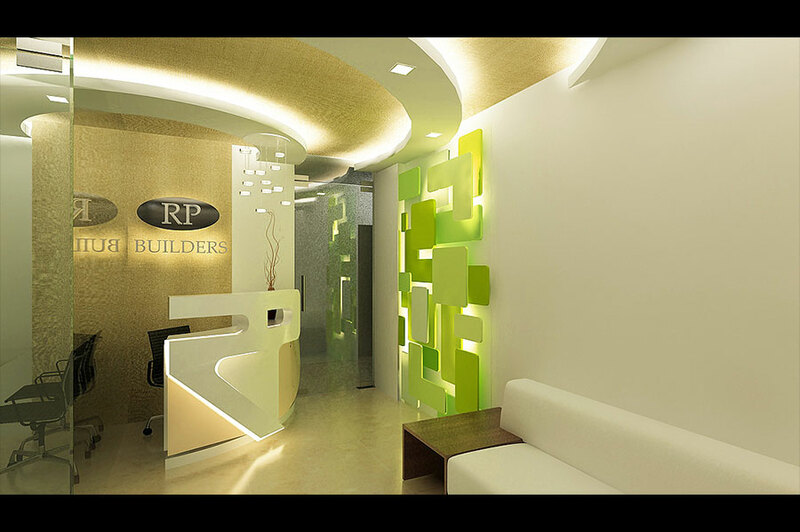 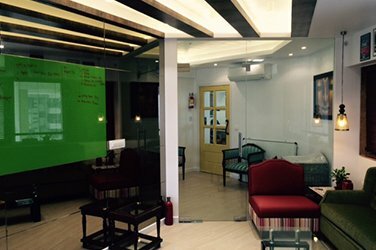 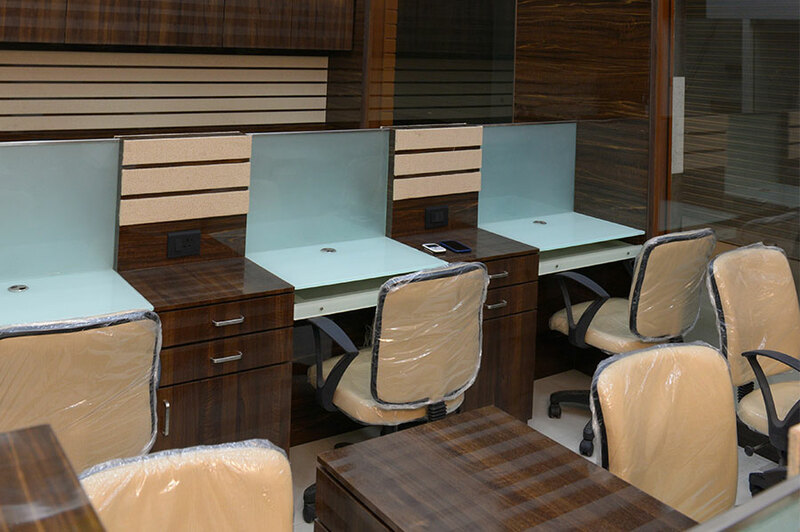 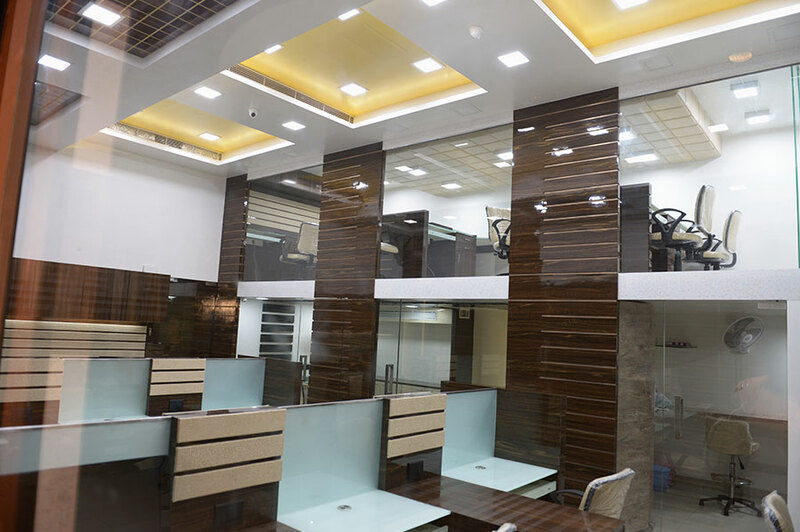 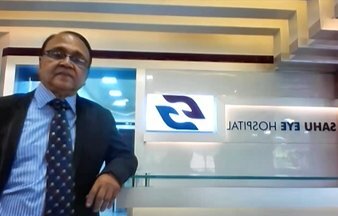 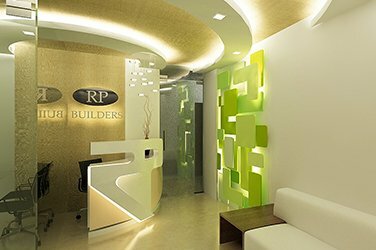 We are a office interior designers in Mumbai which can help in creating spending impressions by enhancing your office decor with our innovative design concepts & ideas. 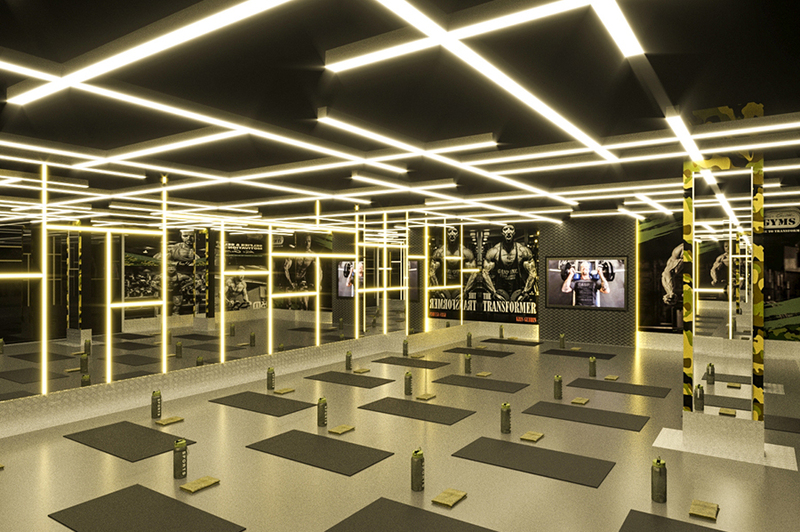 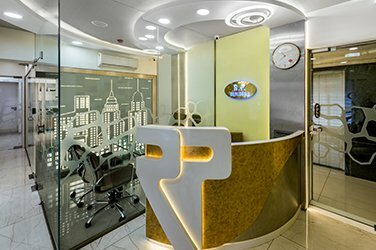 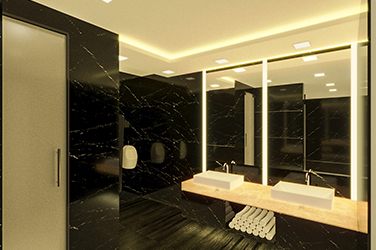 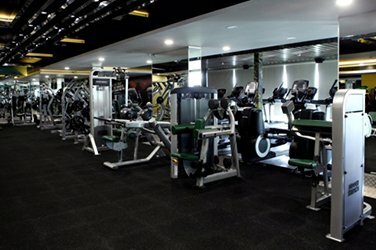 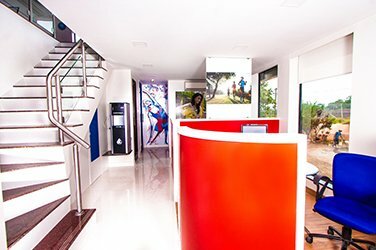 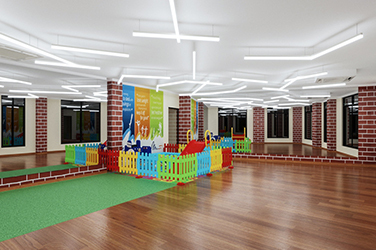 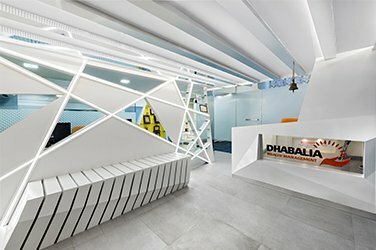 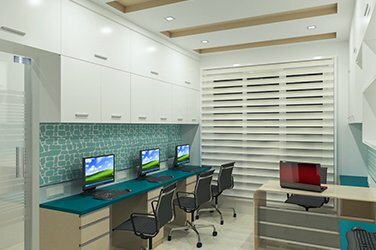 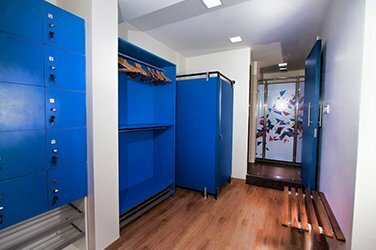 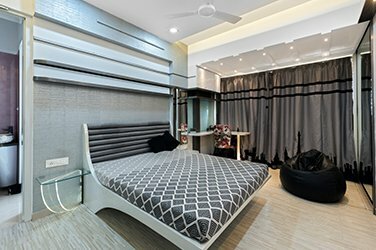 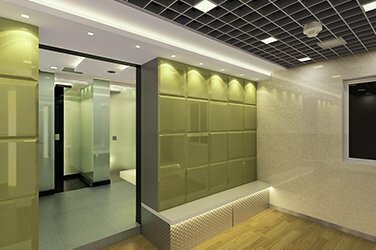 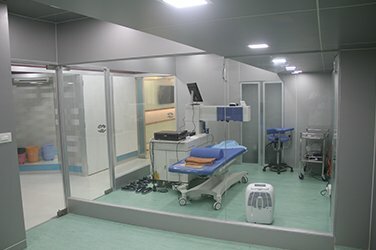 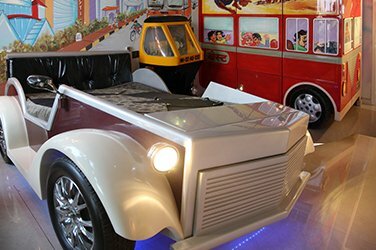 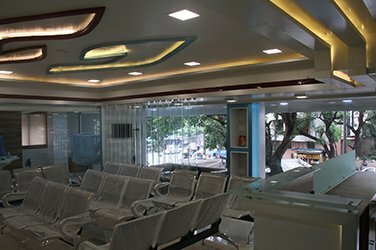 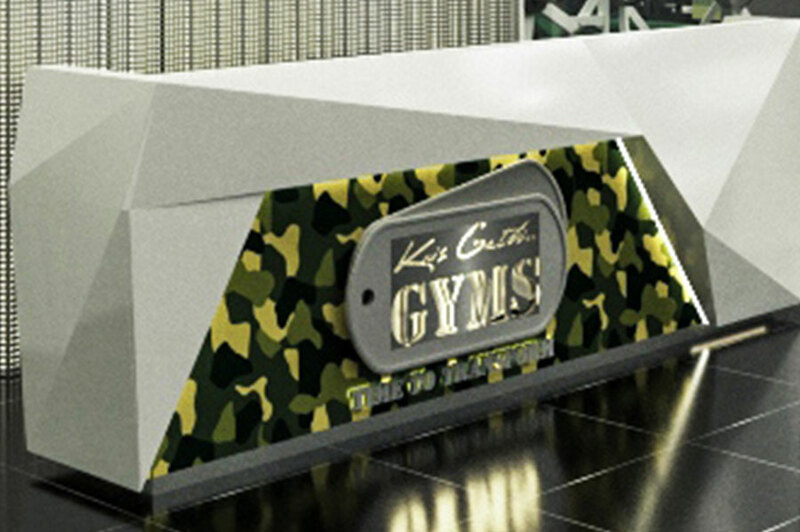 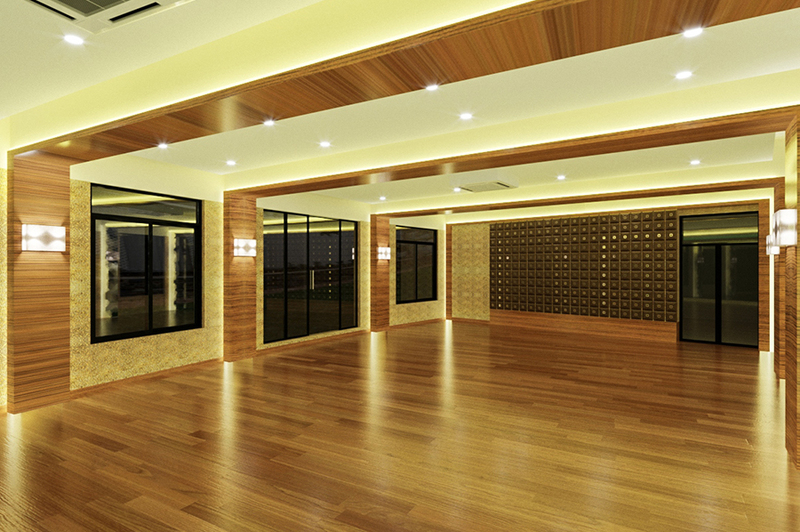 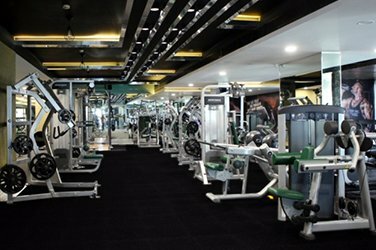 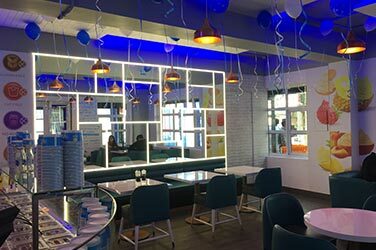 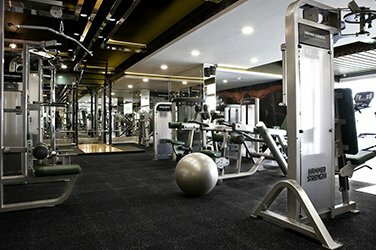 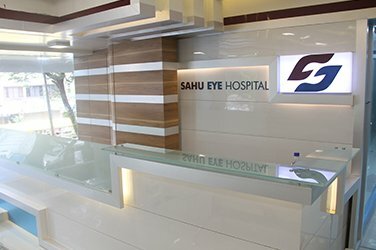 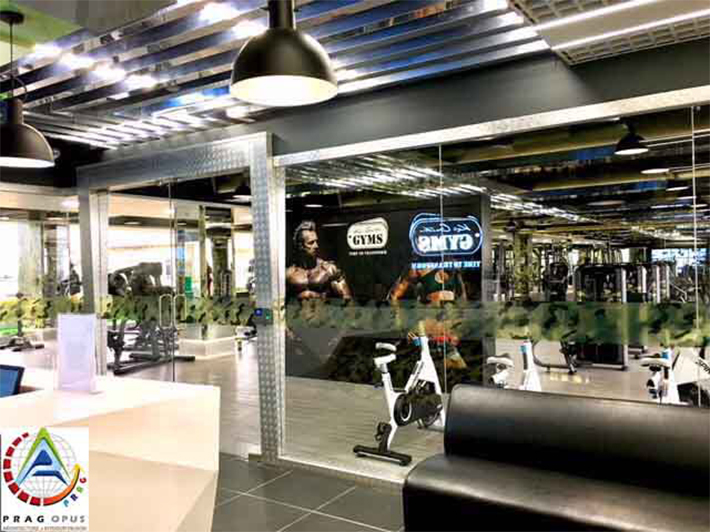 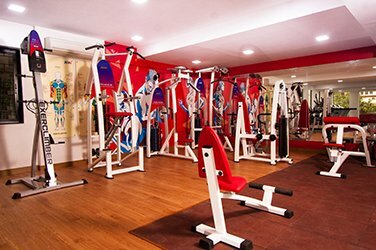 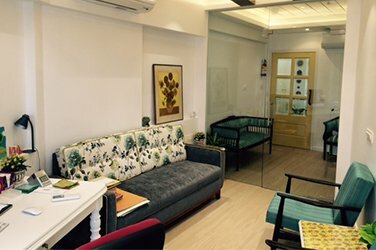 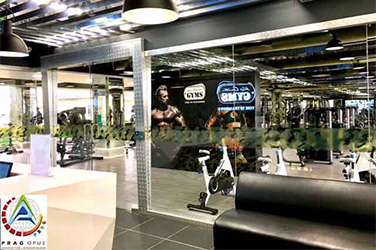 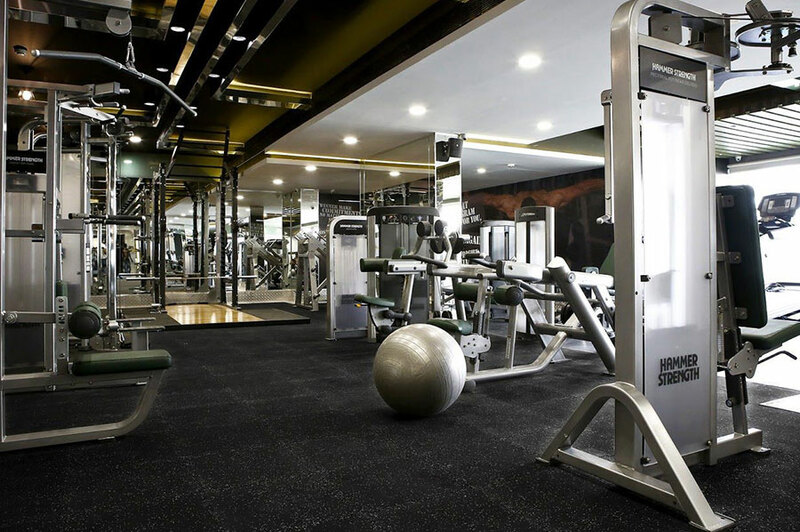 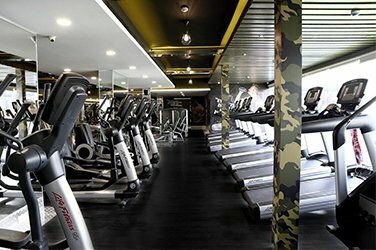 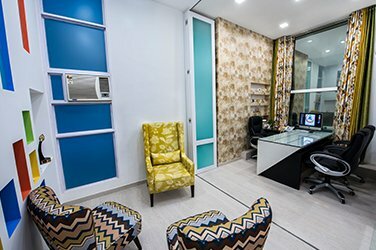 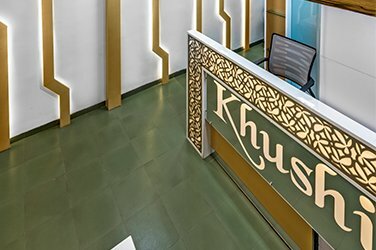 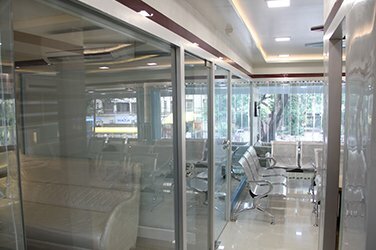 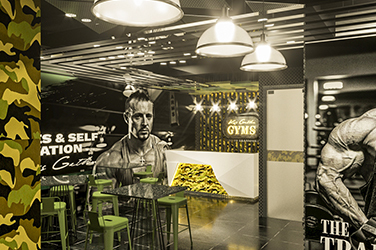 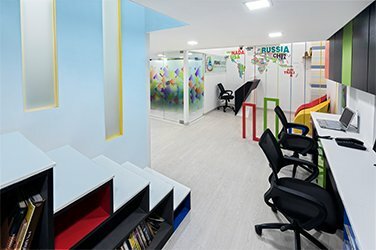 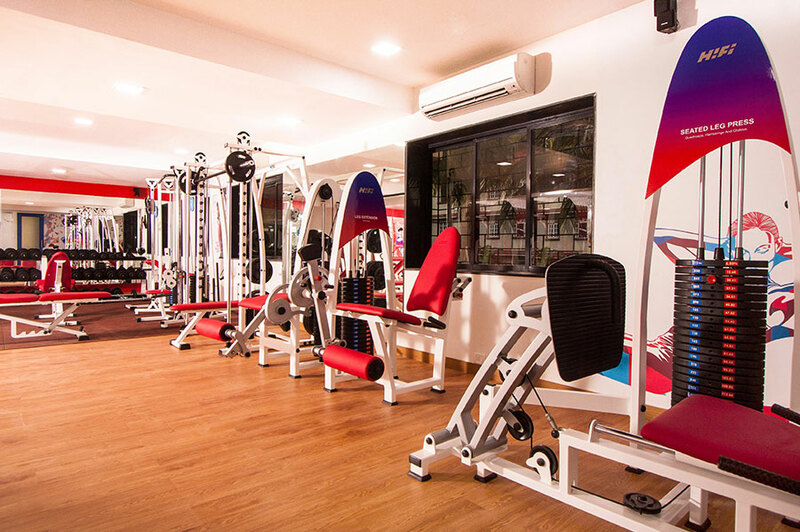 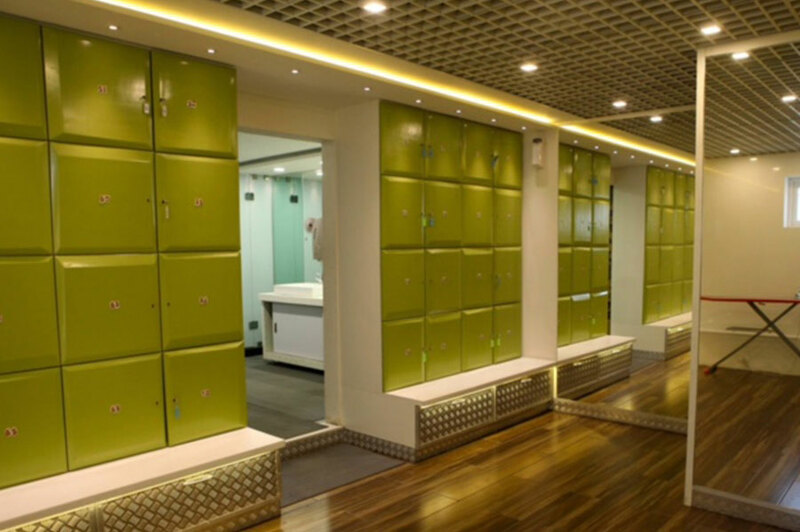 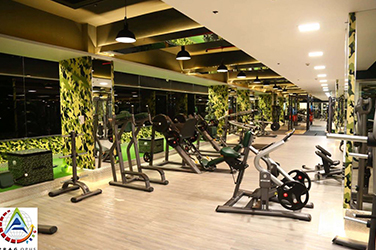 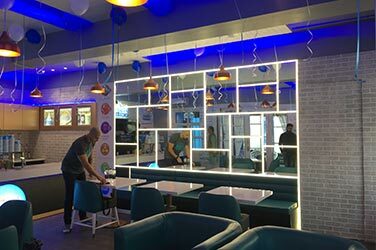 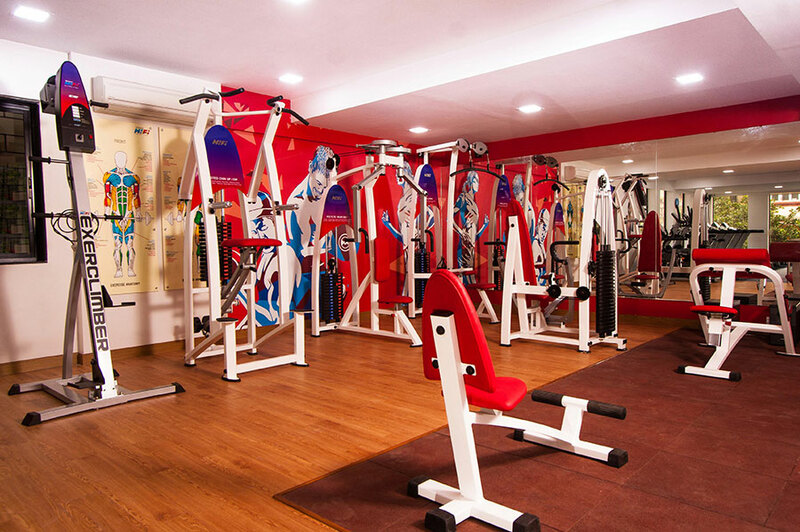 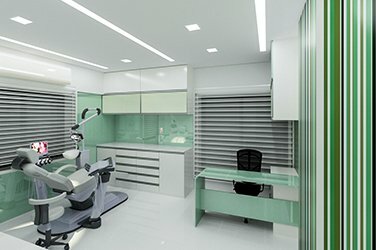 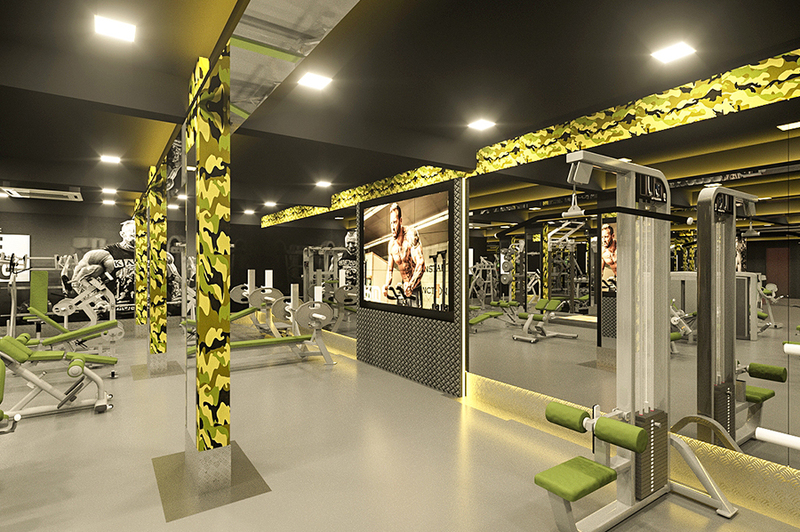 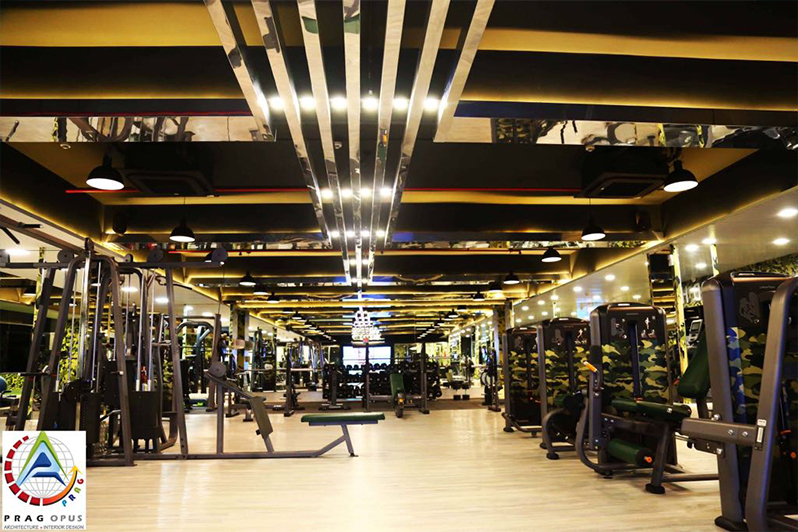 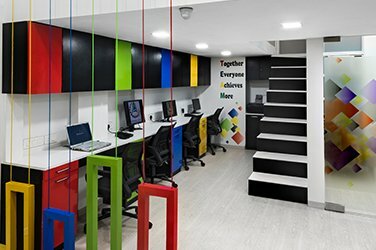 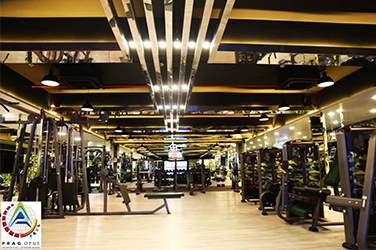 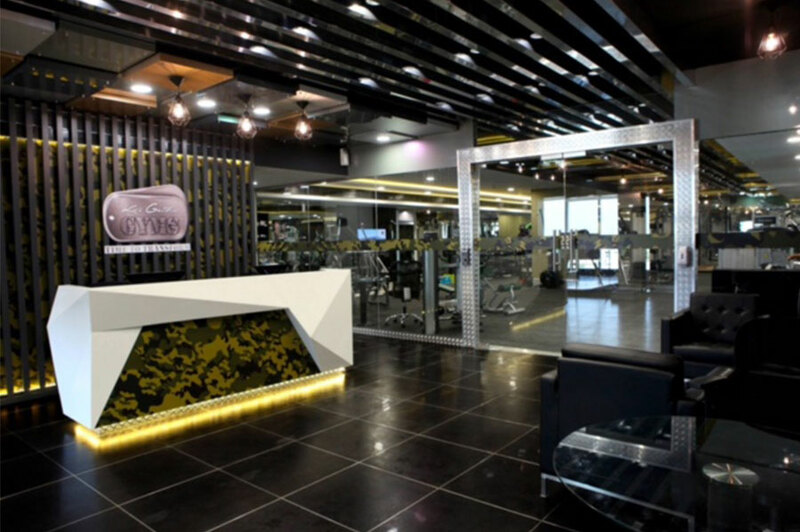 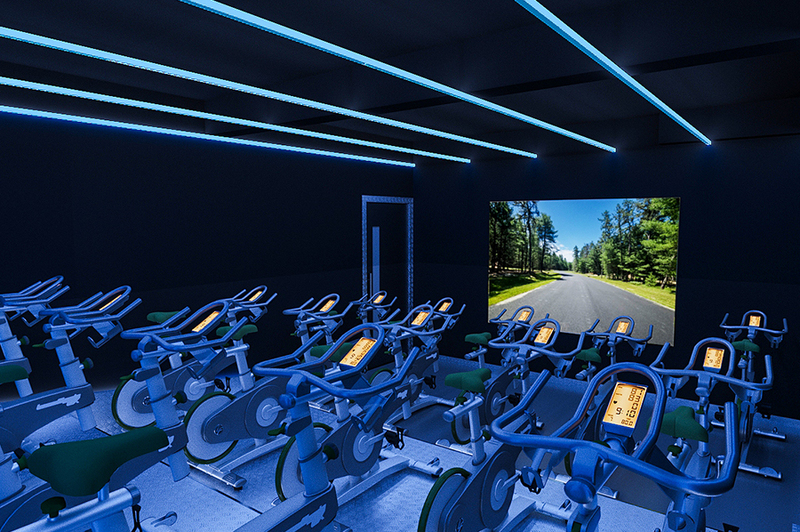 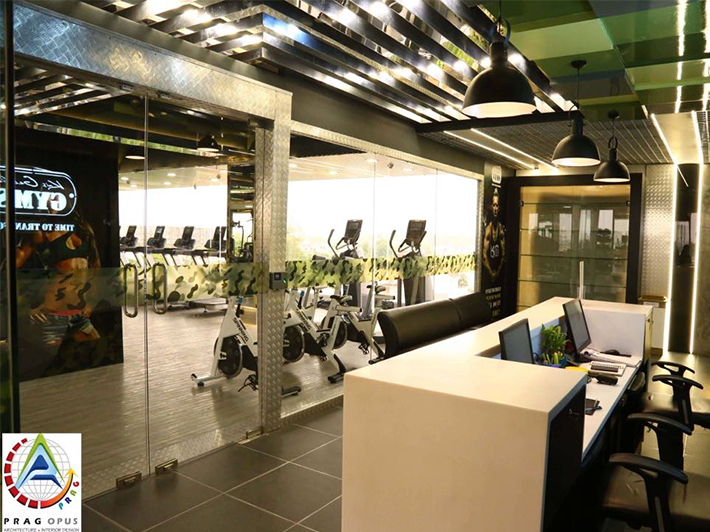 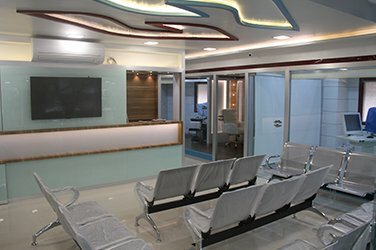 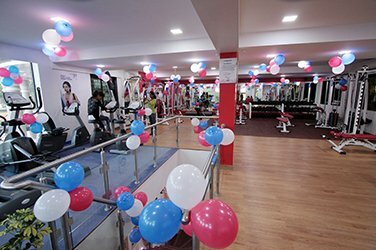 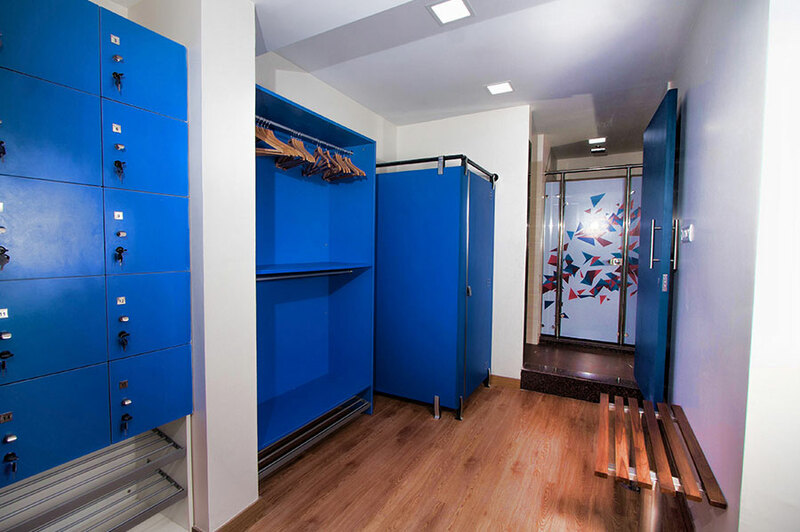 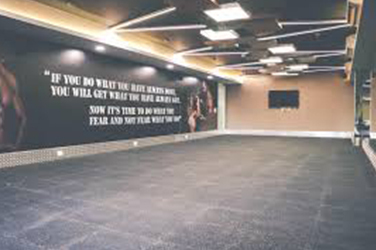 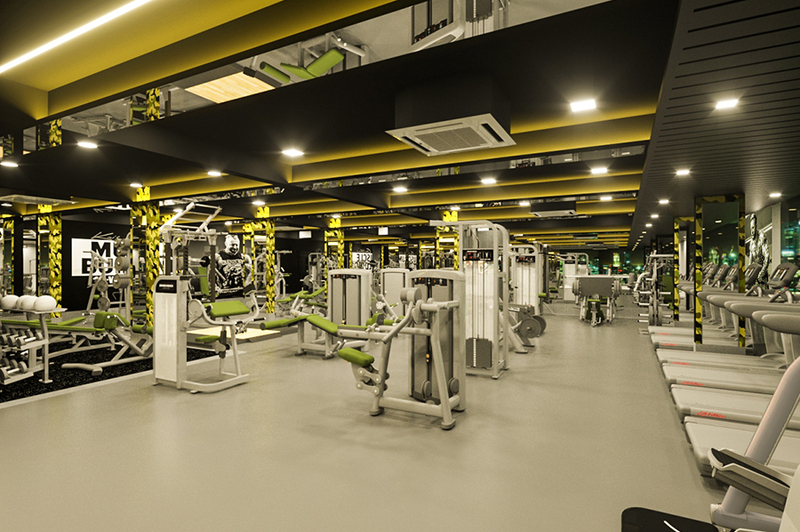 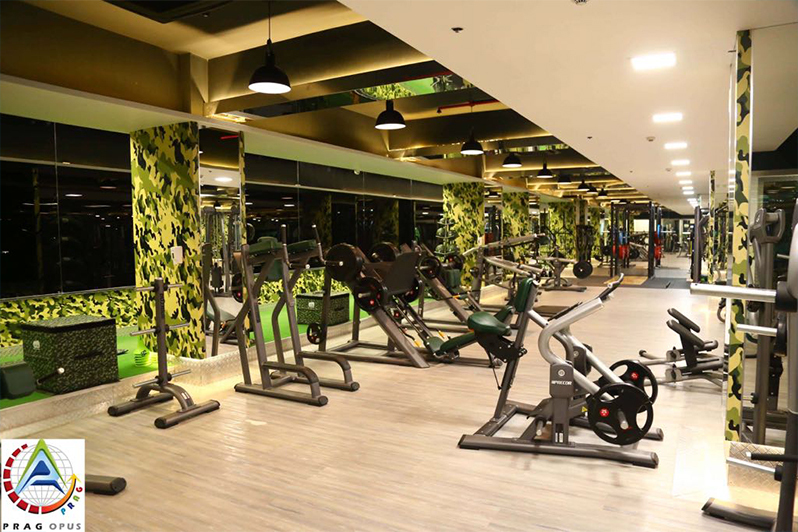 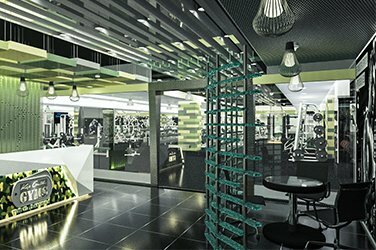 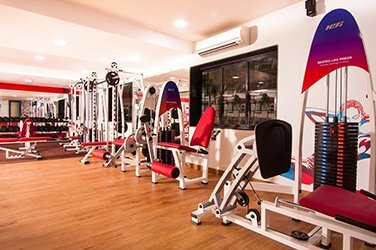 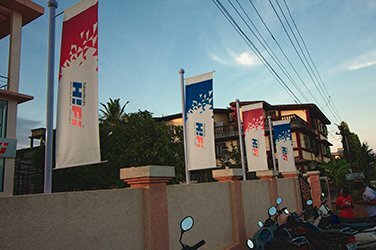 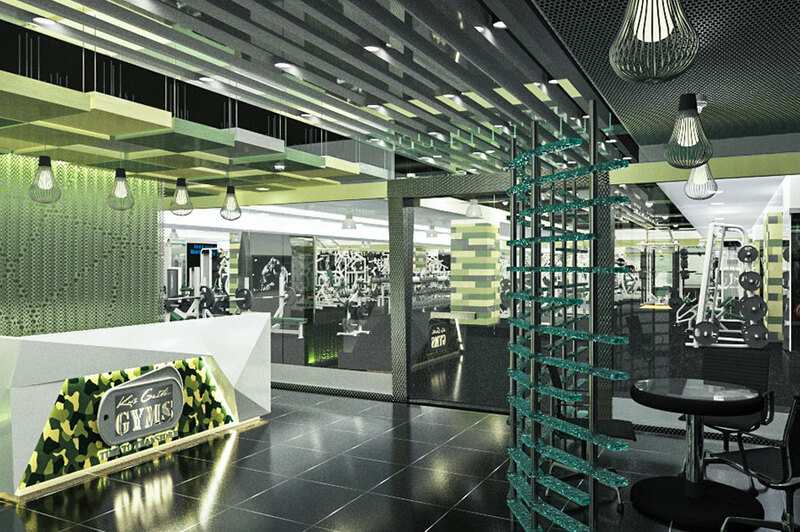 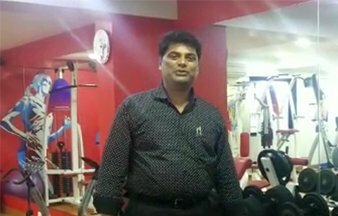 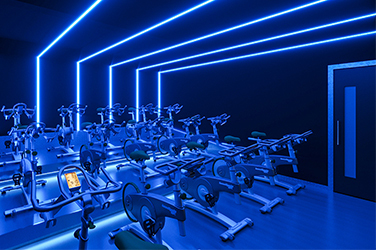 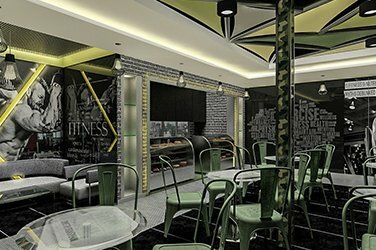 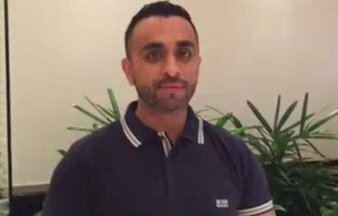 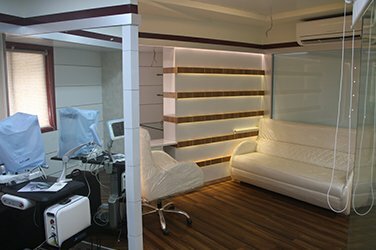 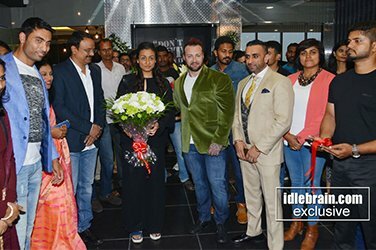 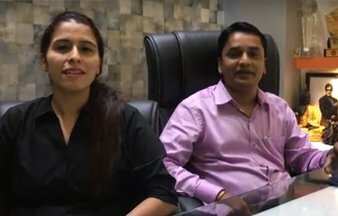 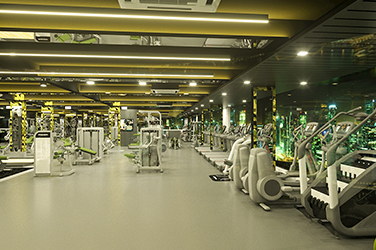 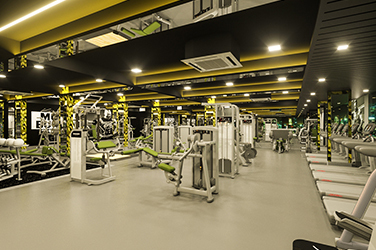 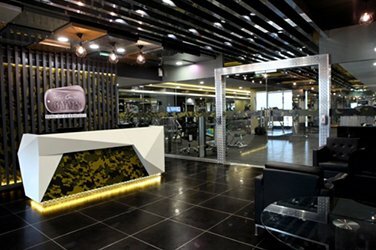 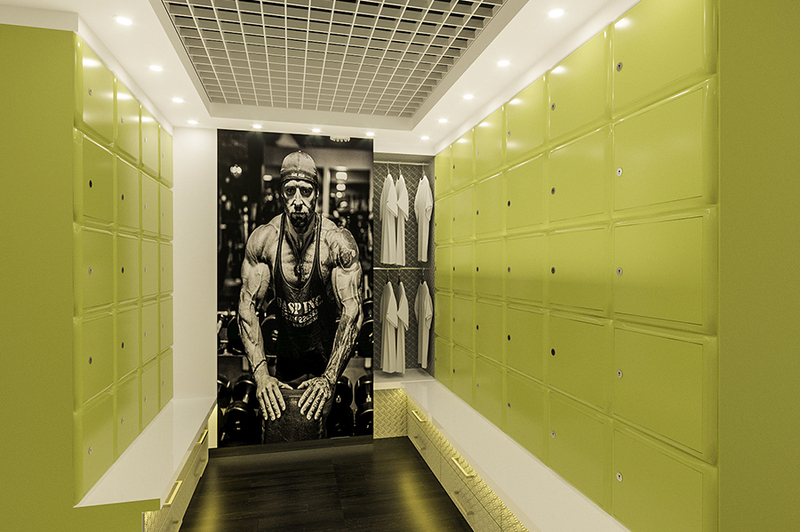 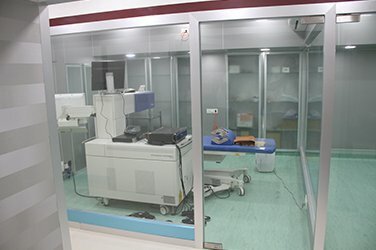 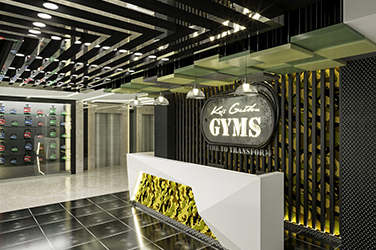 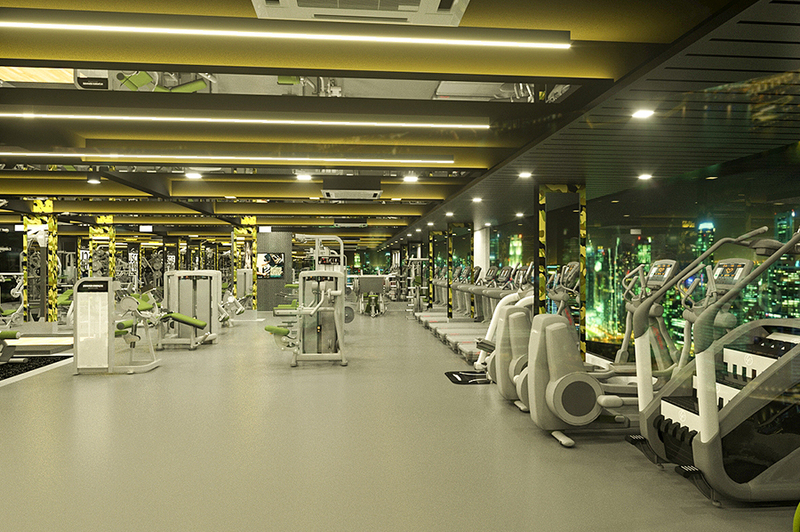 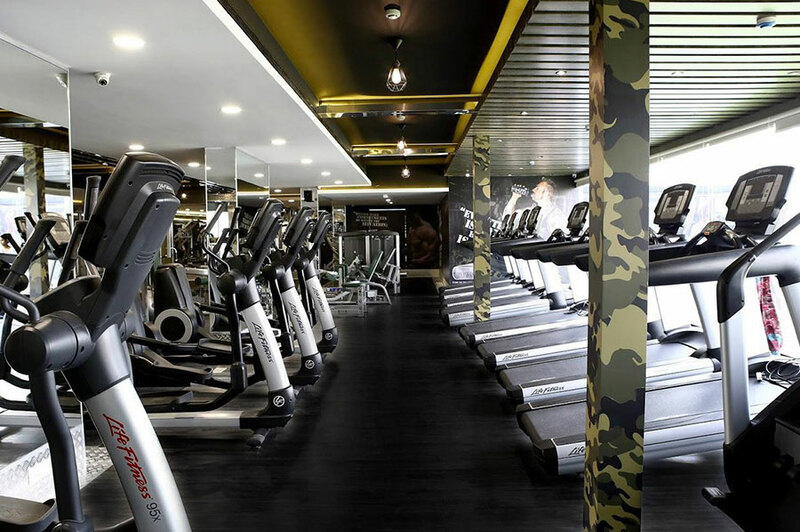 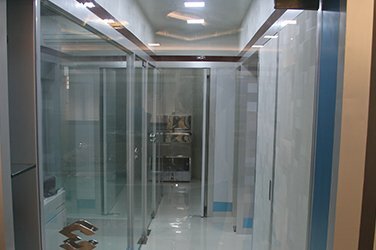 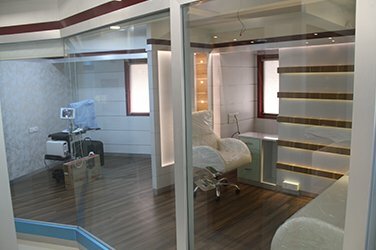 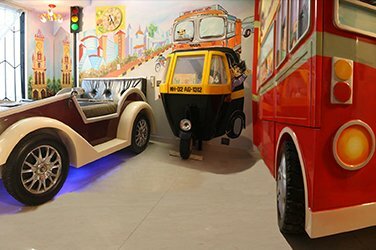 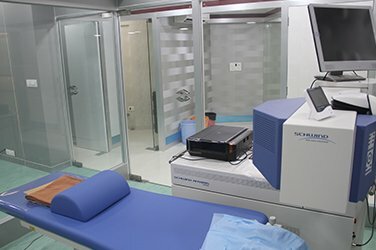 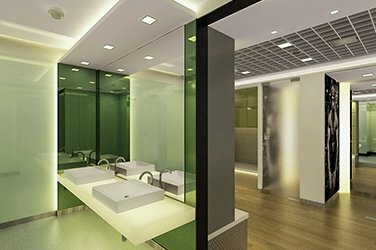 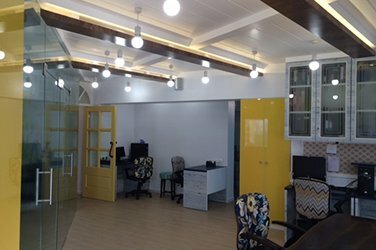 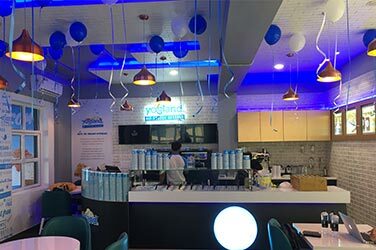 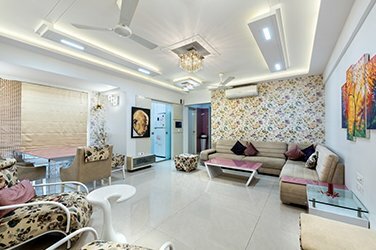 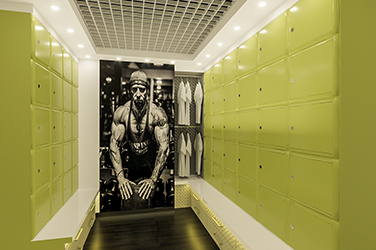 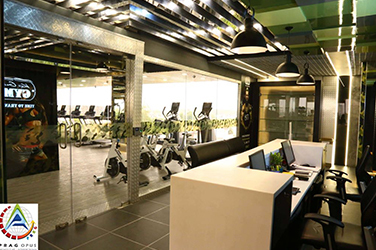 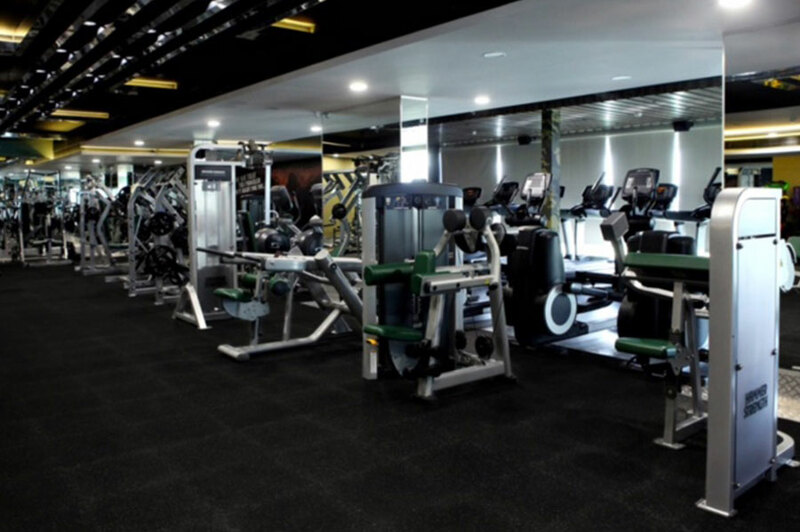 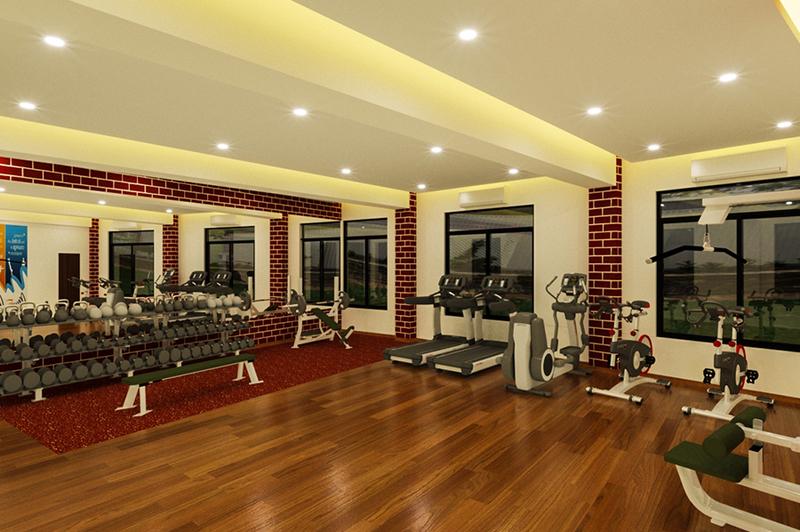 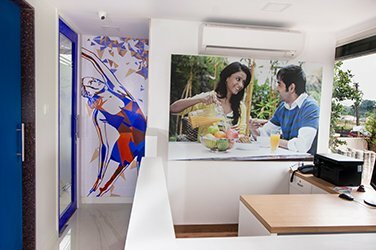 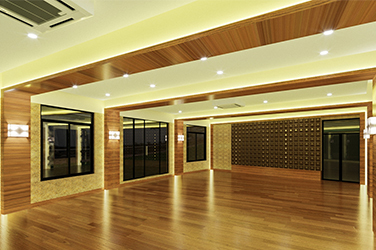 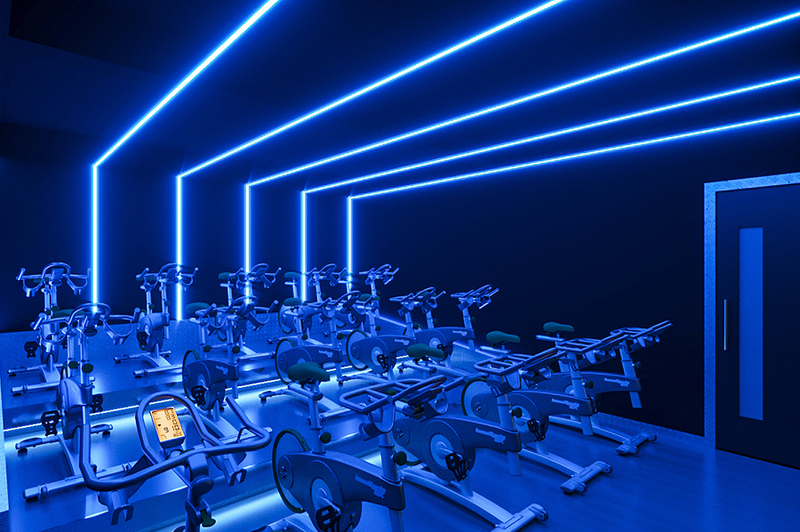 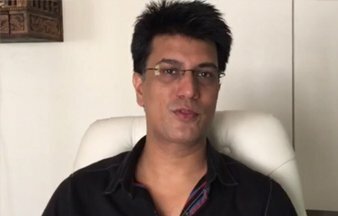 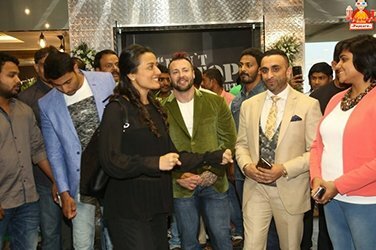 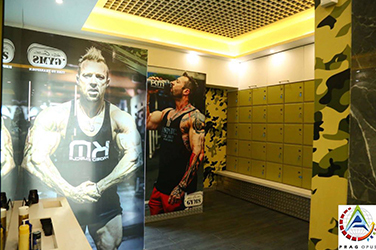 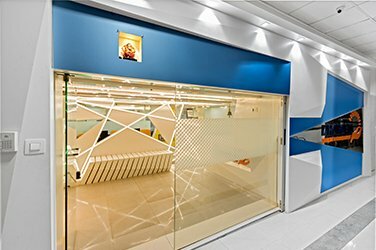 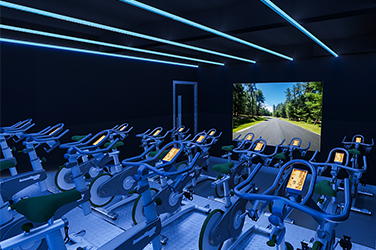 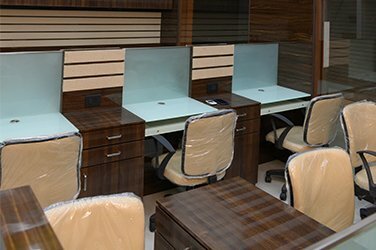 We are gym interior designers in Mumbai that deliver unmatched gym interior designing services- based on the unique requirements of our clients. 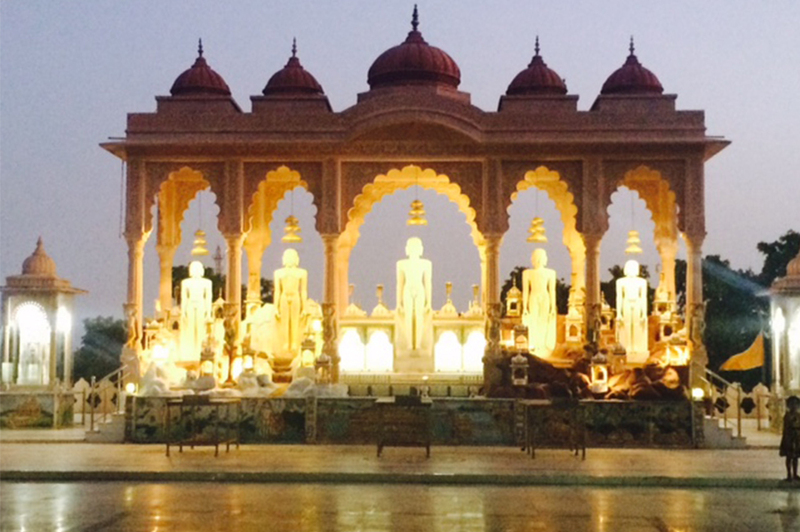 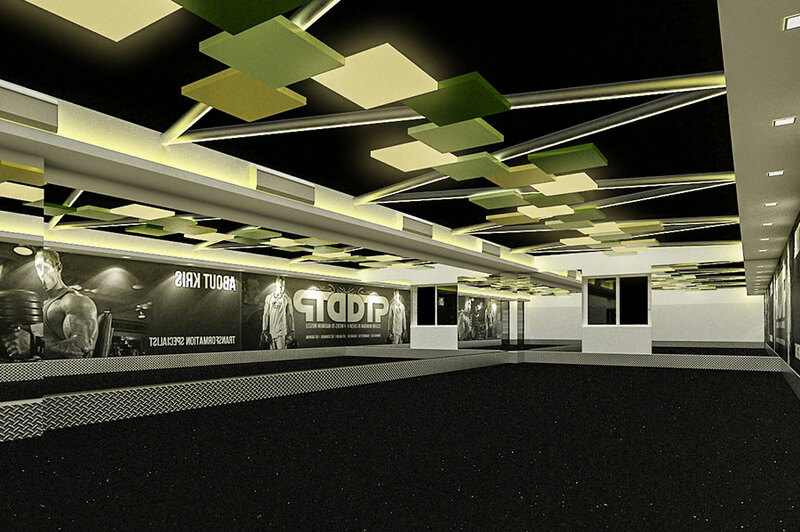 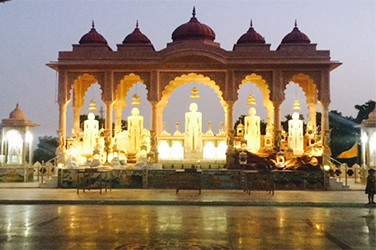 We relates to the art or practice of designing and constructing buildings. 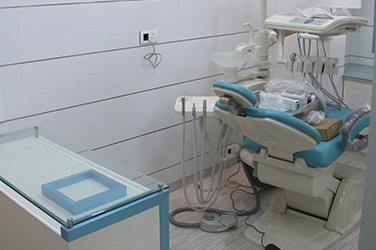 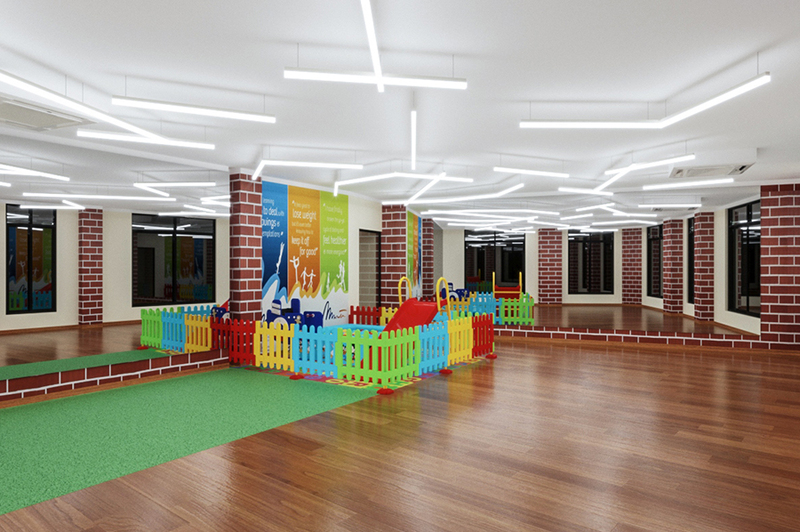 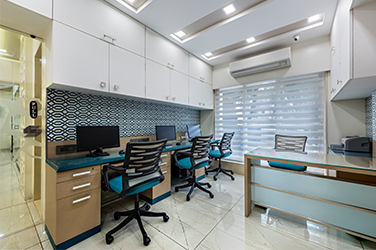 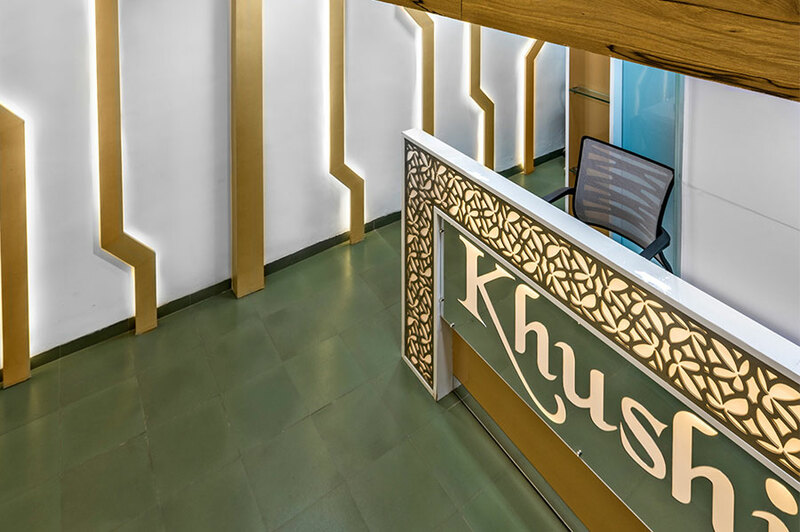 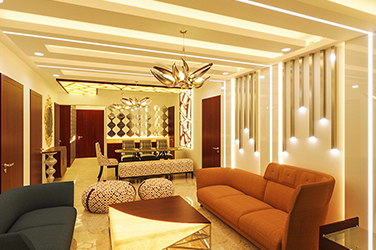 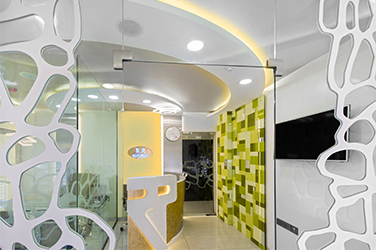 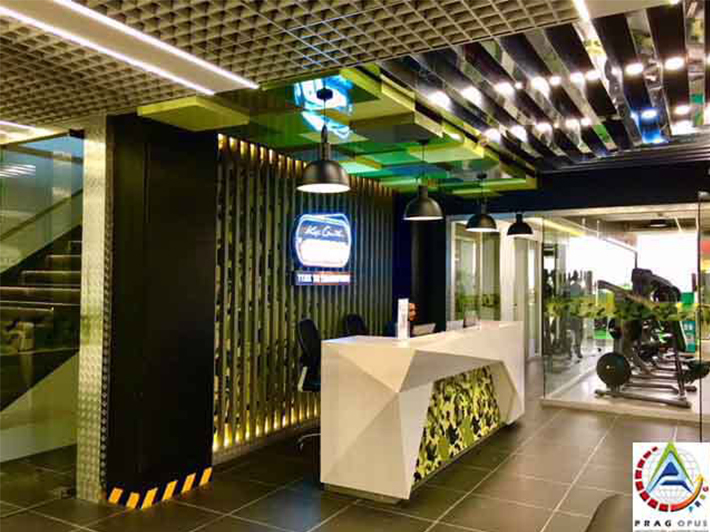 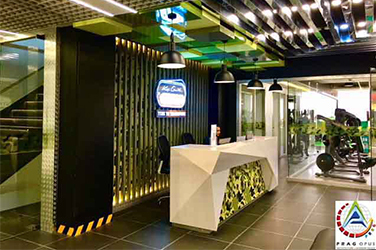 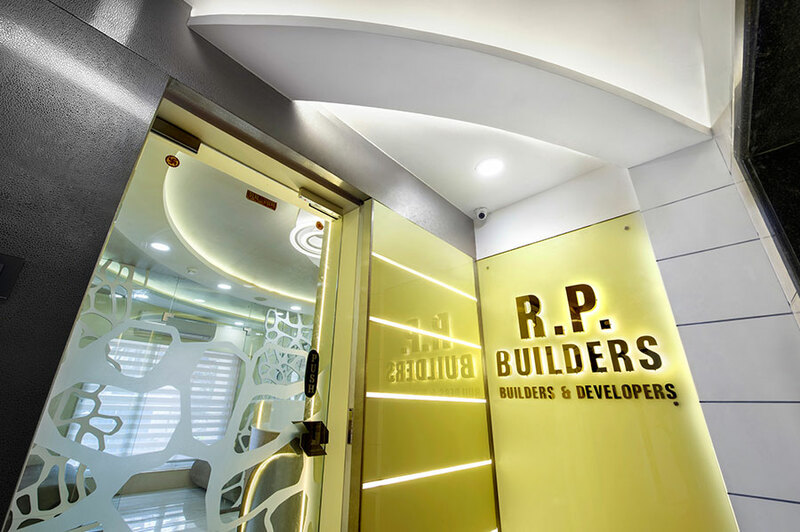 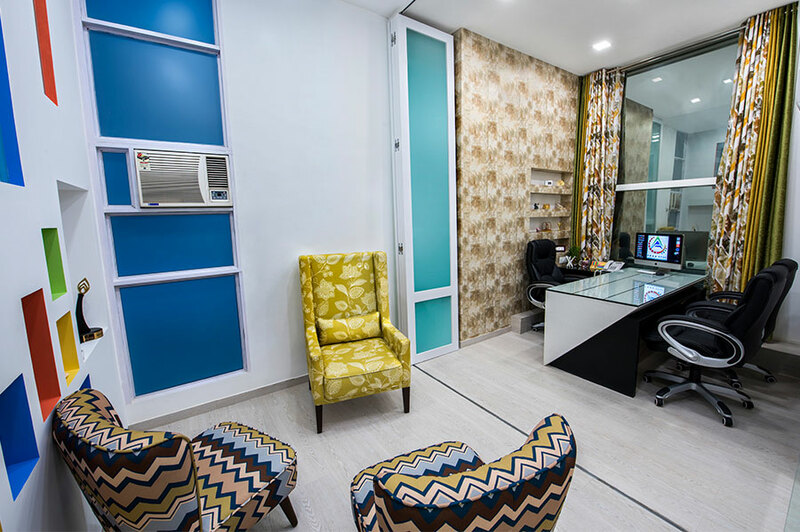 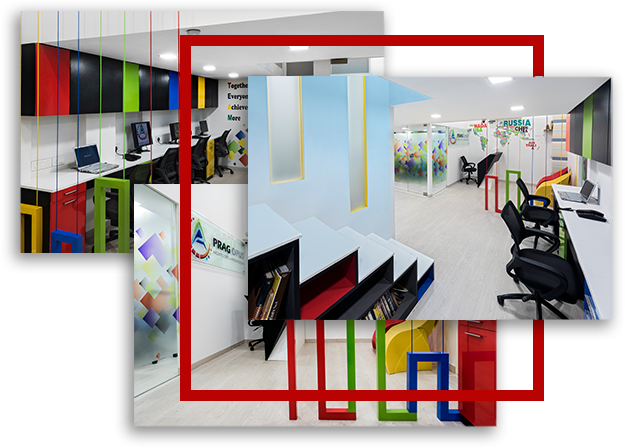 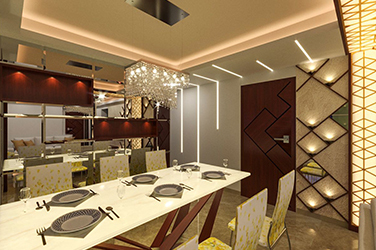 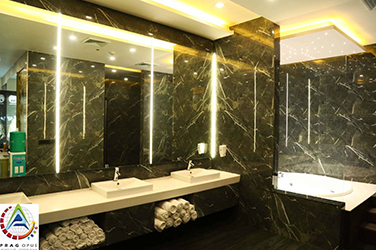 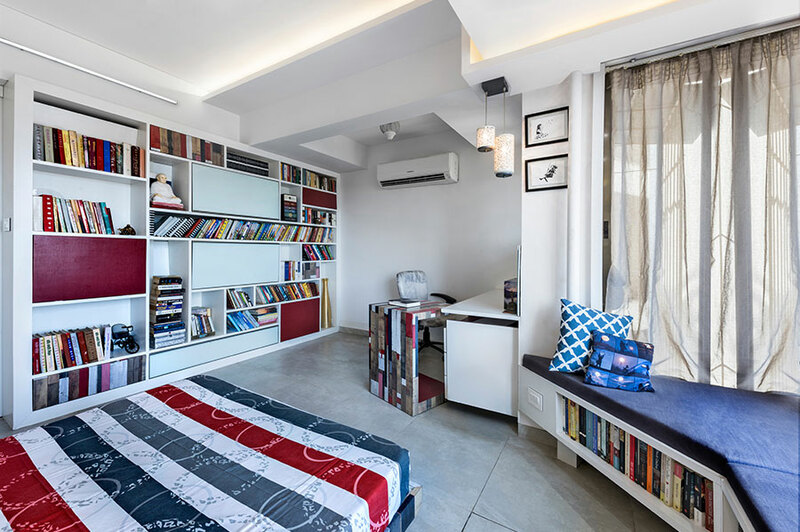 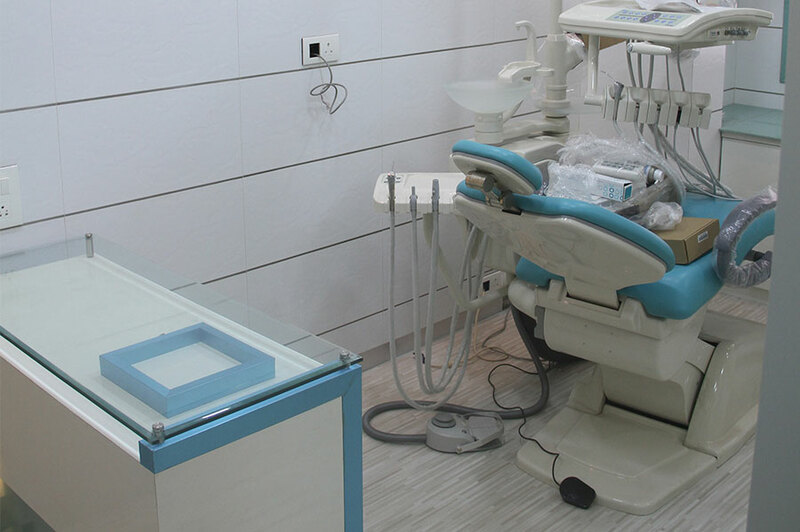 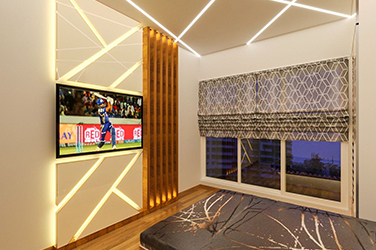 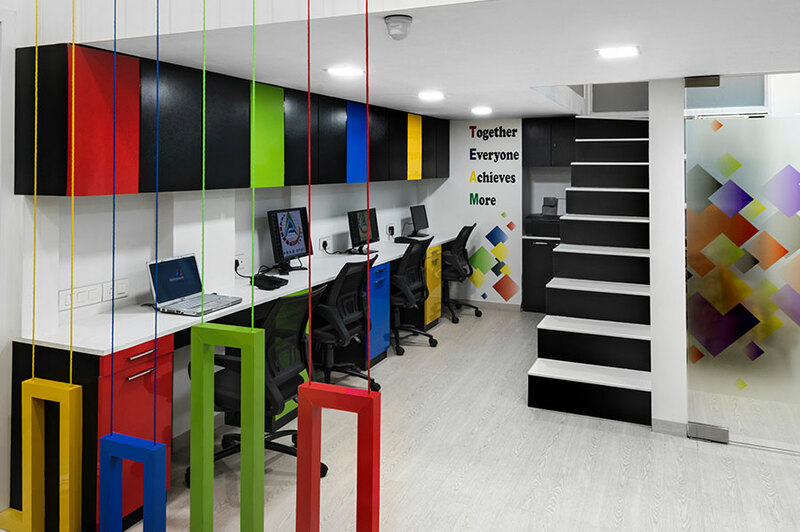 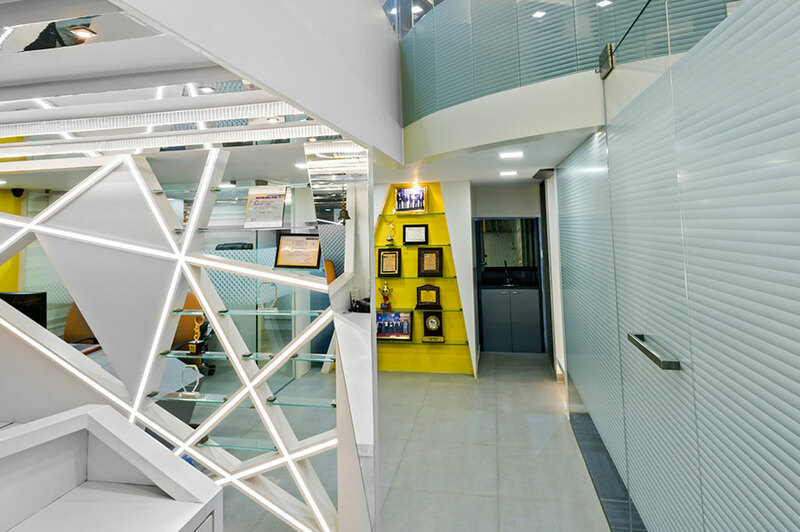 Being in the industry of designing and creating spaces for more than a decade, PRAG OPUS LLP has had the opportunity of experimenting and mastering in designing various types of spaces. 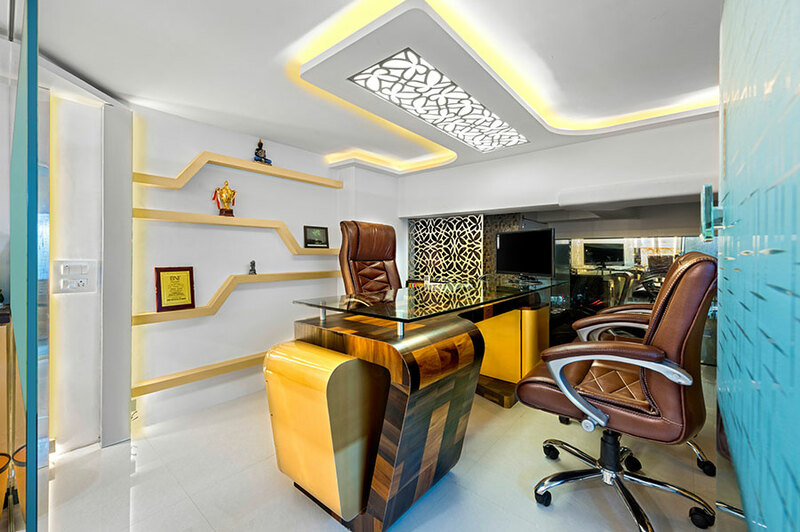 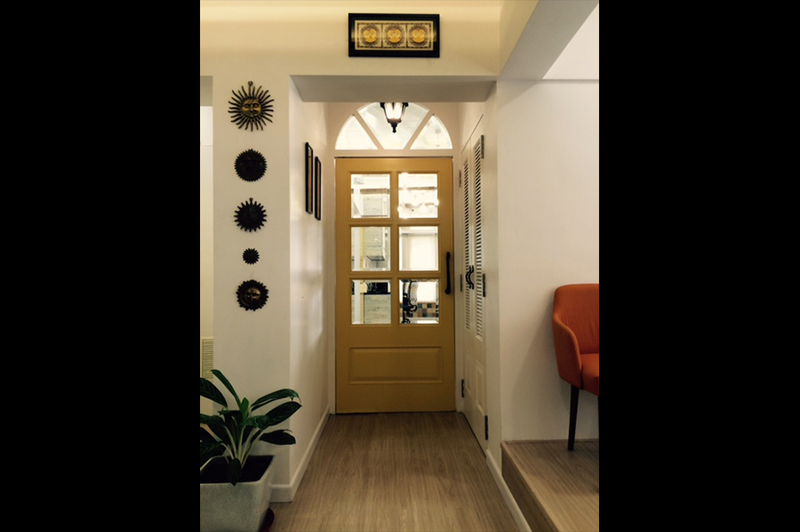 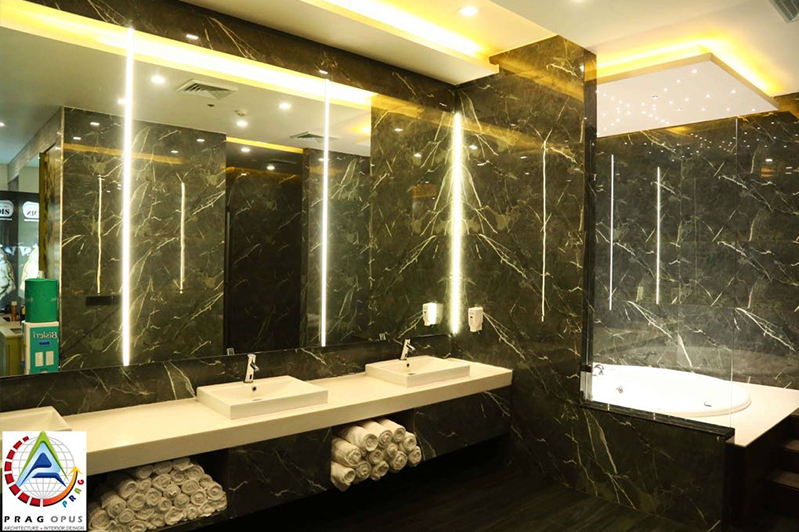 As a Interior Design Consultant, we design any given space as per clients requirement along with our additional tinge of expertise to help the client achieve their goal while using the space. 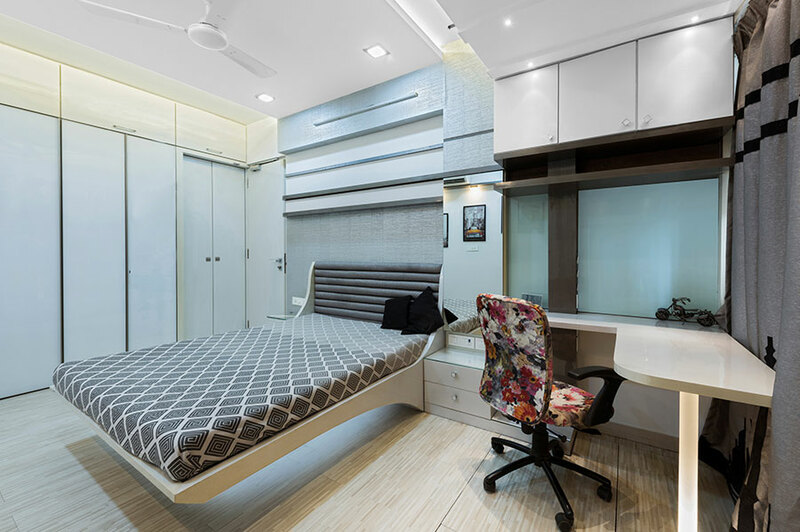 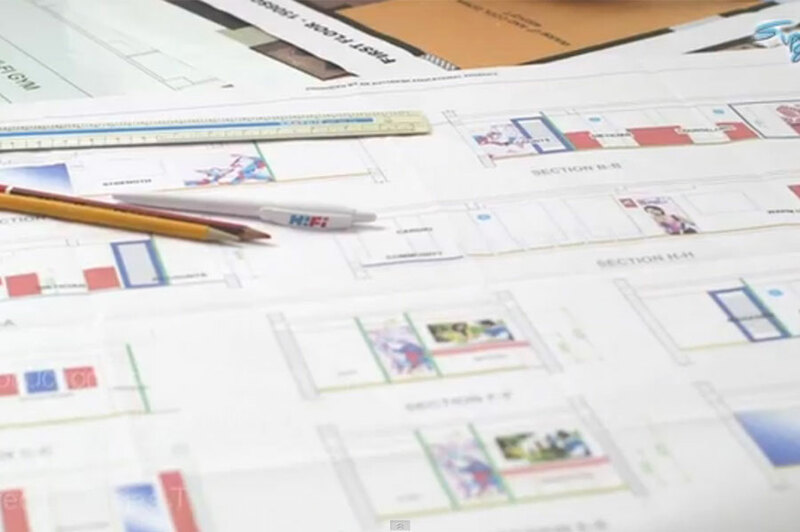 In this module, we prepare complete design, working drawings, detail drawings, select materials, detailed specifications, BOQ and overviewing if the work is happening at the site as per our design. 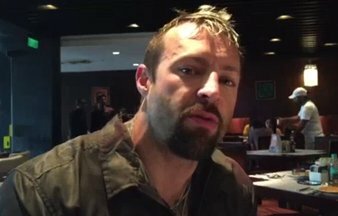 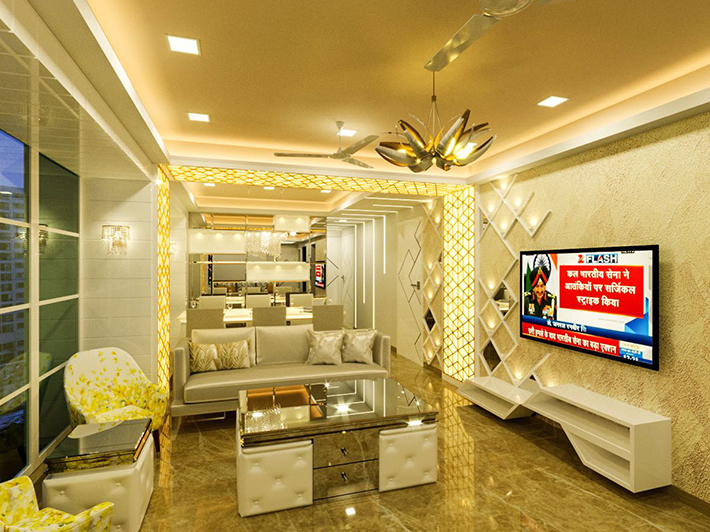 Any kind of deviation from our design is not tolerated. In this module we request our client to have a very strong, positive and knowledgeable site coordinator from their side to coordinate with us for all day today activities at the site. 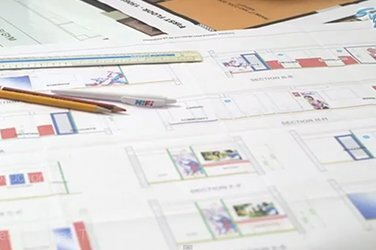 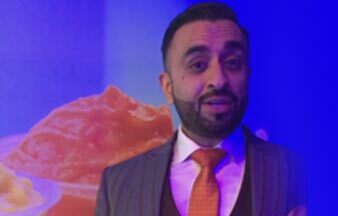 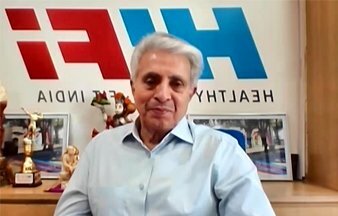 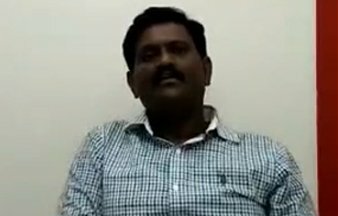 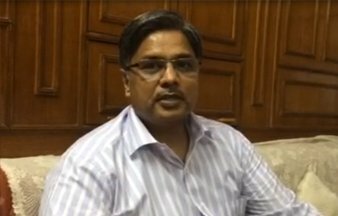 This coordinator need not be technically sound as far as interior and architectural work is concerned but should have control over the execution team. 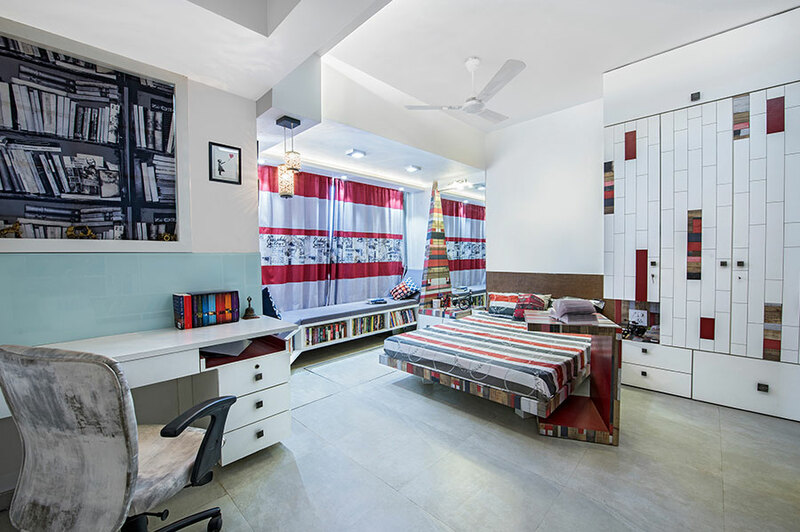 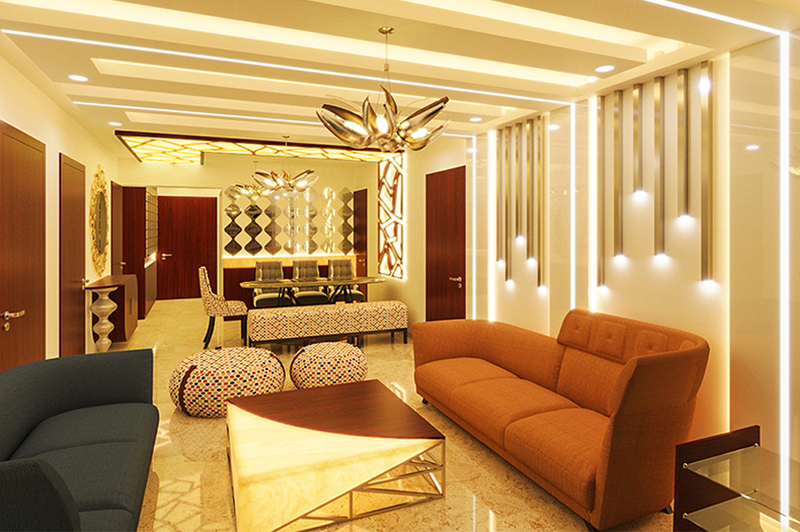 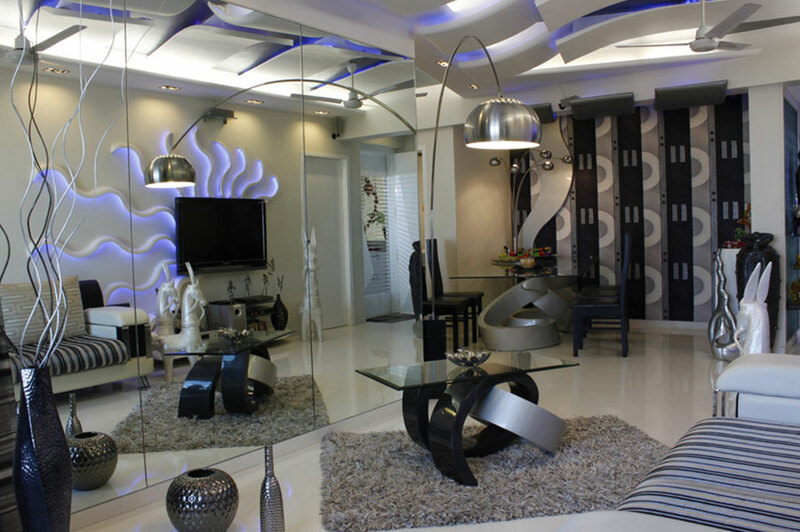 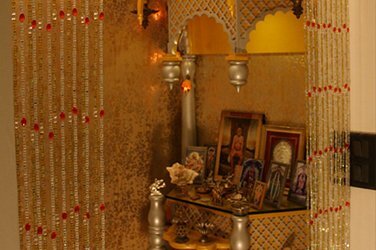 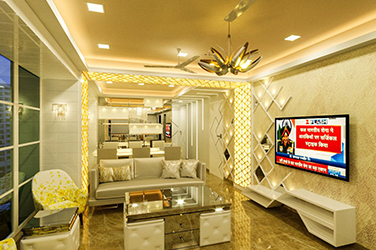 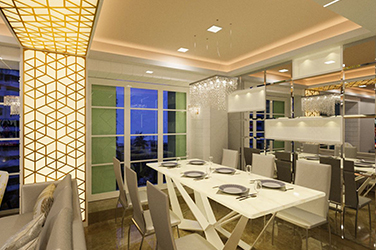 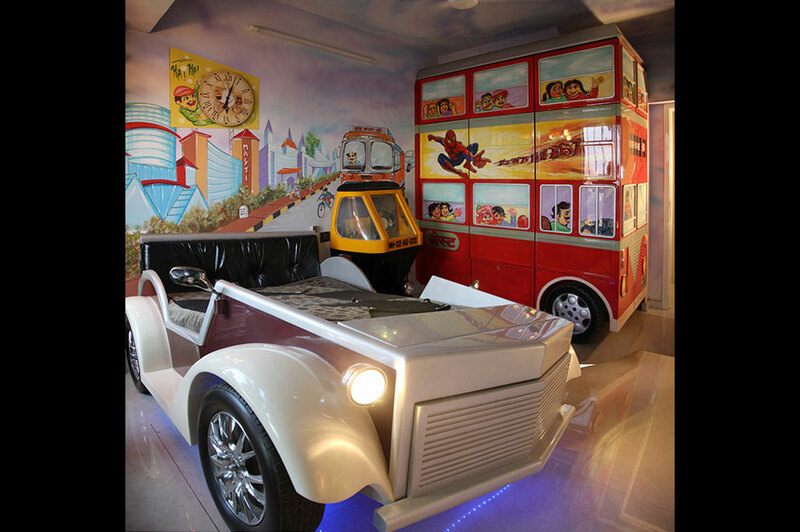 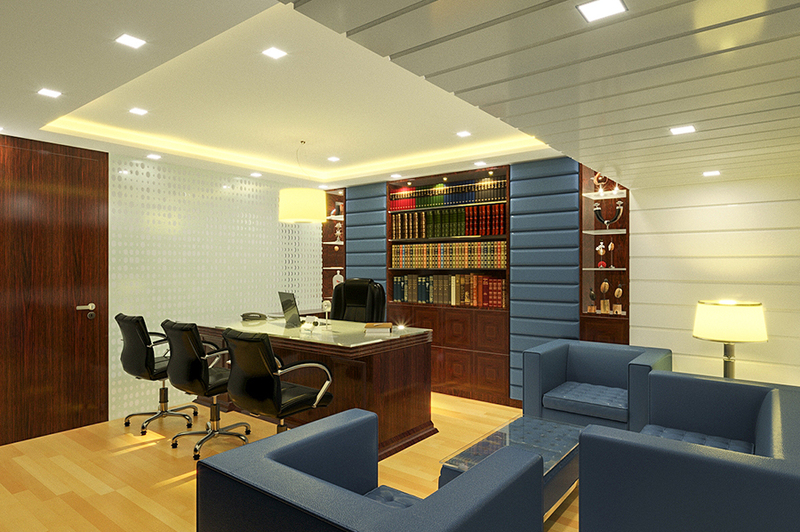 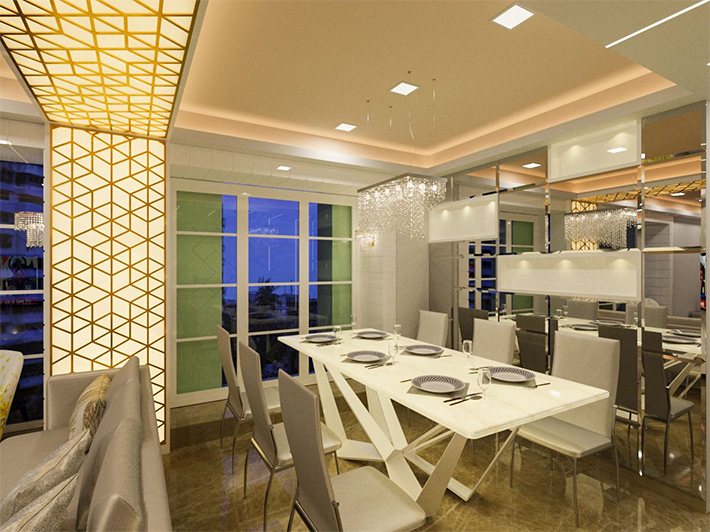 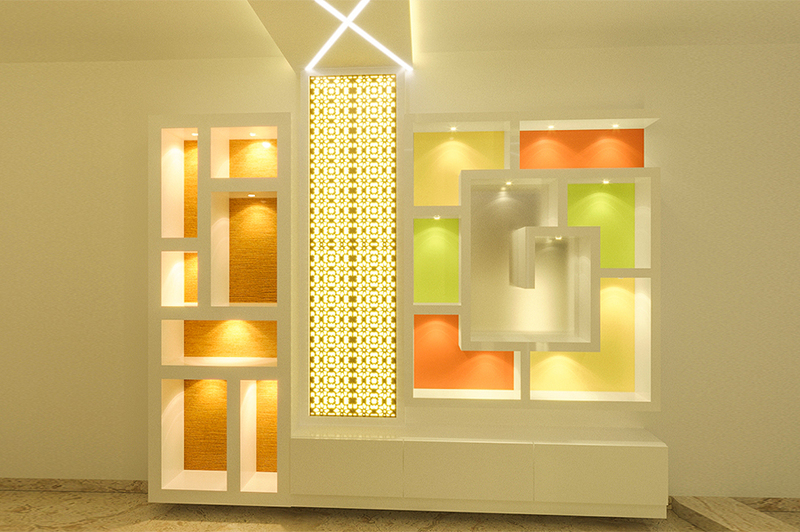 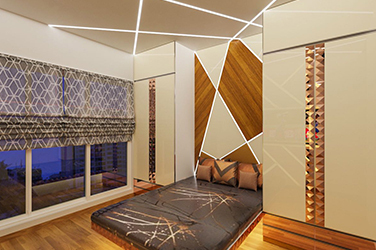 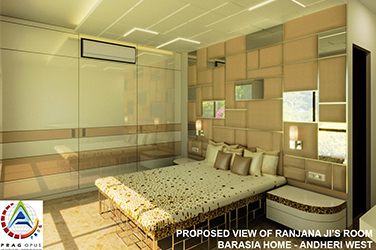 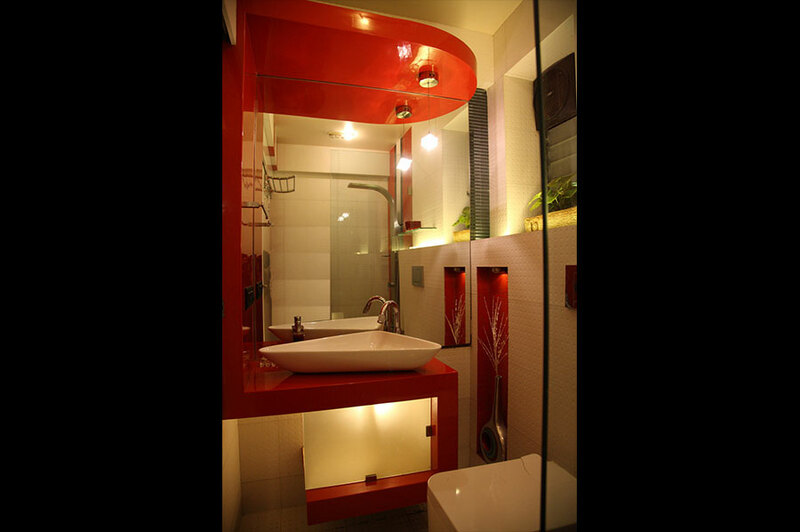 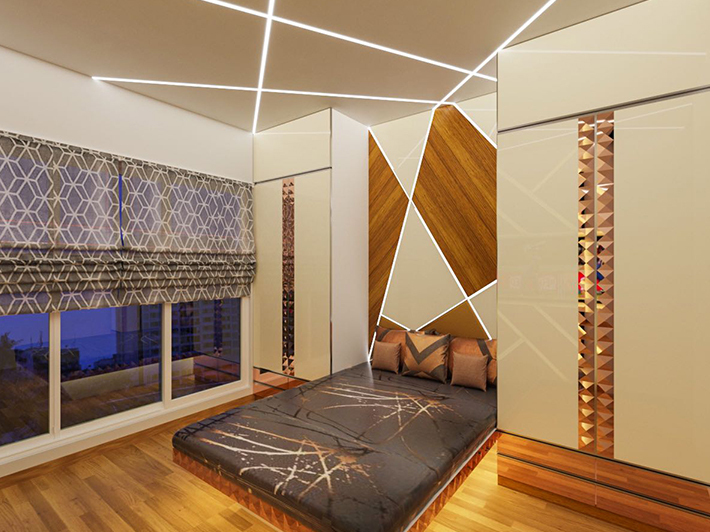 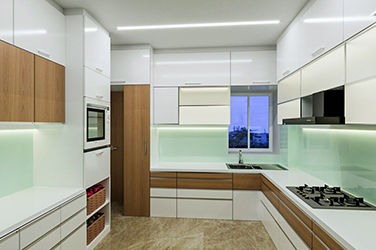 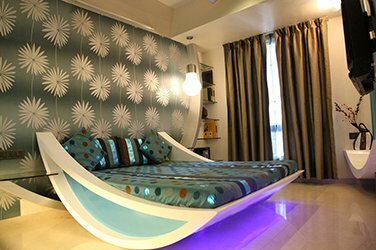 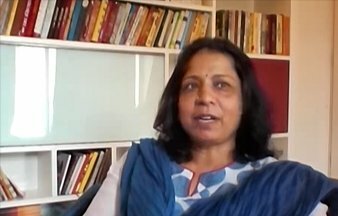 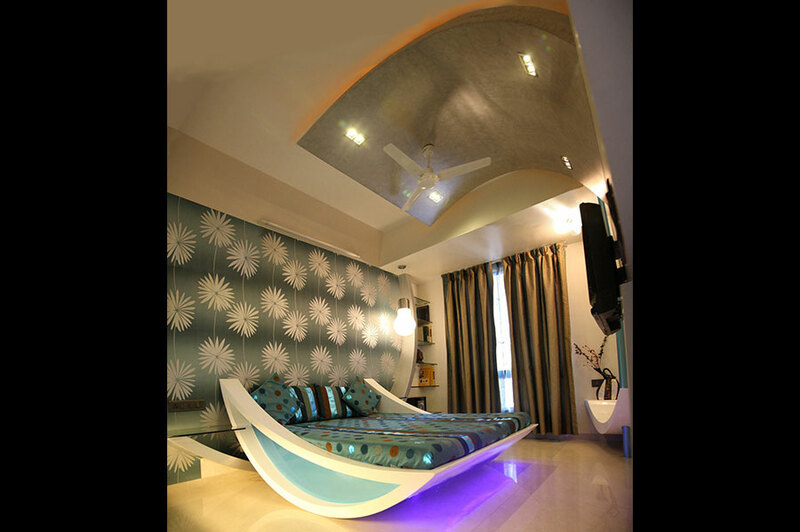 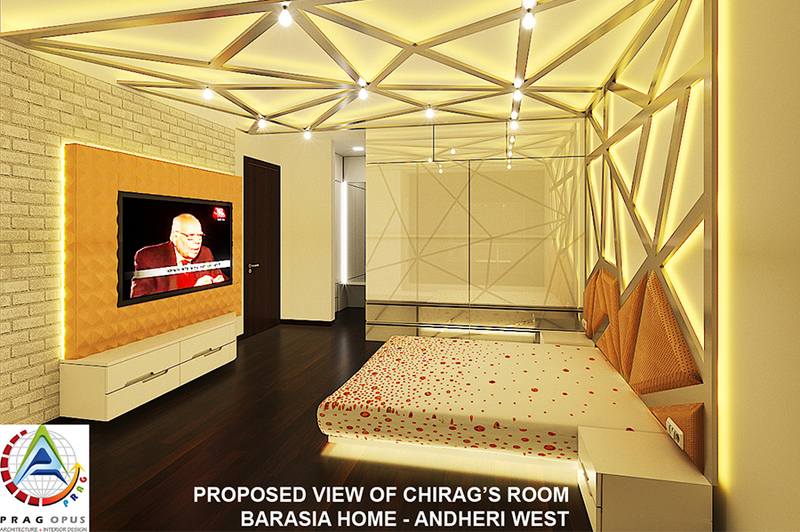 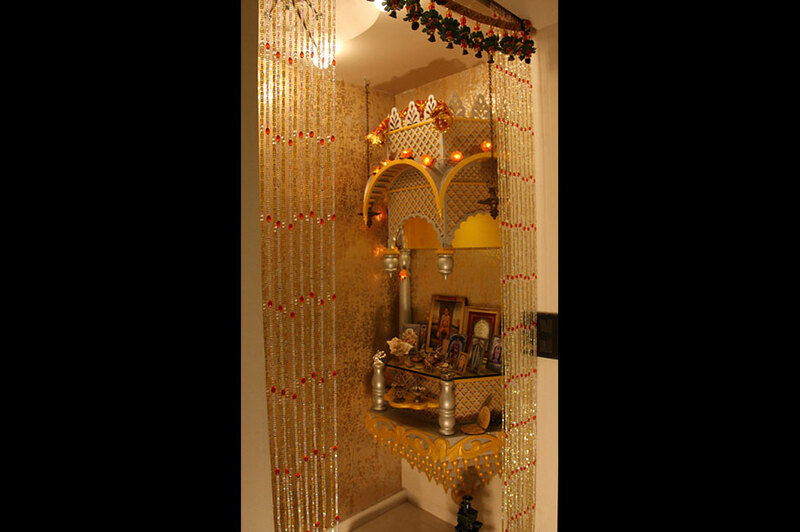 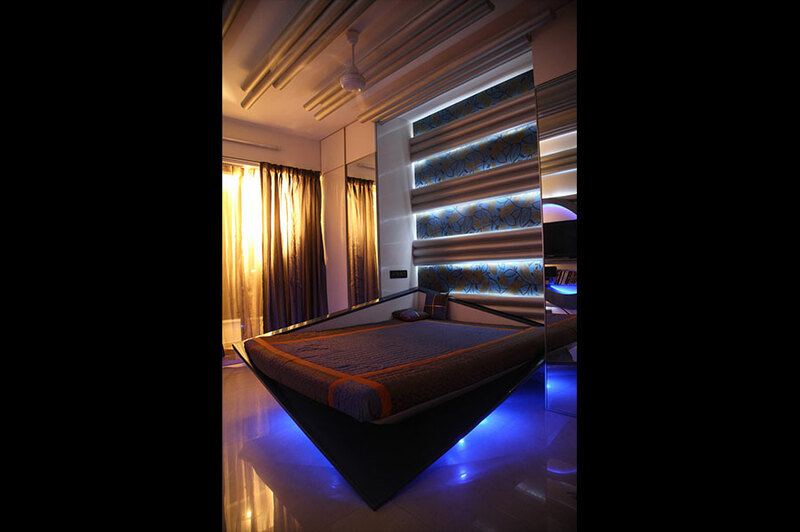 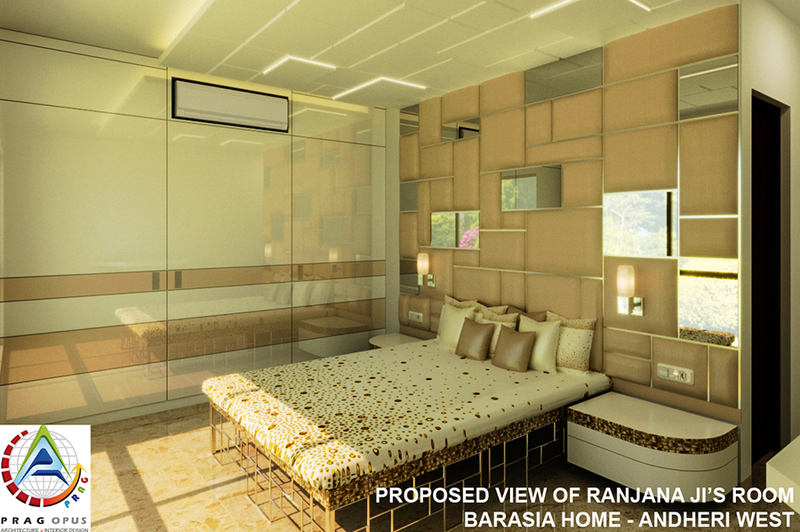 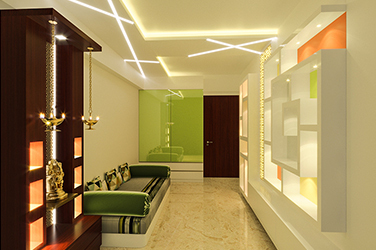 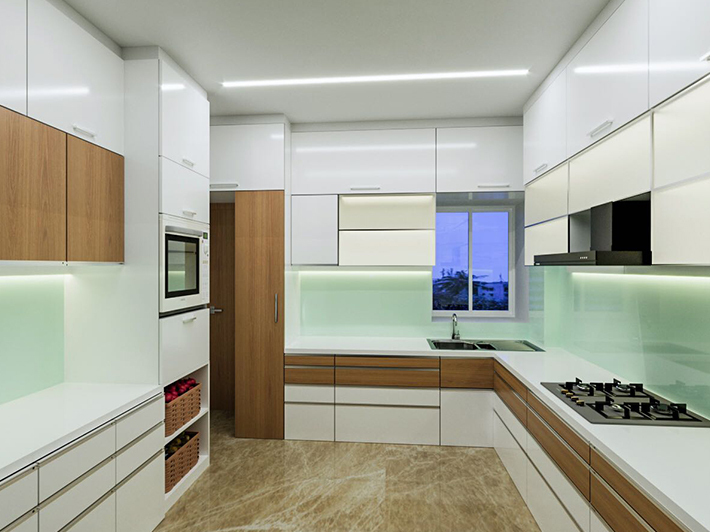 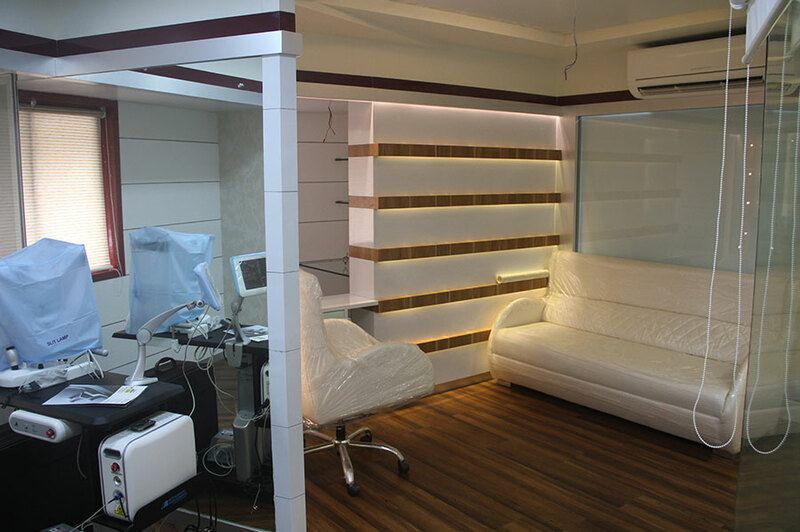 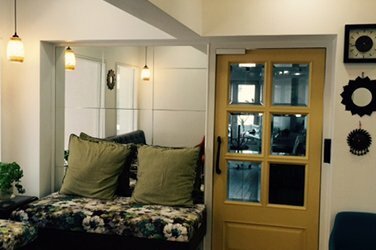 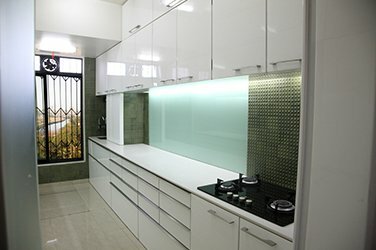 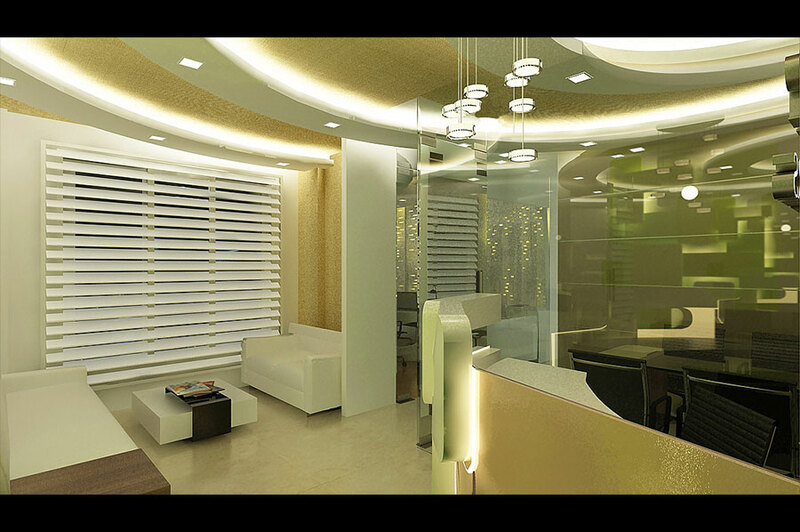 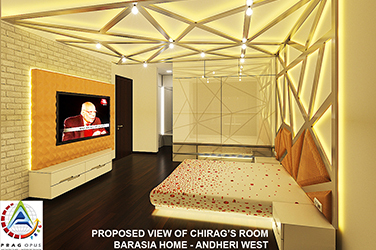 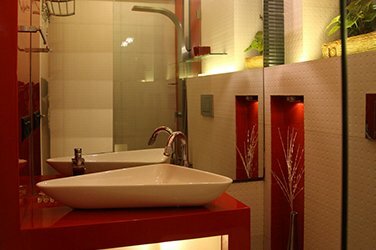 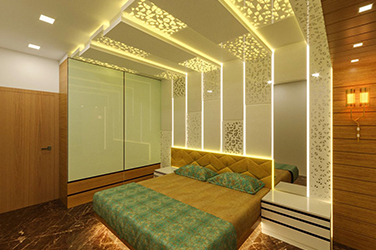 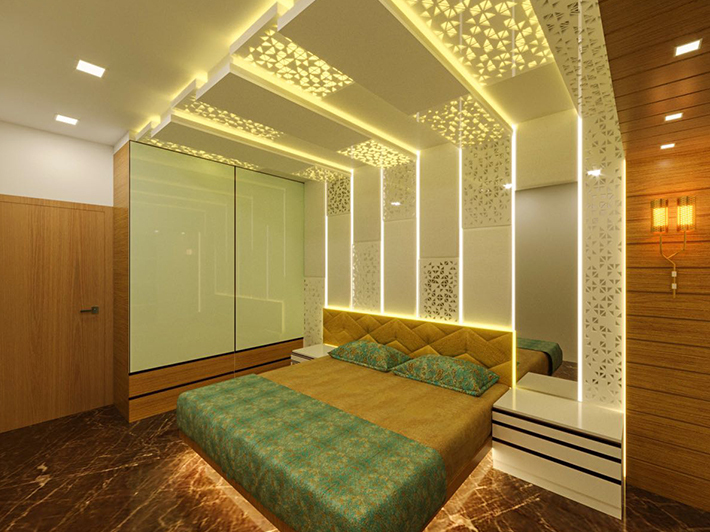 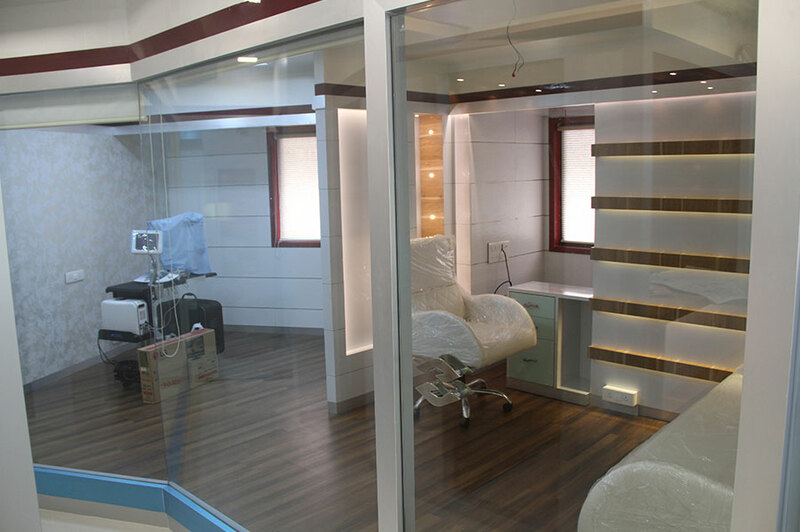 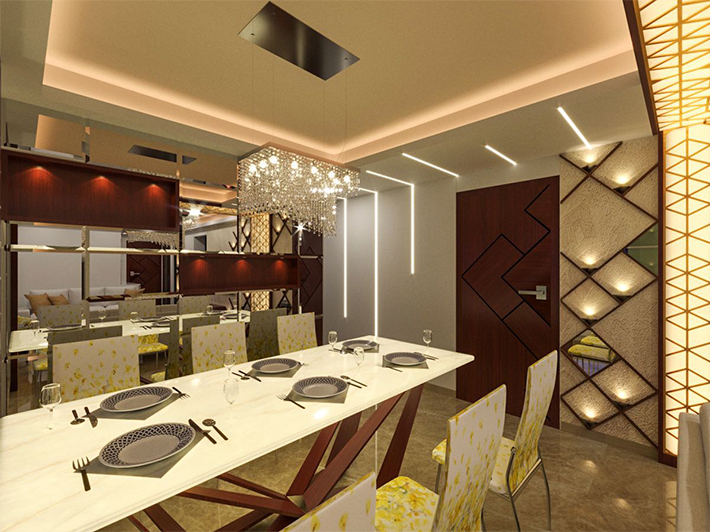 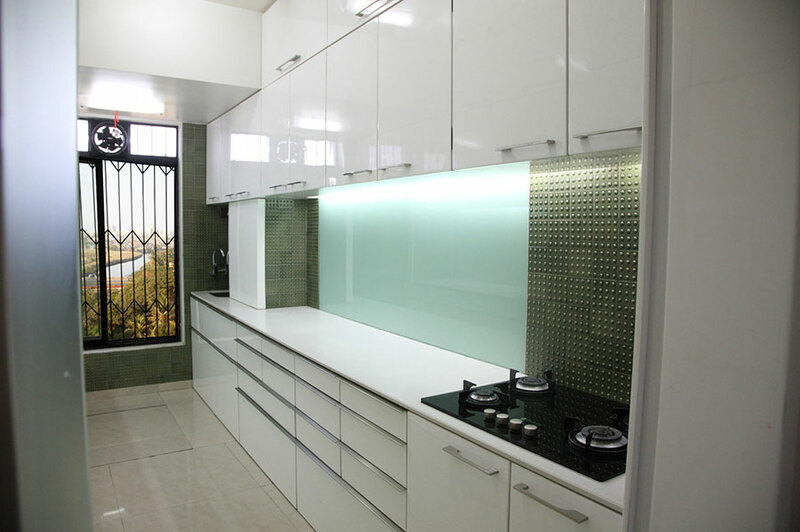 Pragarchitects is the top interior designer in mumbai. 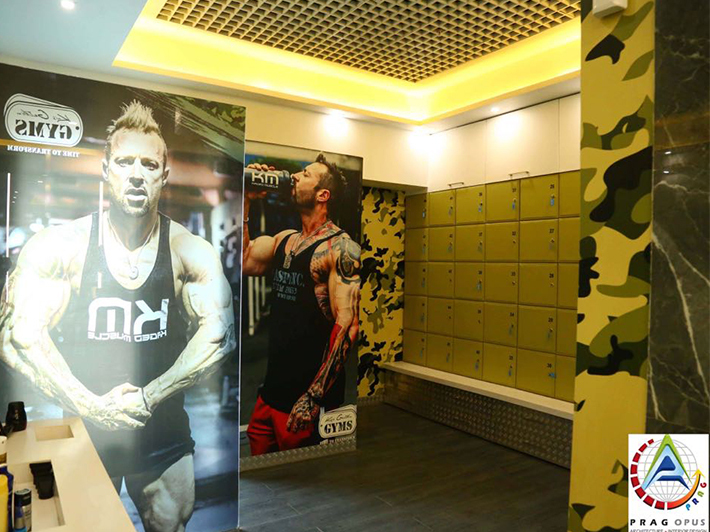 Our clients are our biggest supporters. 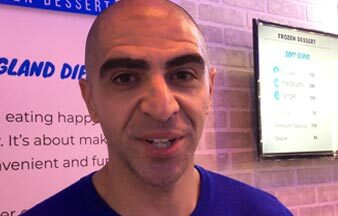 Take a look for yourself in the testimonials below. 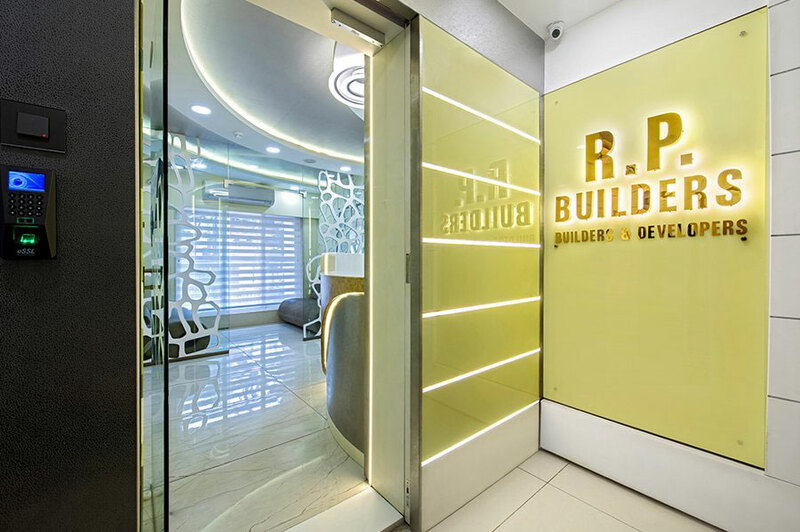 Relationships matter to us the most so these are our list of our valuable clients. 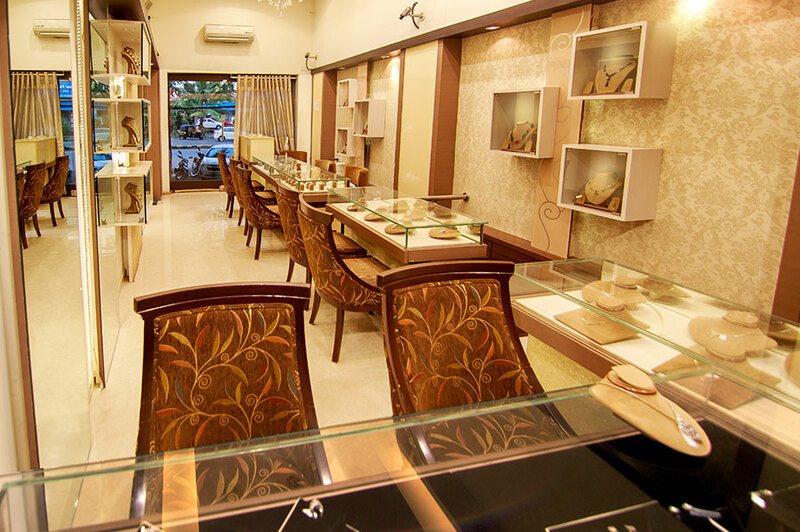 Have an enquiry, We will be happy to answer your queries.